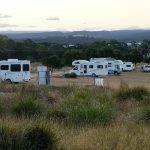 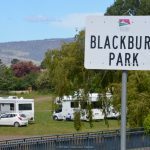 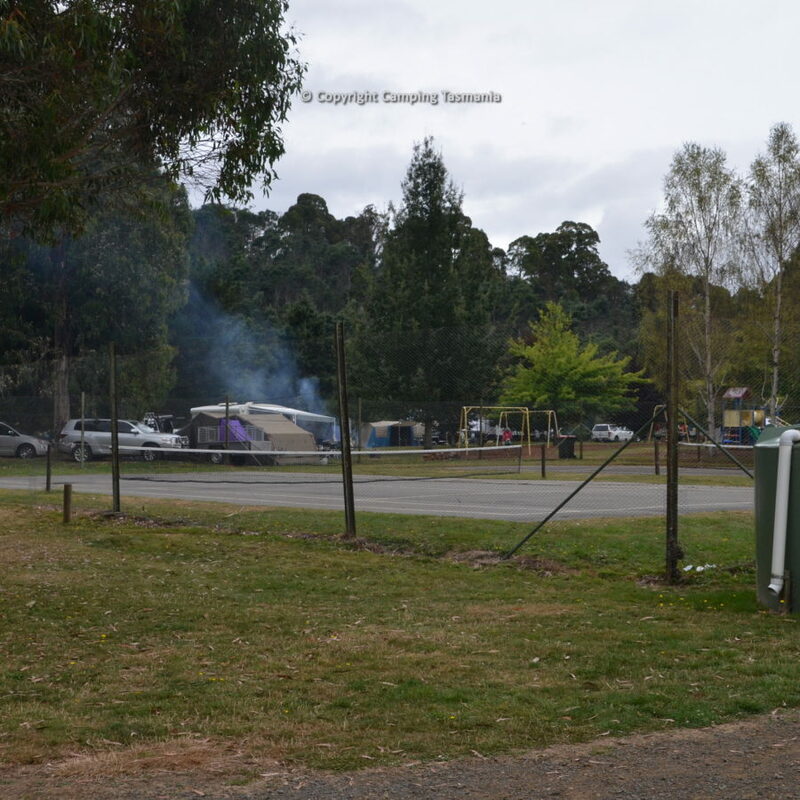 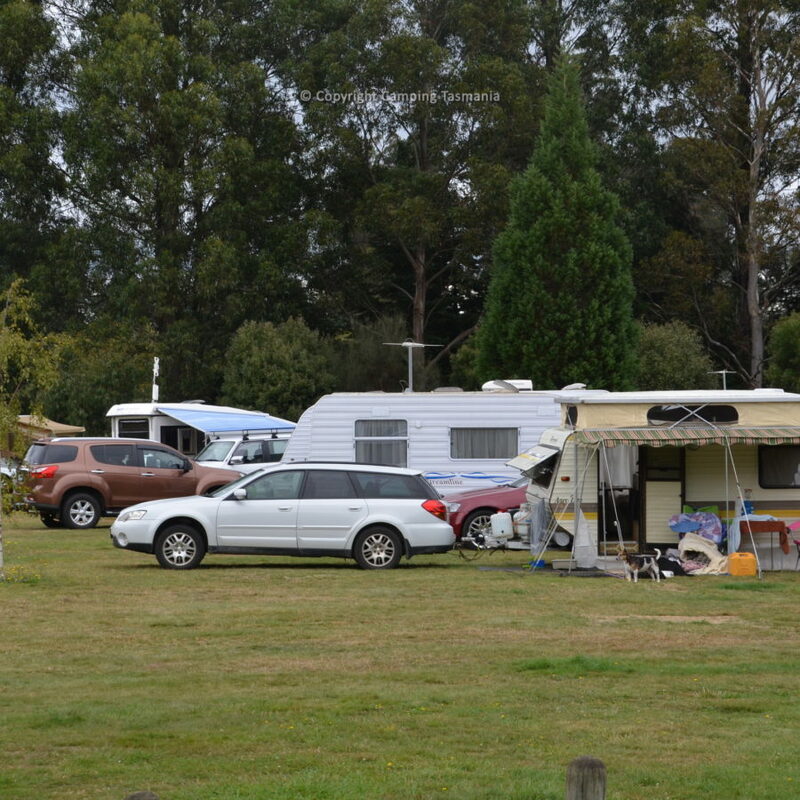 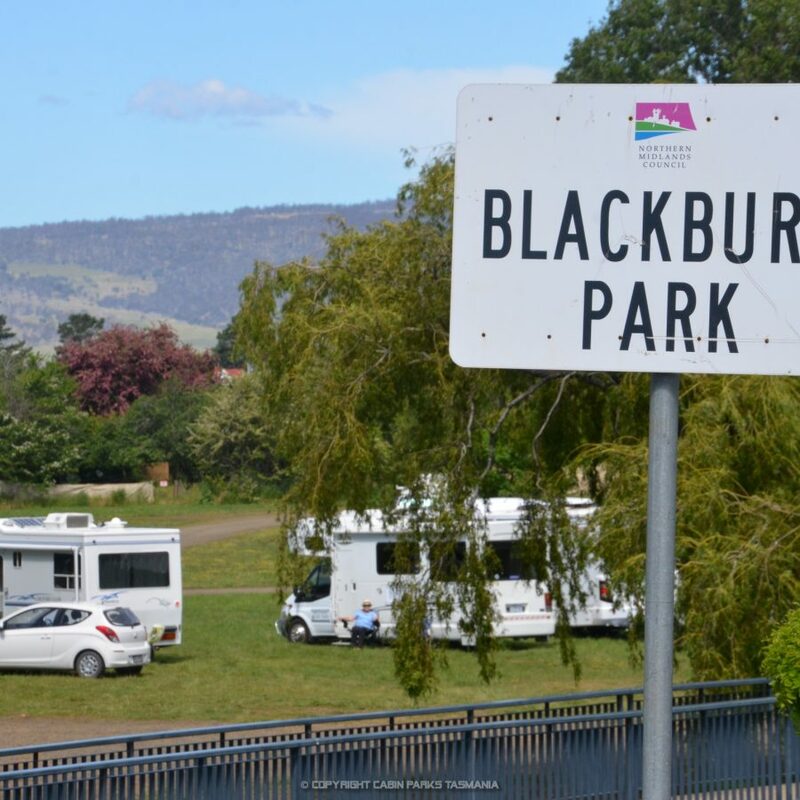 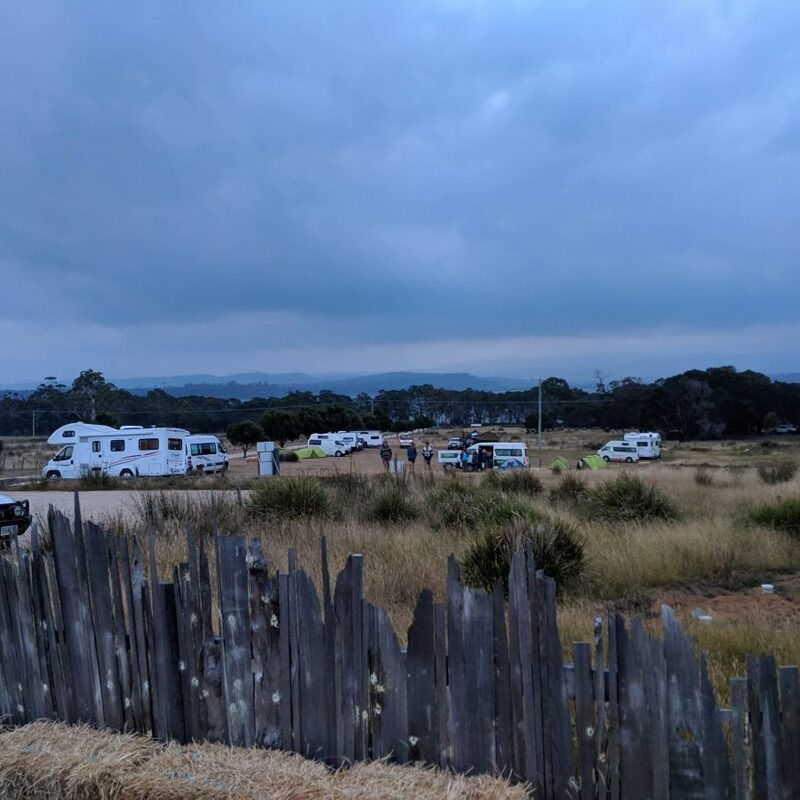 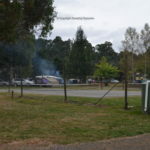 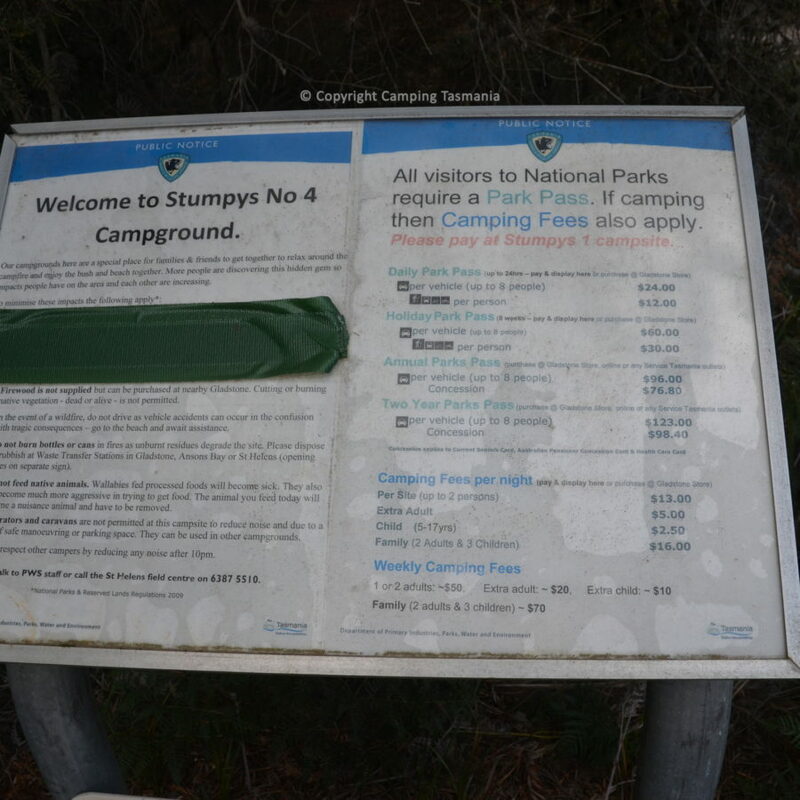 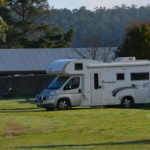 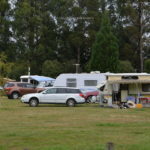 Myrtle Park campground, popular low-cost caravan park, camping area located close to Launceston and managed by the Launceston City Council suit tent camping, caravans, camper trailers, campervans and big rigs. 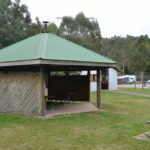 Facilities are very good, modern and clean and you generally find a good family atmosphere where the kids can run around and have a great time playing sport, kicking a ball, riding their bikes, fishing or swimming (with care). 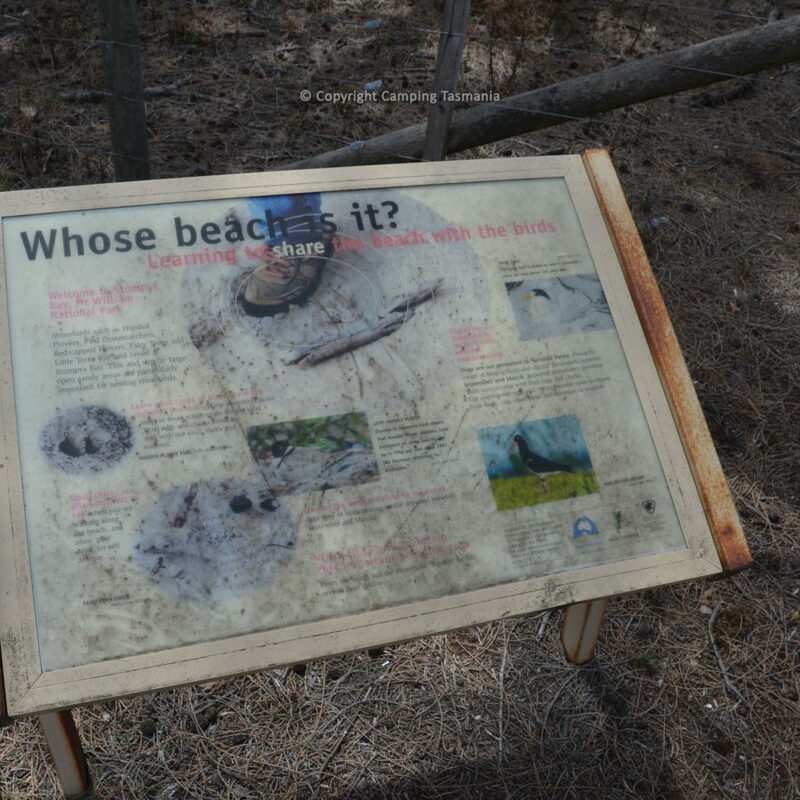 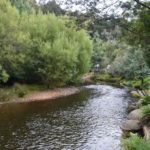 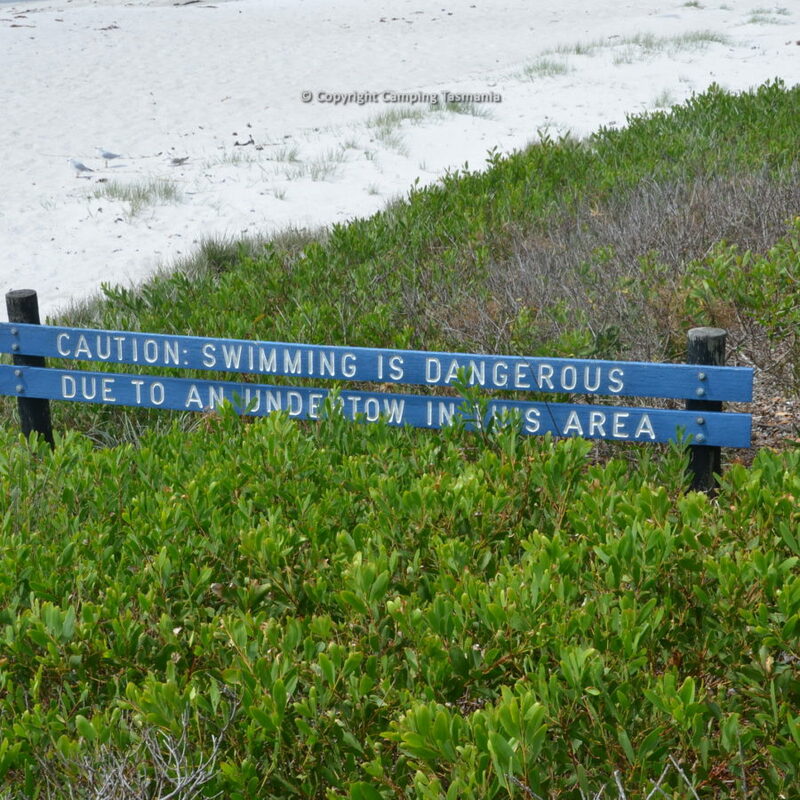 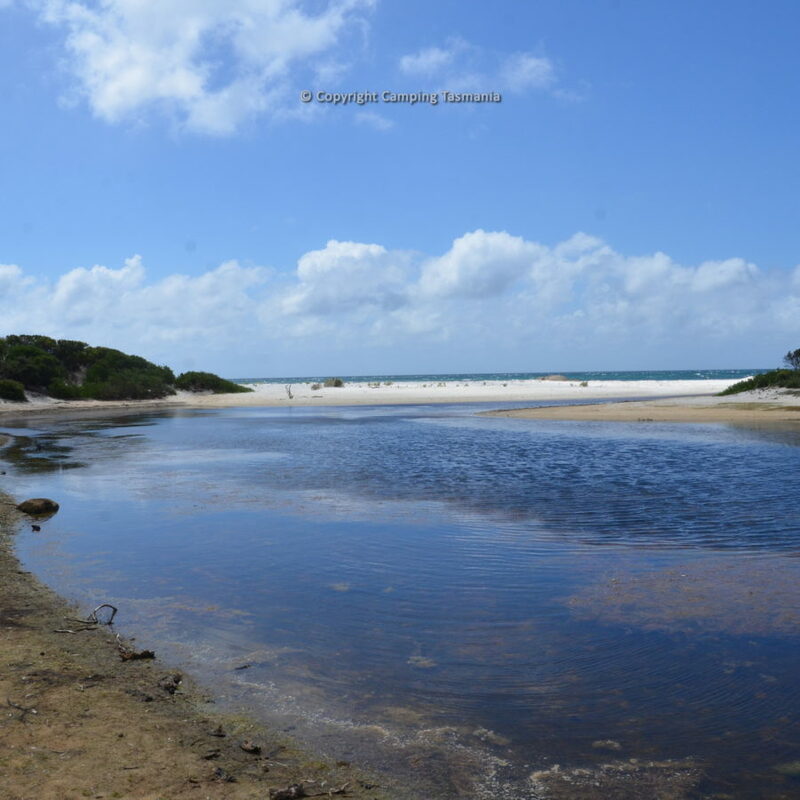 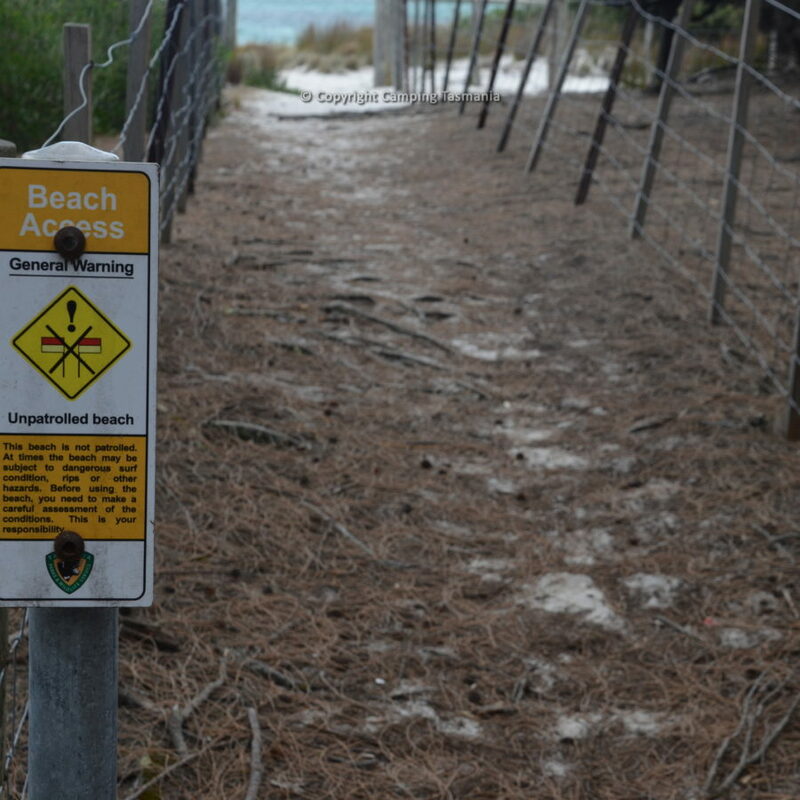 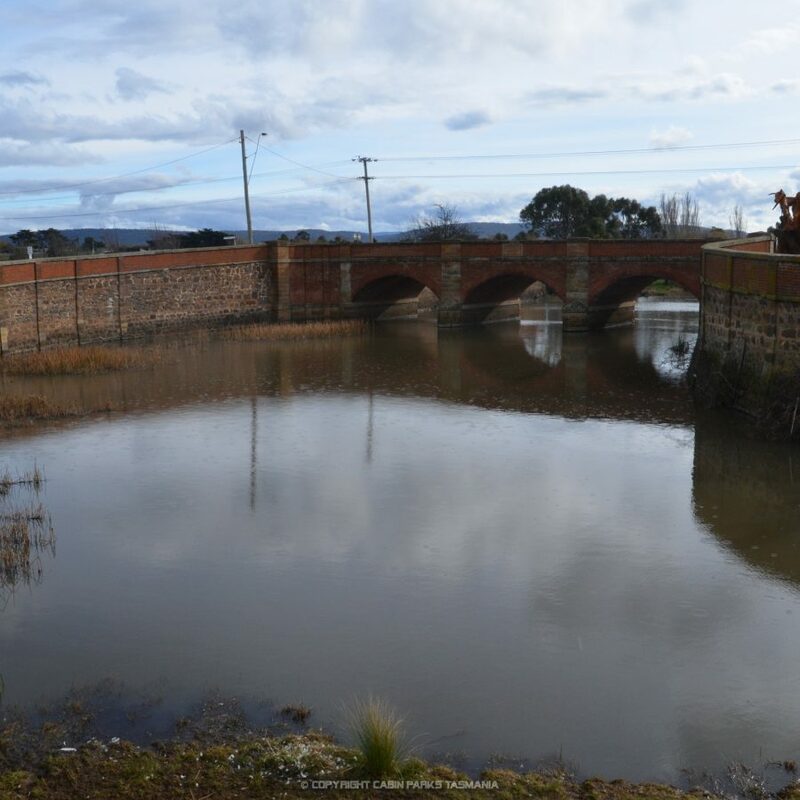 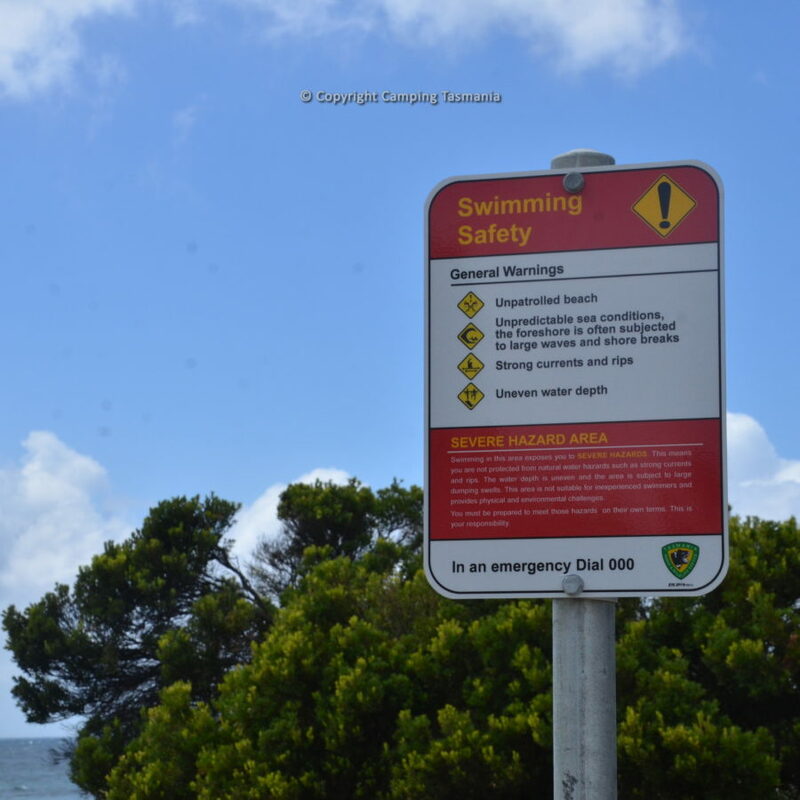 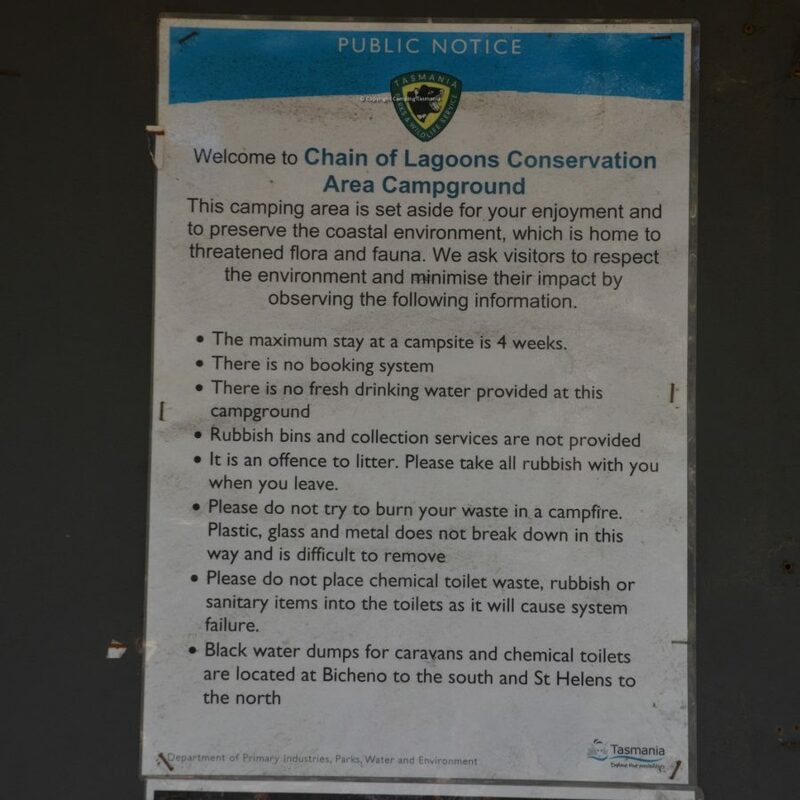 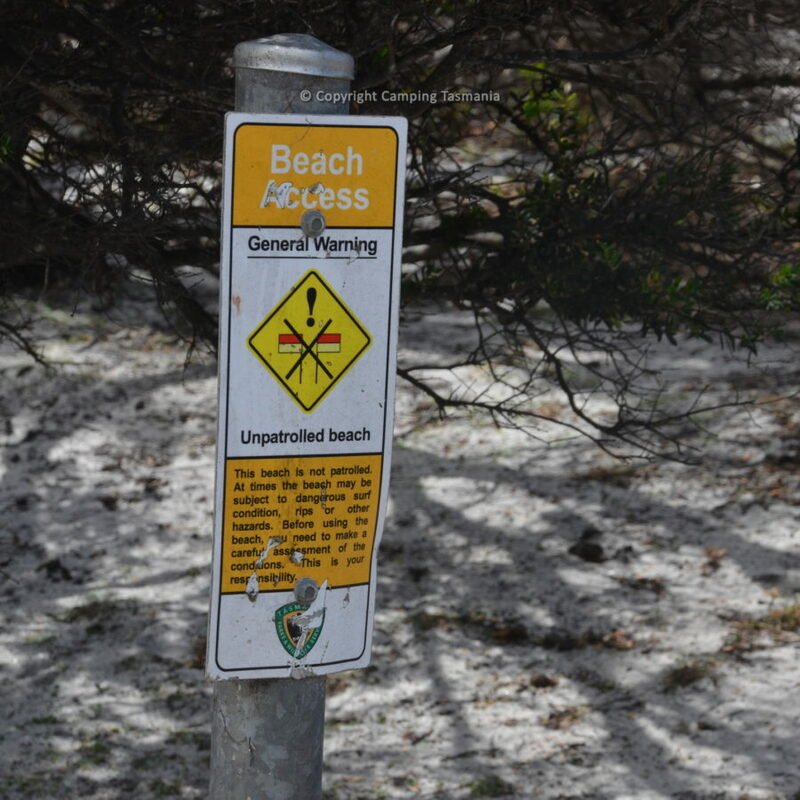 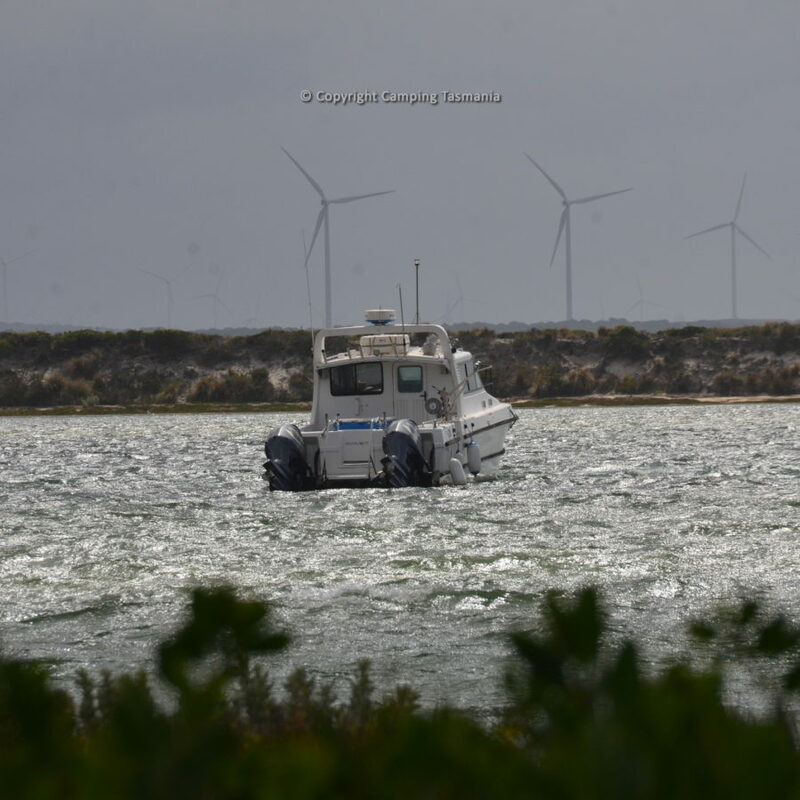 The opportunities for swimming in the adjacent St Pats river are good, however, it isn’t recommended during cooler months as the water can be very cool. 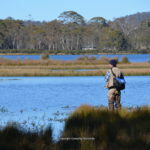 If you are into trout fishing, take your fishing rod as there are good opportunities to catch a trout in the St Patrick’s river. 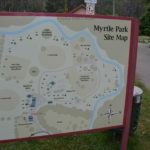 Kayakers will enjoy this campsite at Myrtle Park, and whilst the river isn’t really wide there are options for kayaking. 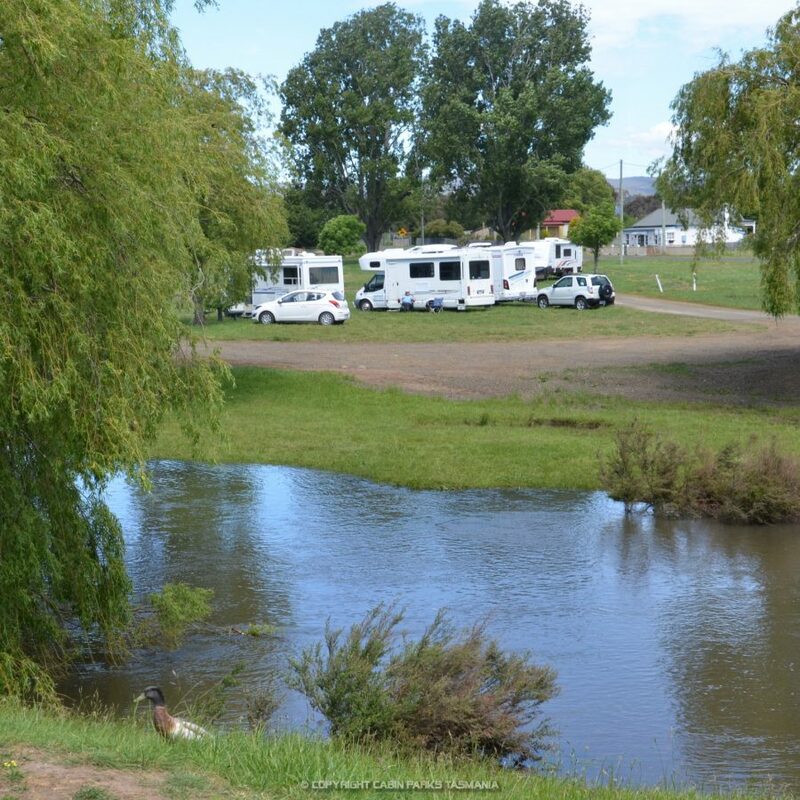 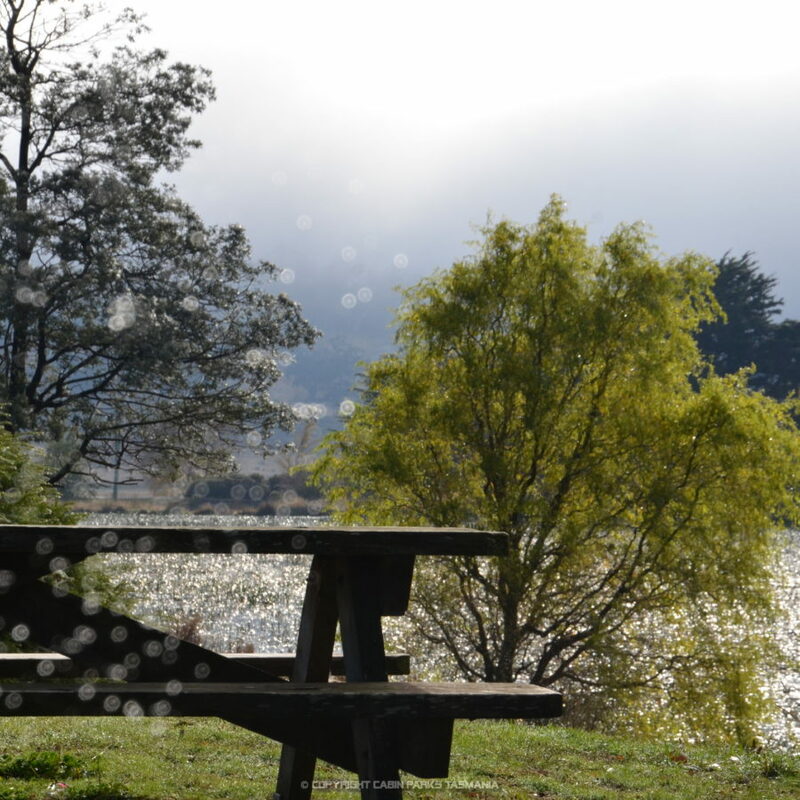 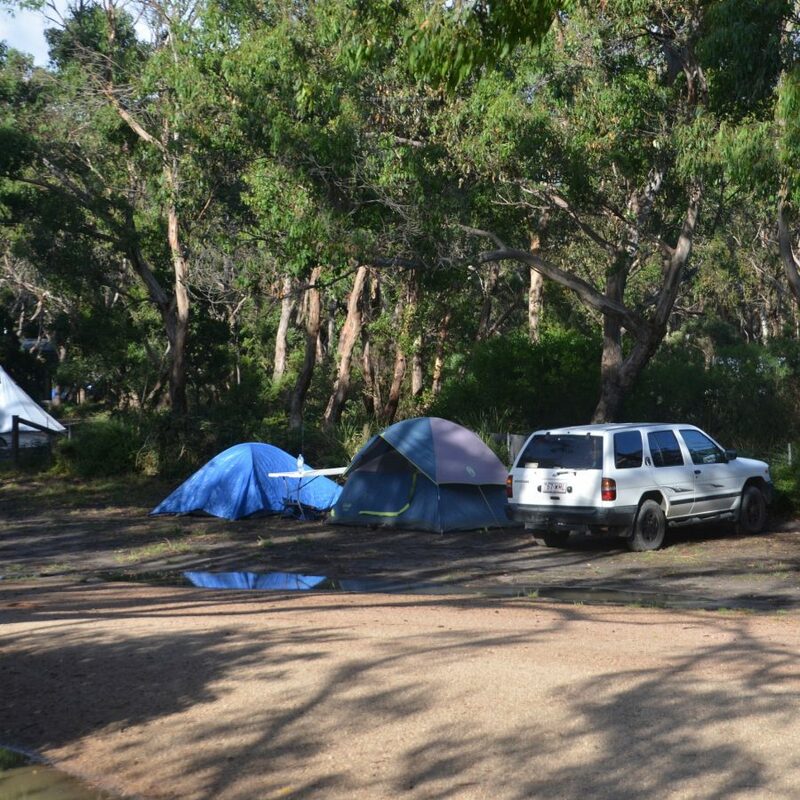 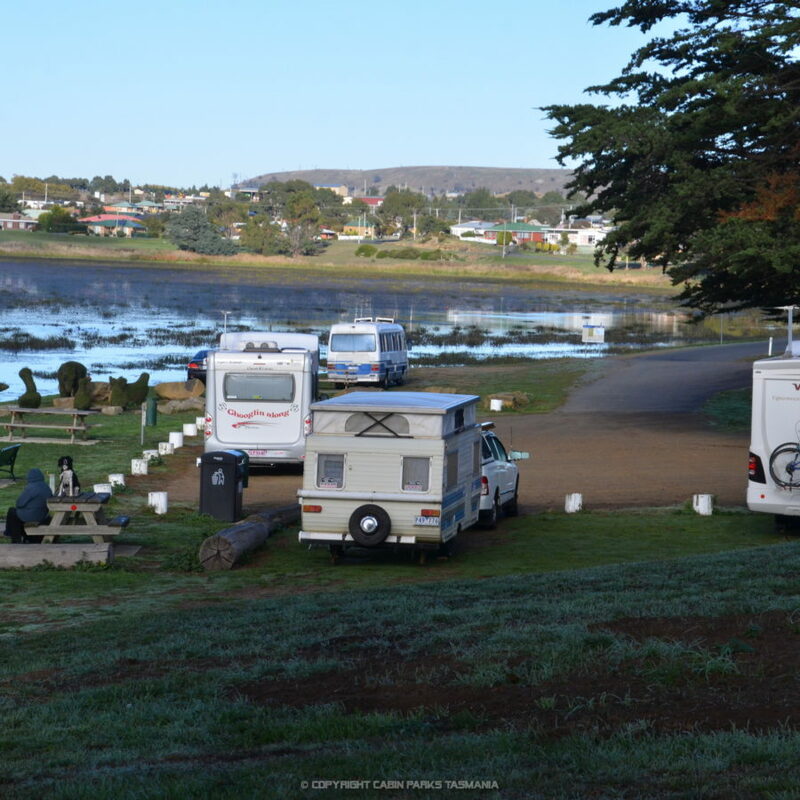 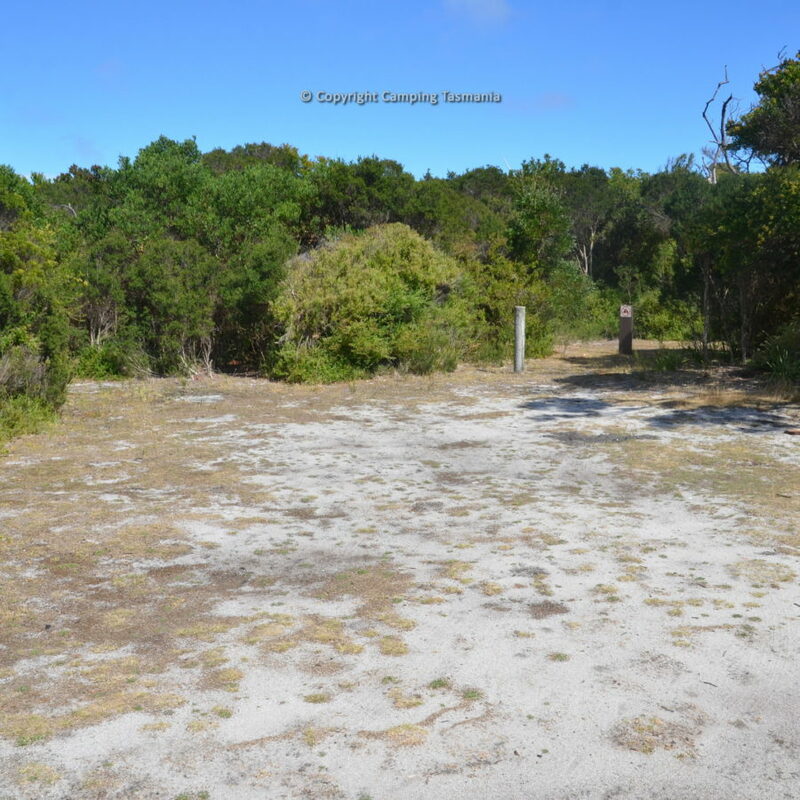 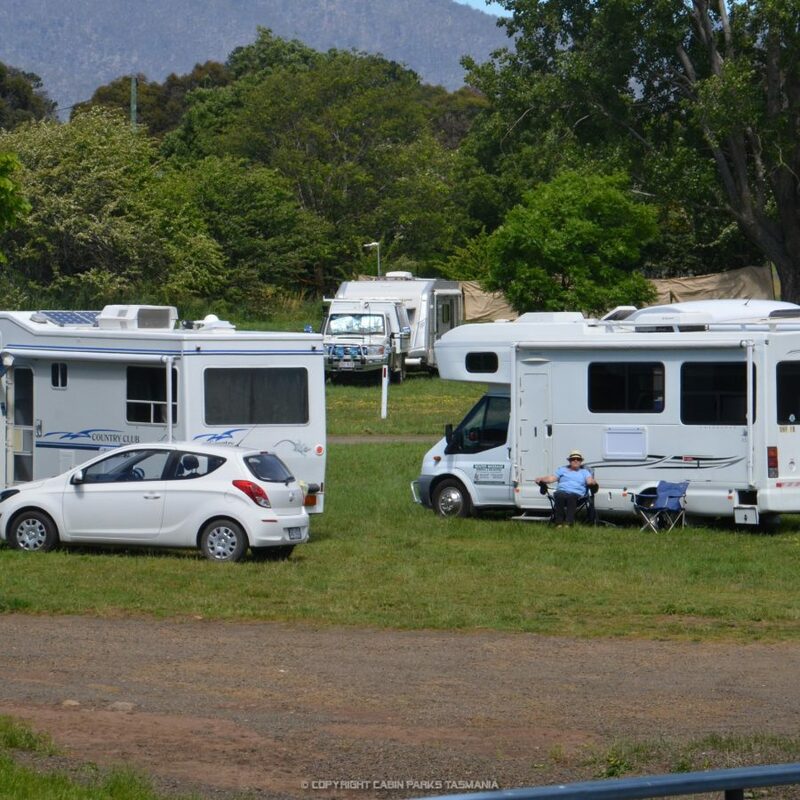 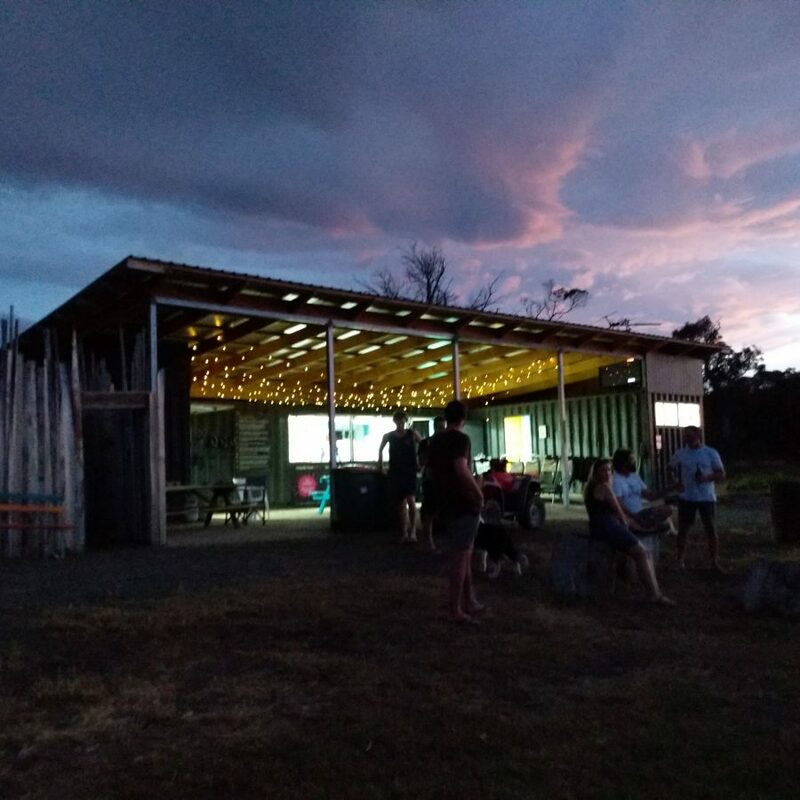 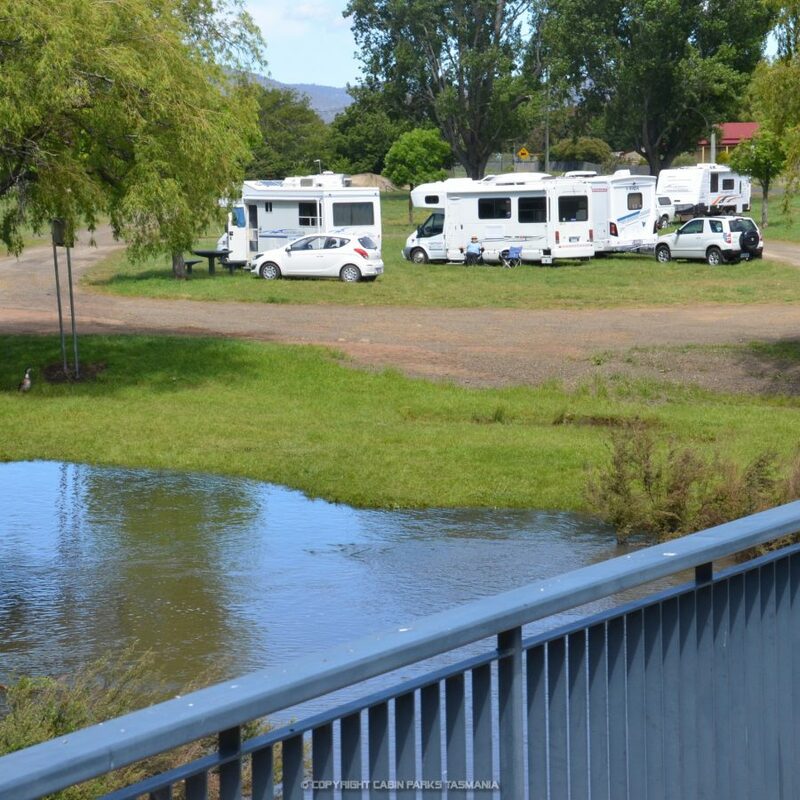 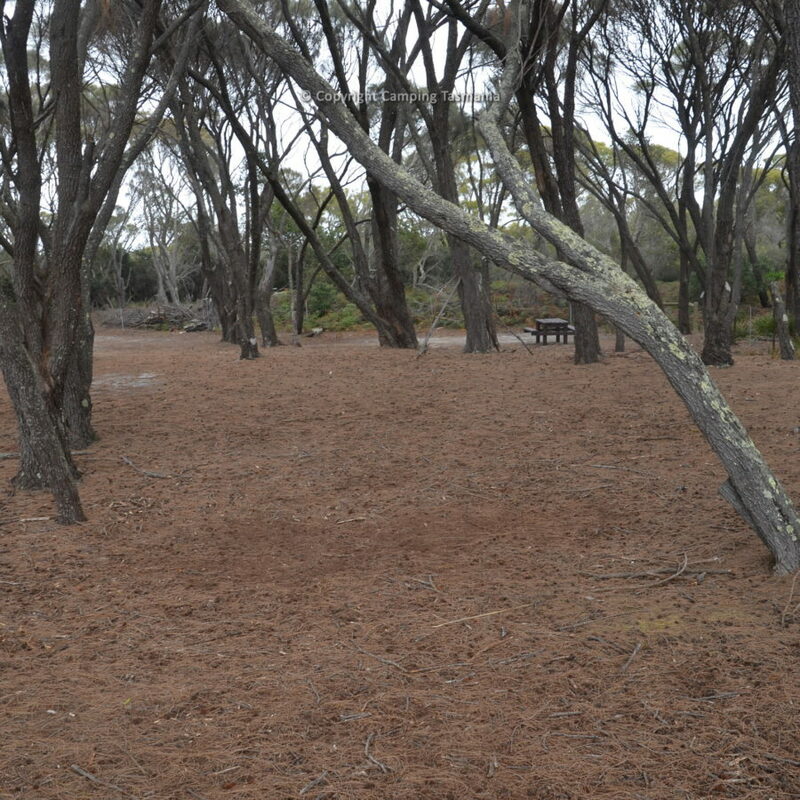 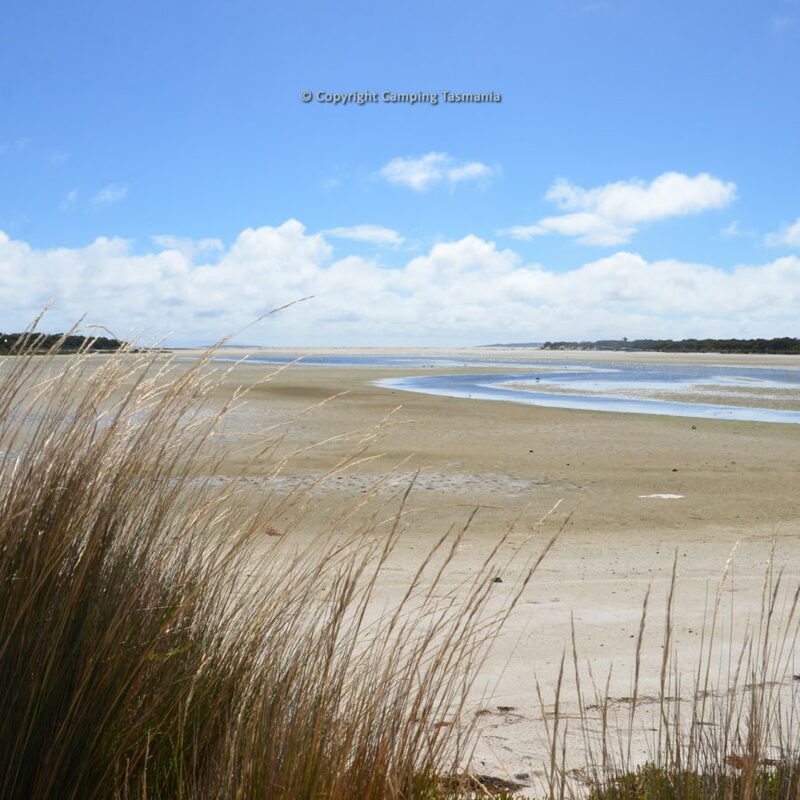 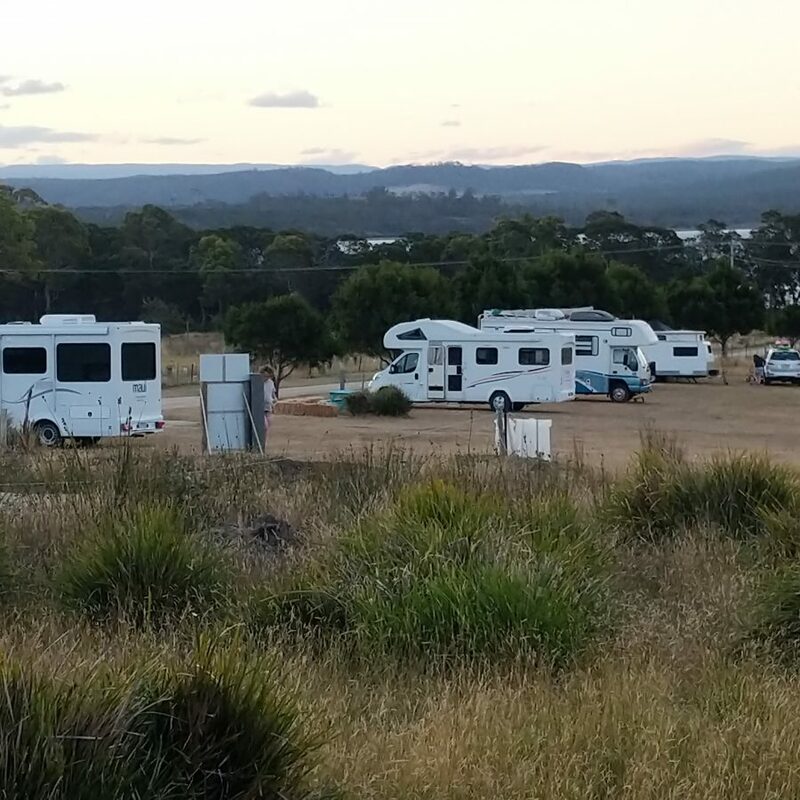 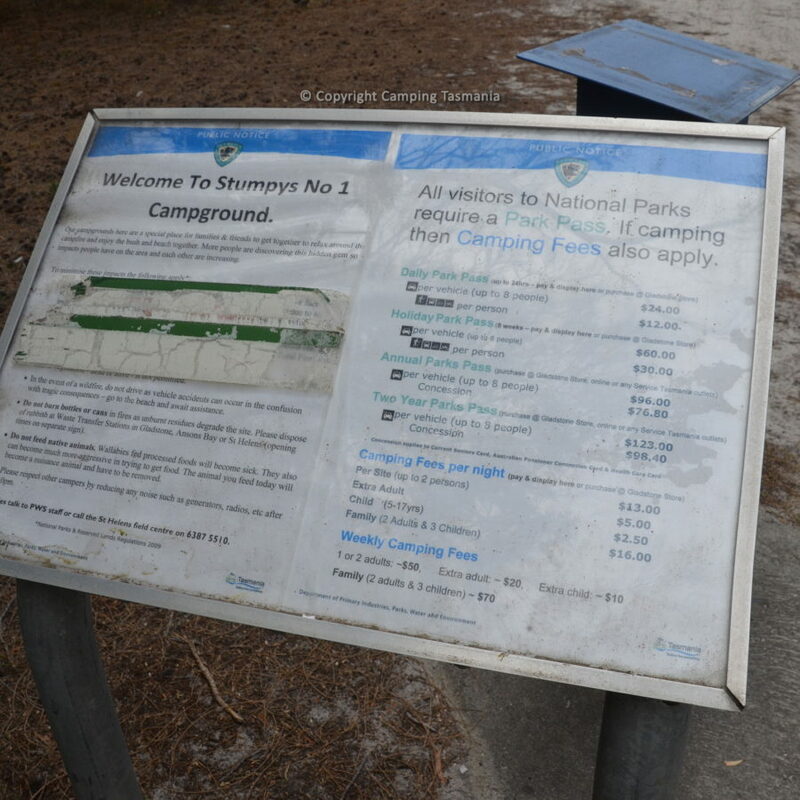 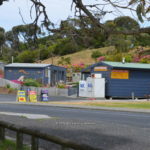 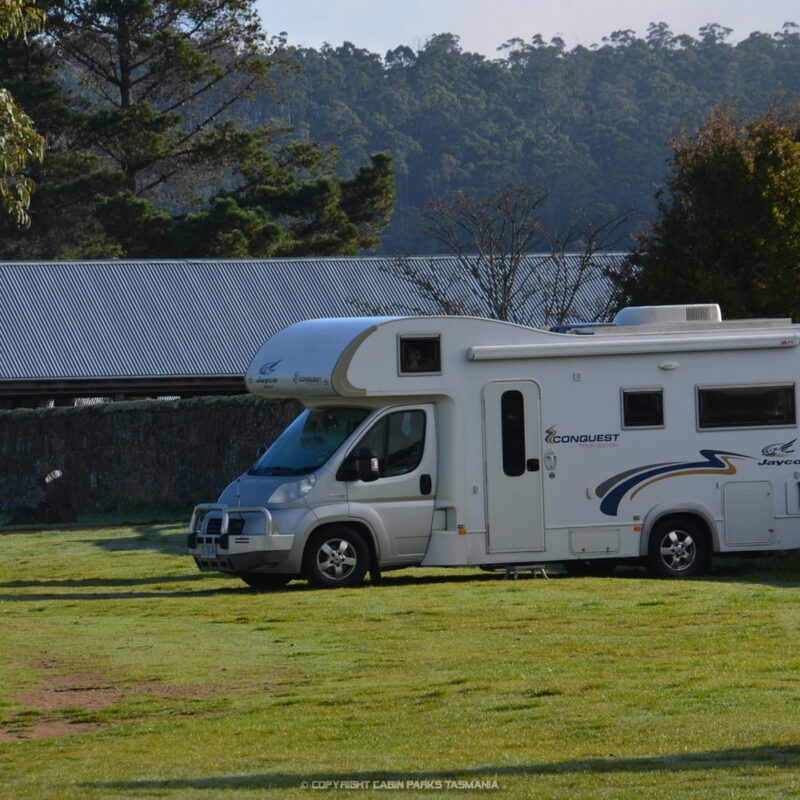 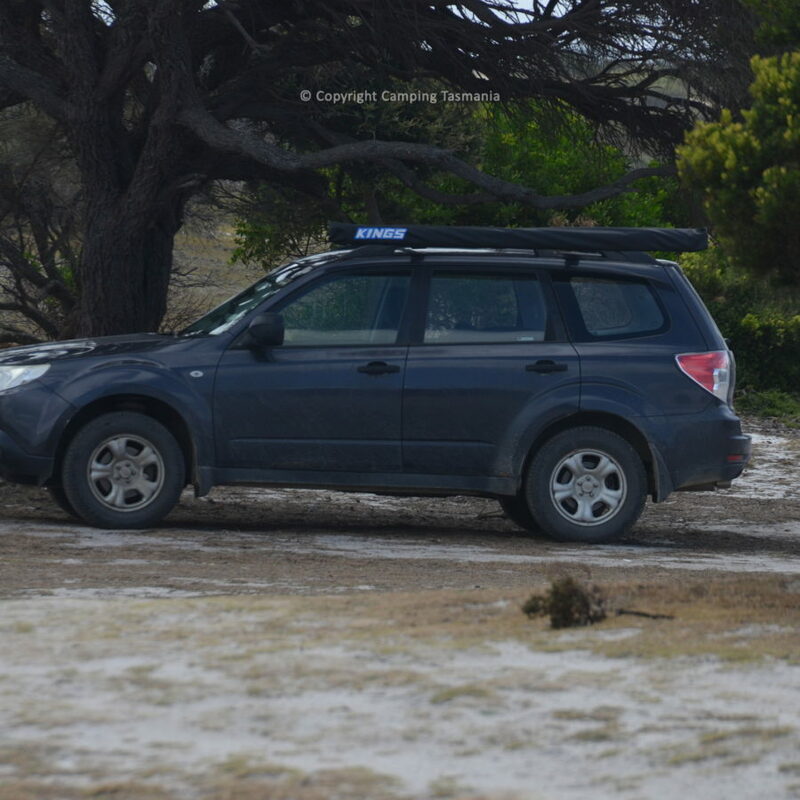 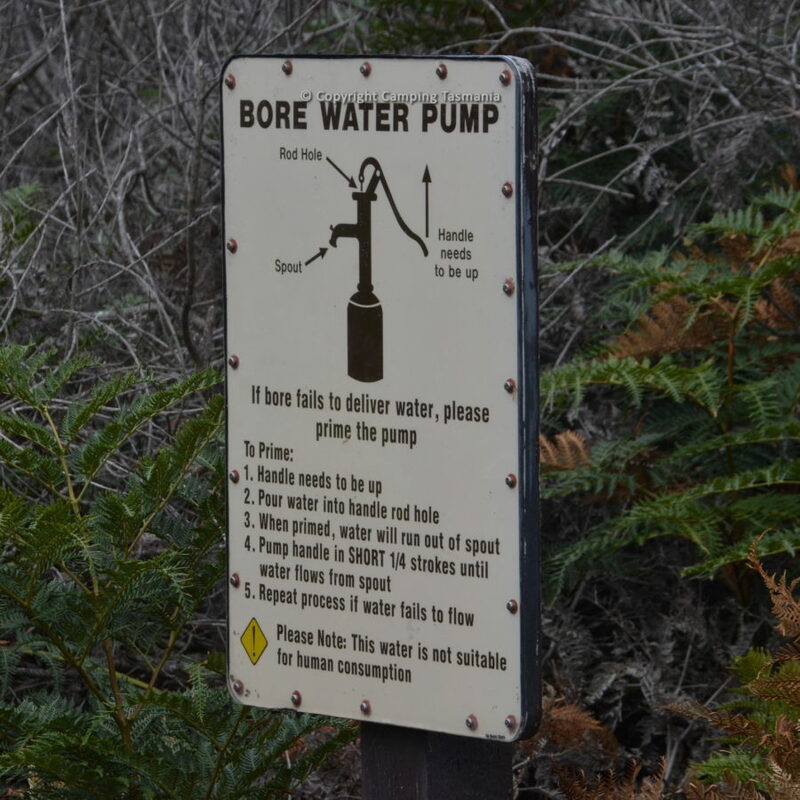 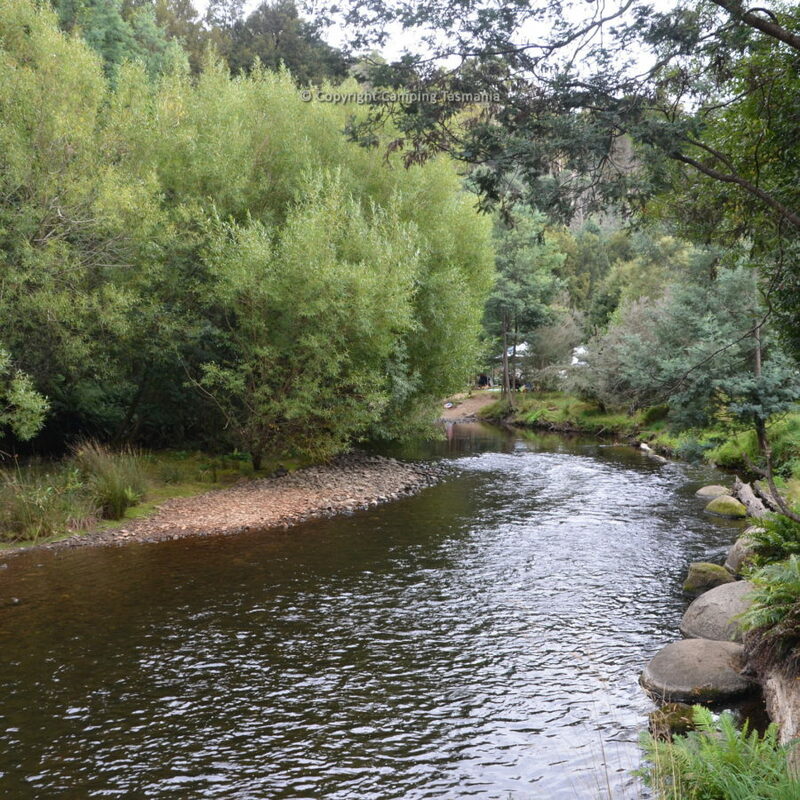 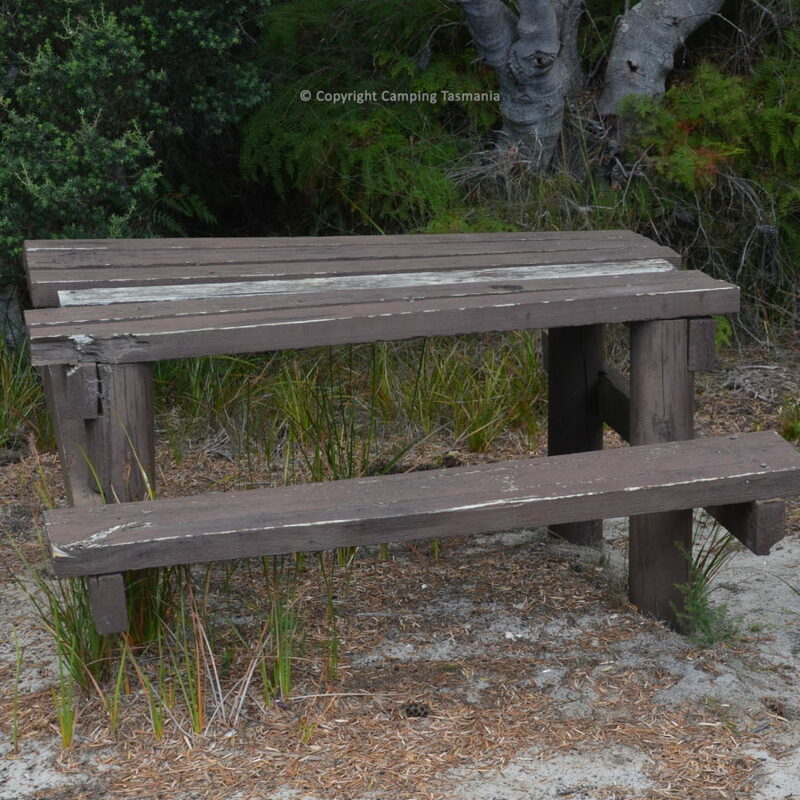 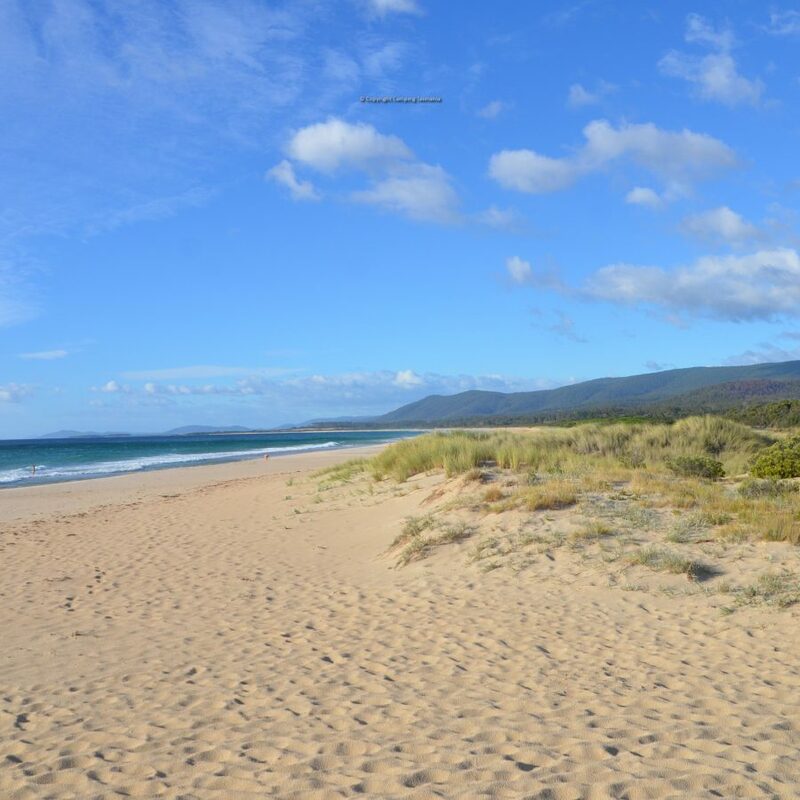 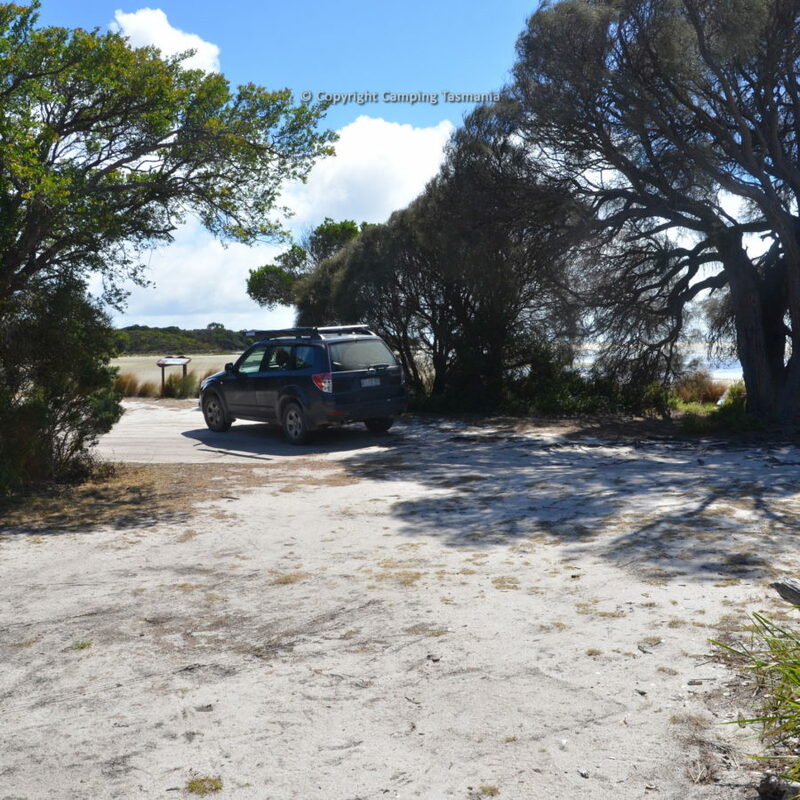 The Myrtle Park campground in Targa Tasmania is located in a large area of an open grassed and wooded area on the banks of the St Patrick’s River and has unpowered sites and good amenities, and is suitable for large caravans, motorhomes and big rigs. 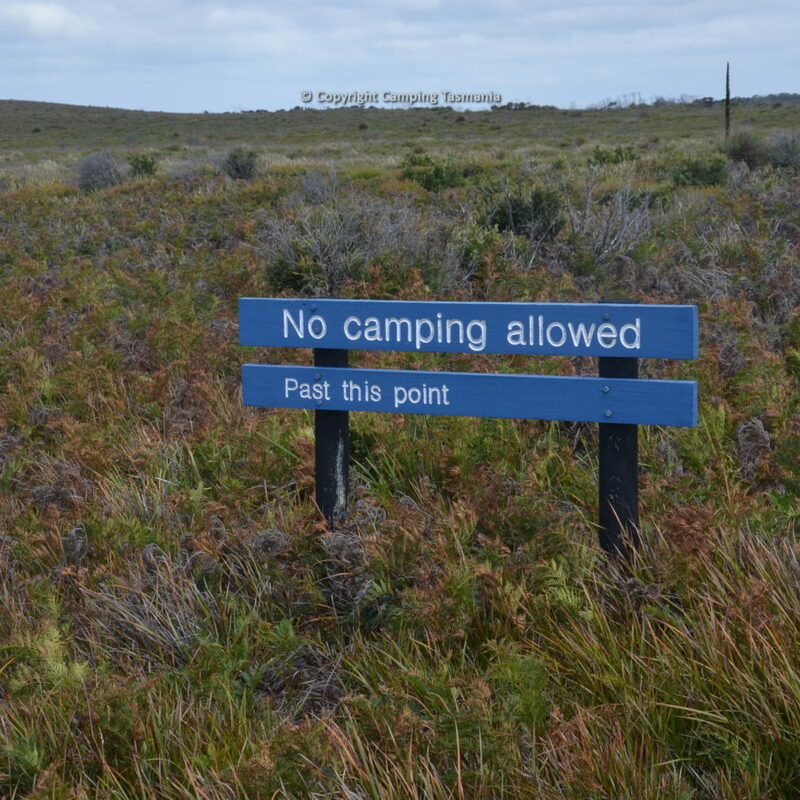 There is no Internet provided. 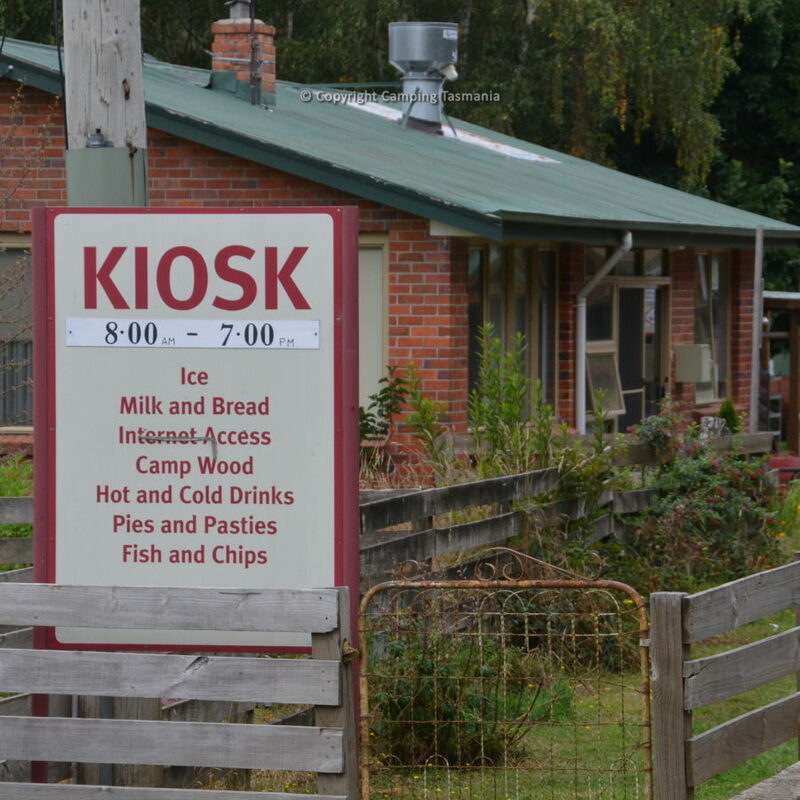 There are barbecues onsite and takeaway food is available at the onsite shop. 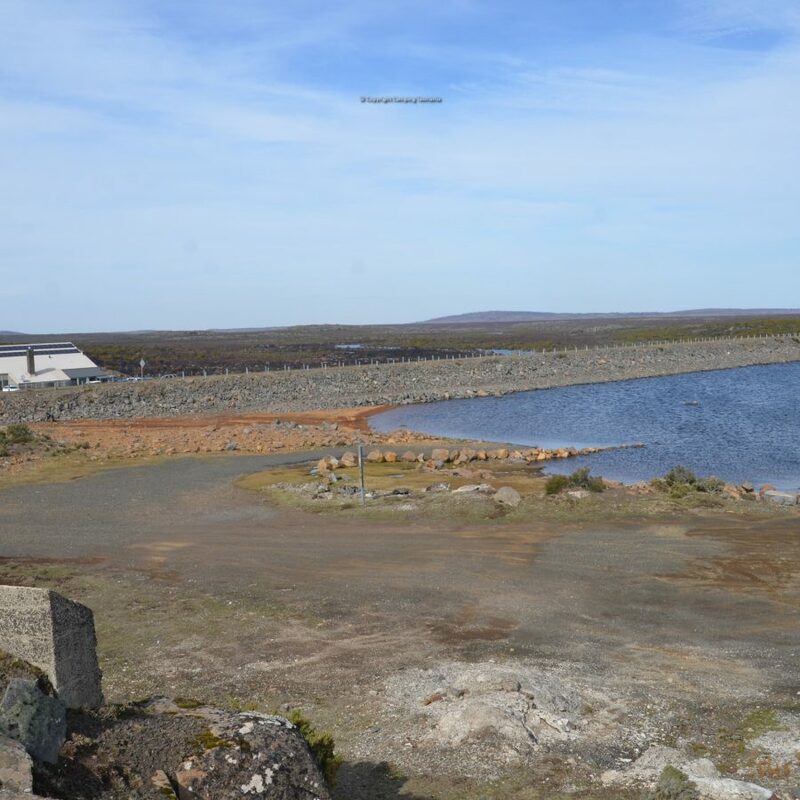 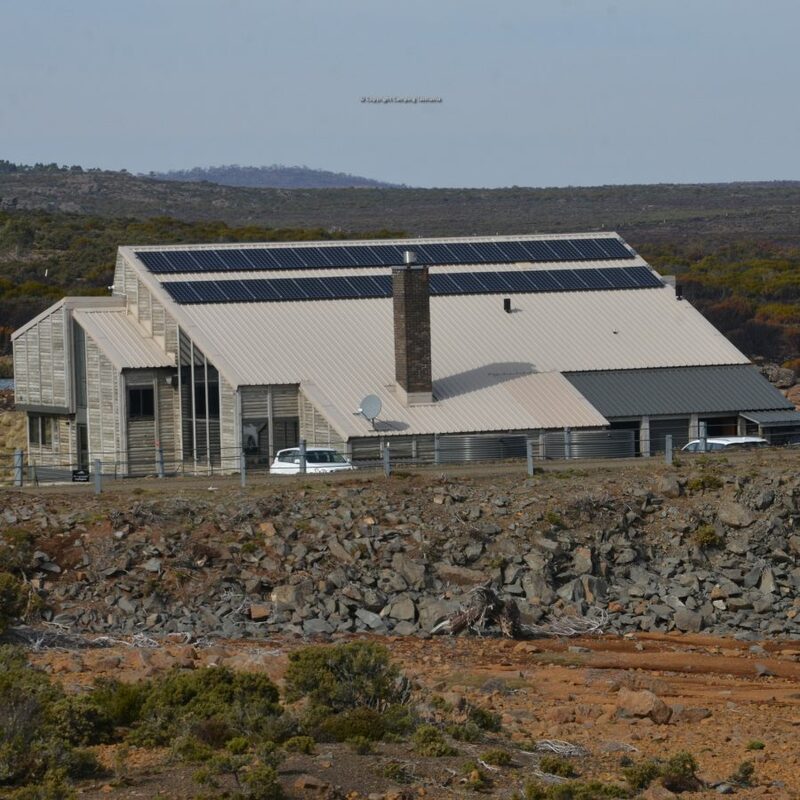 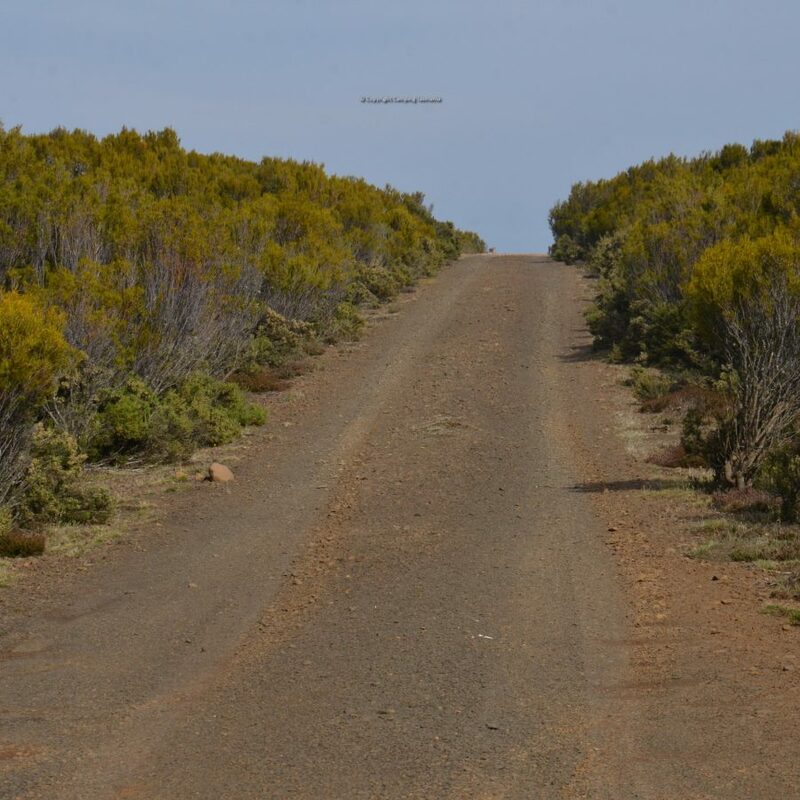 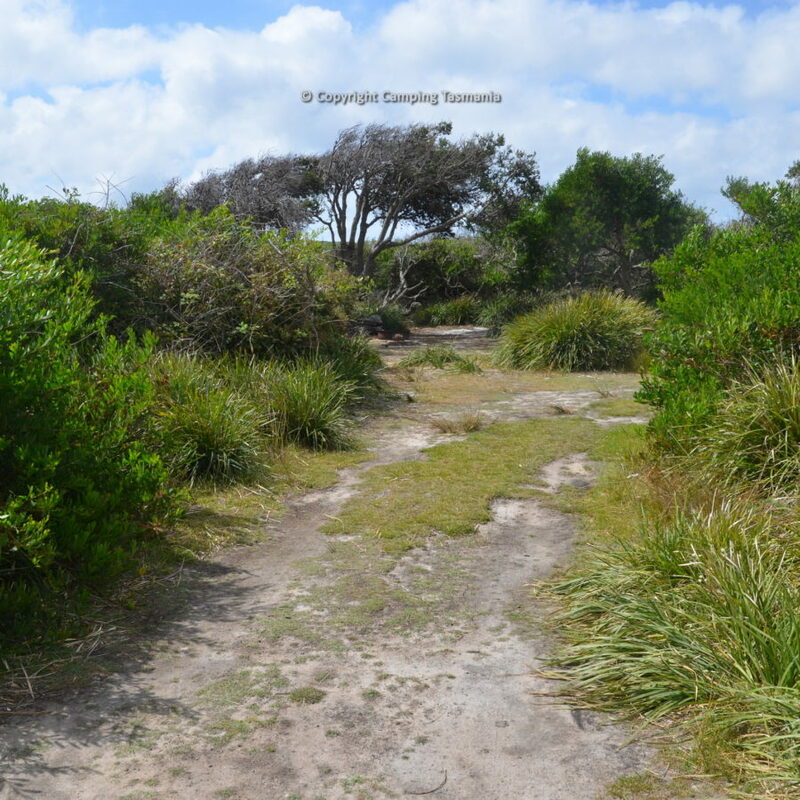 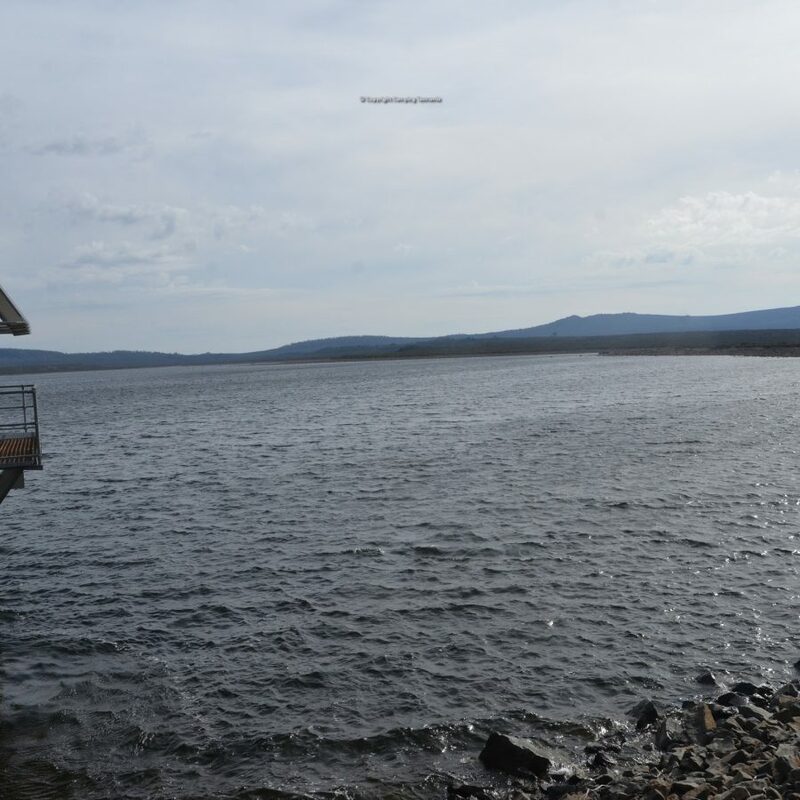 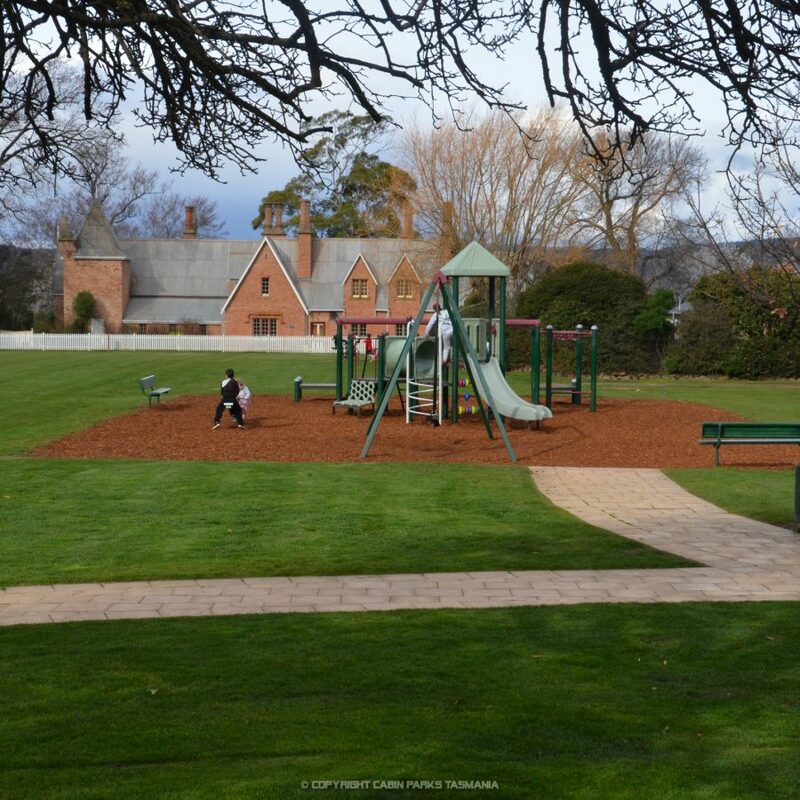 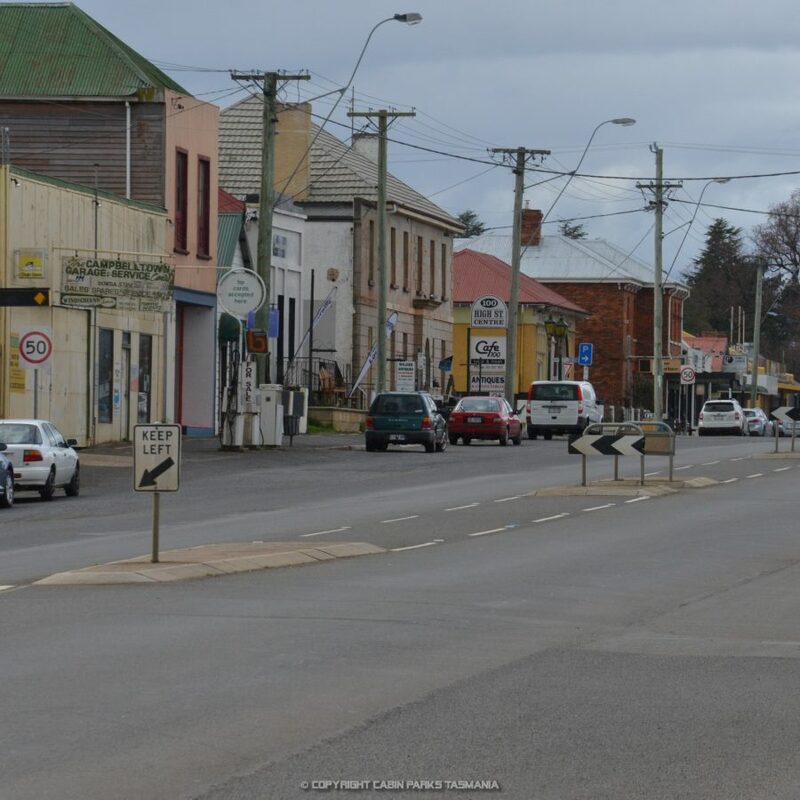 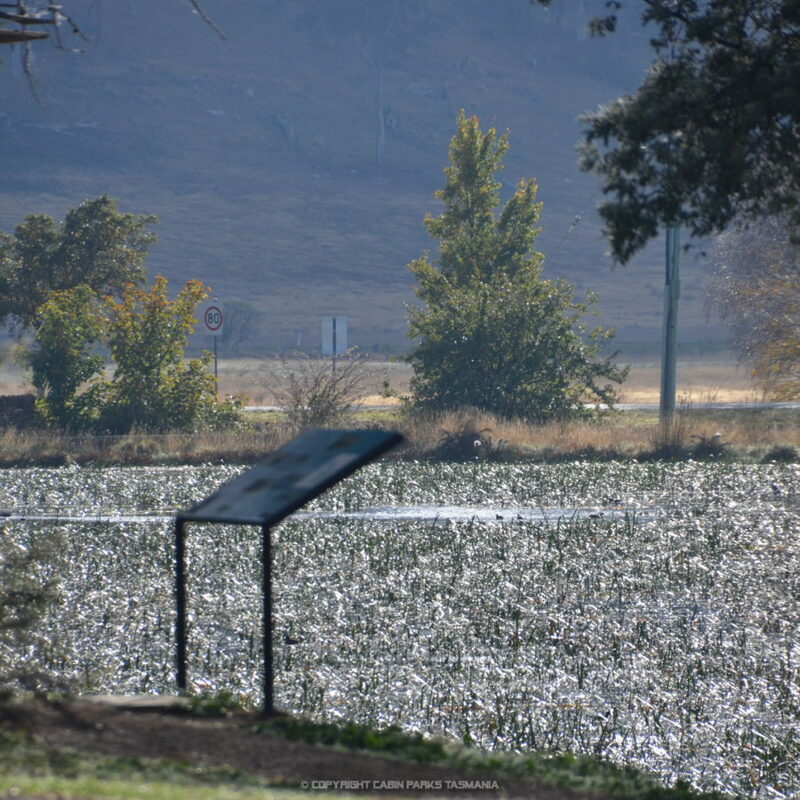 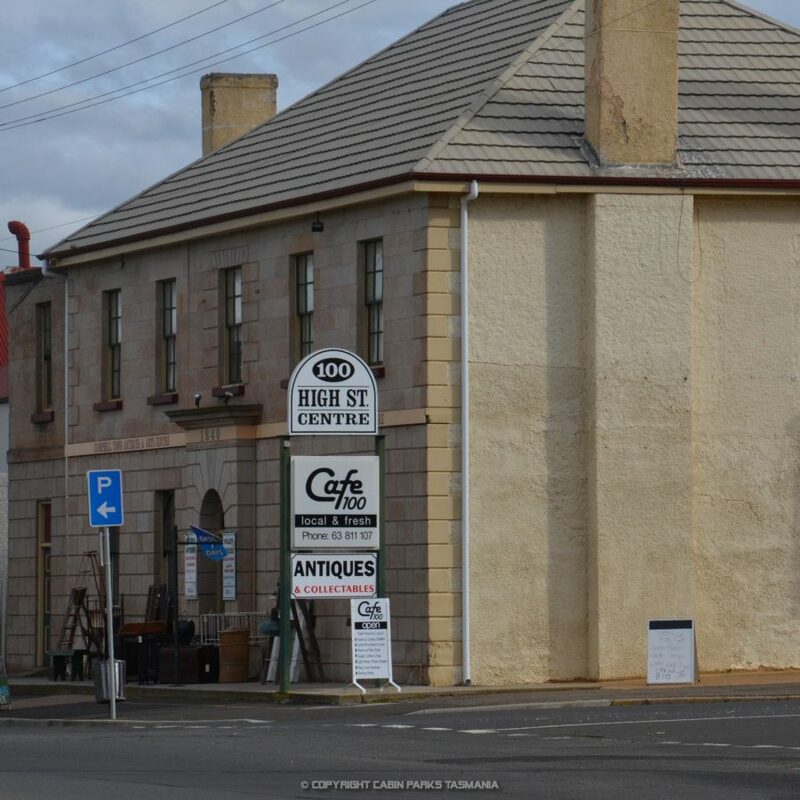 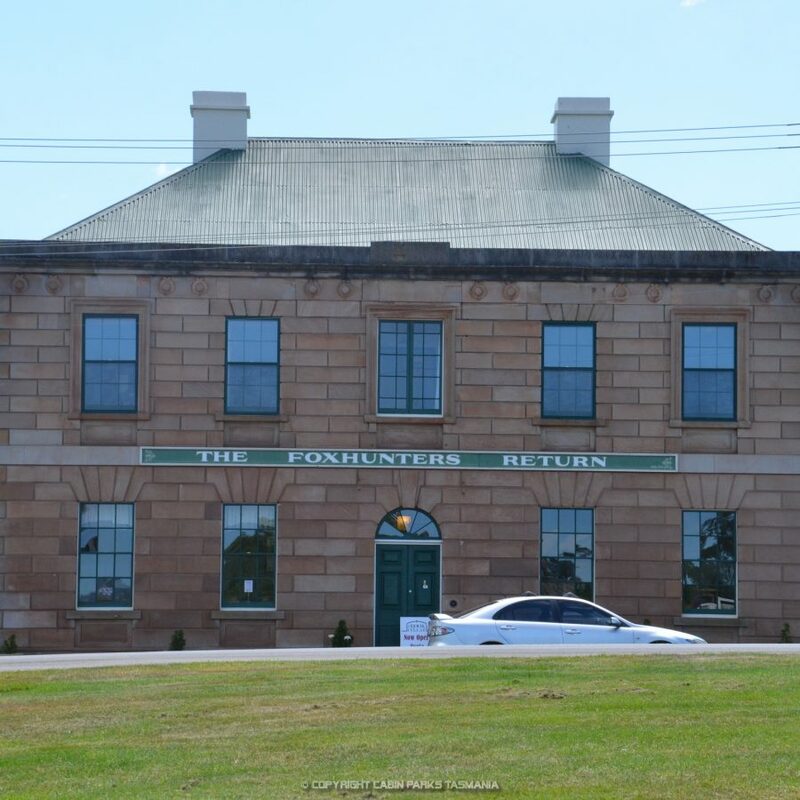 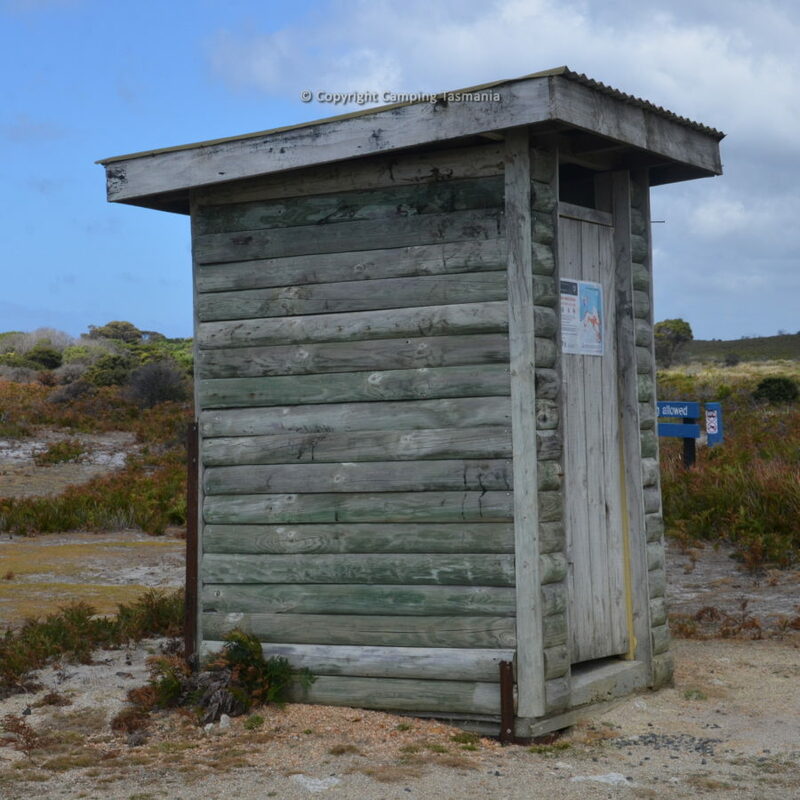 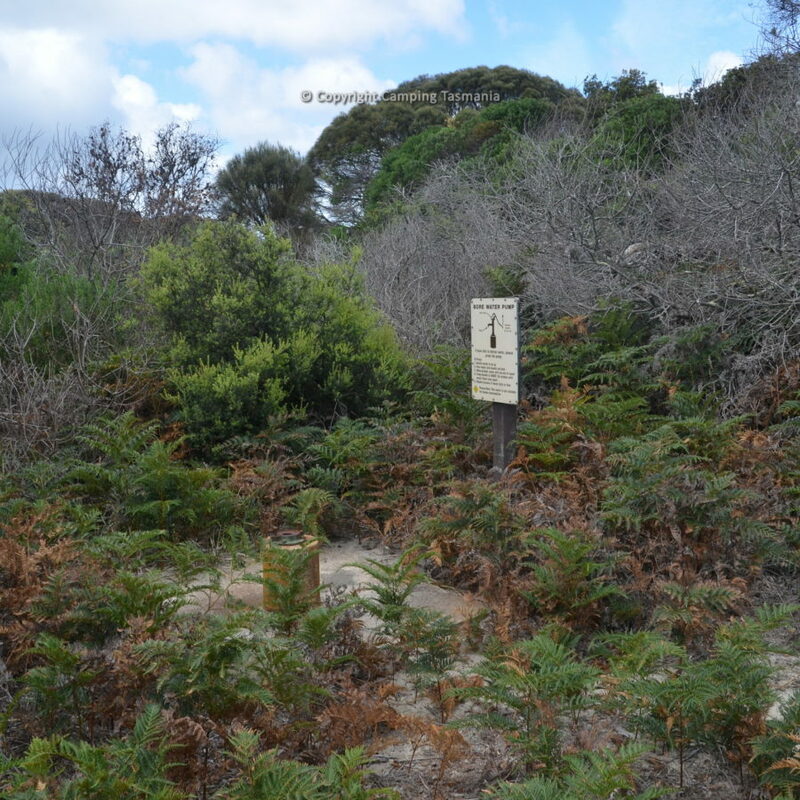 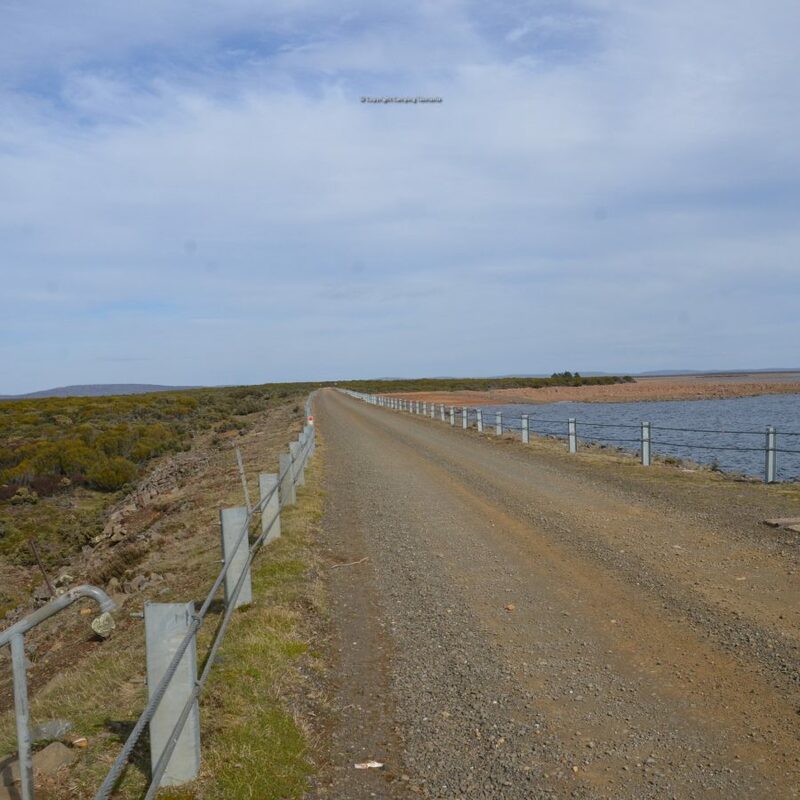 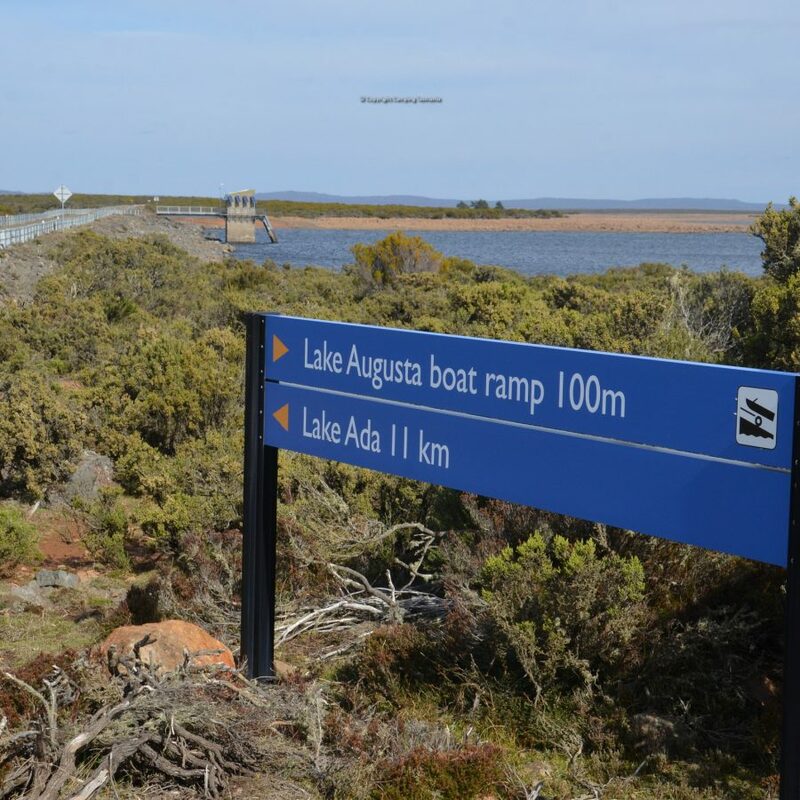 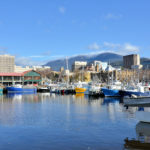 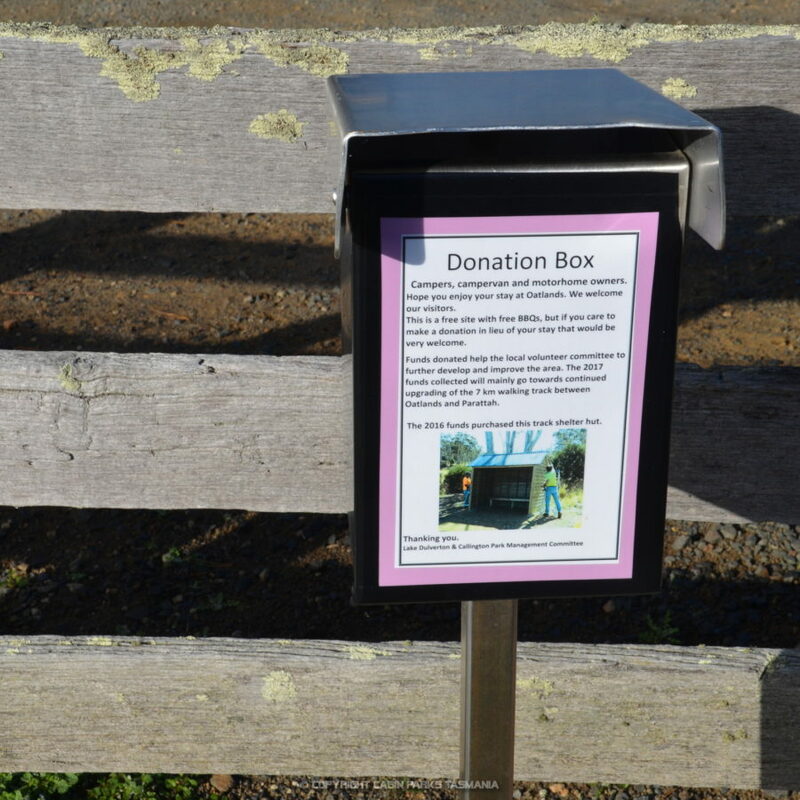 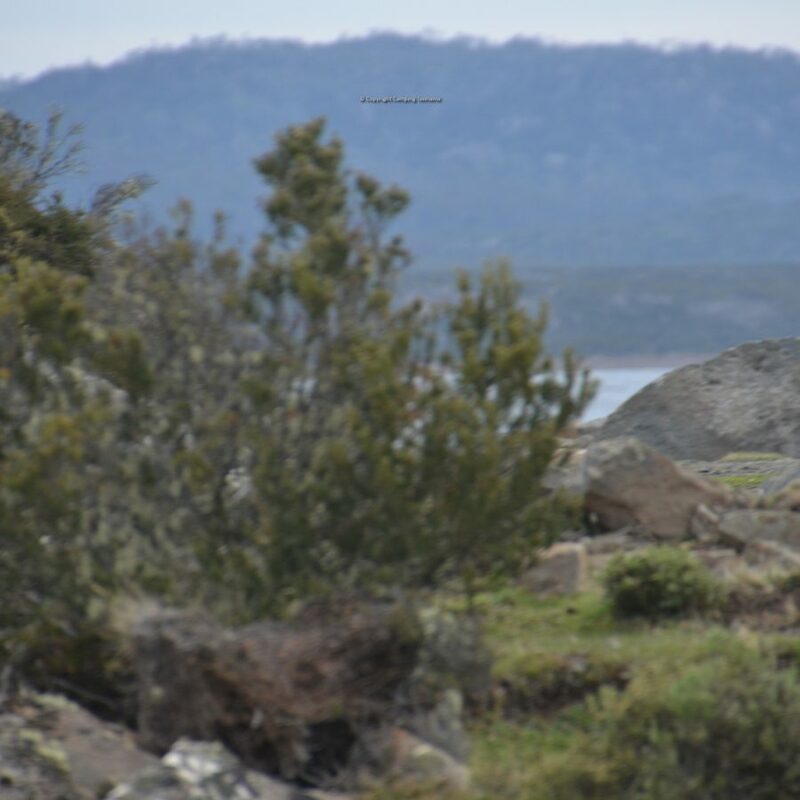 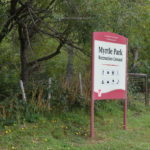 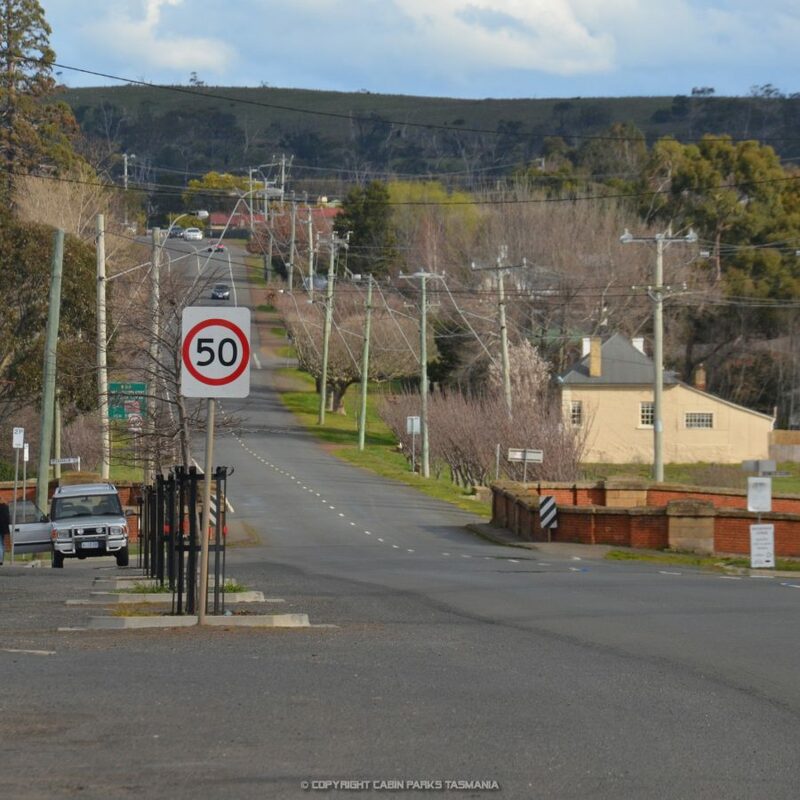 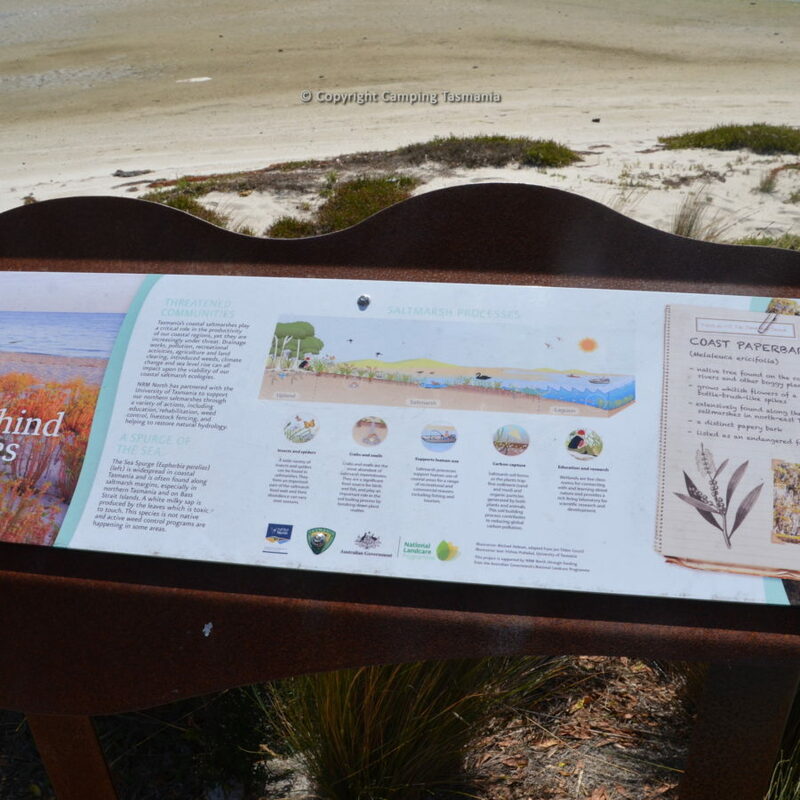 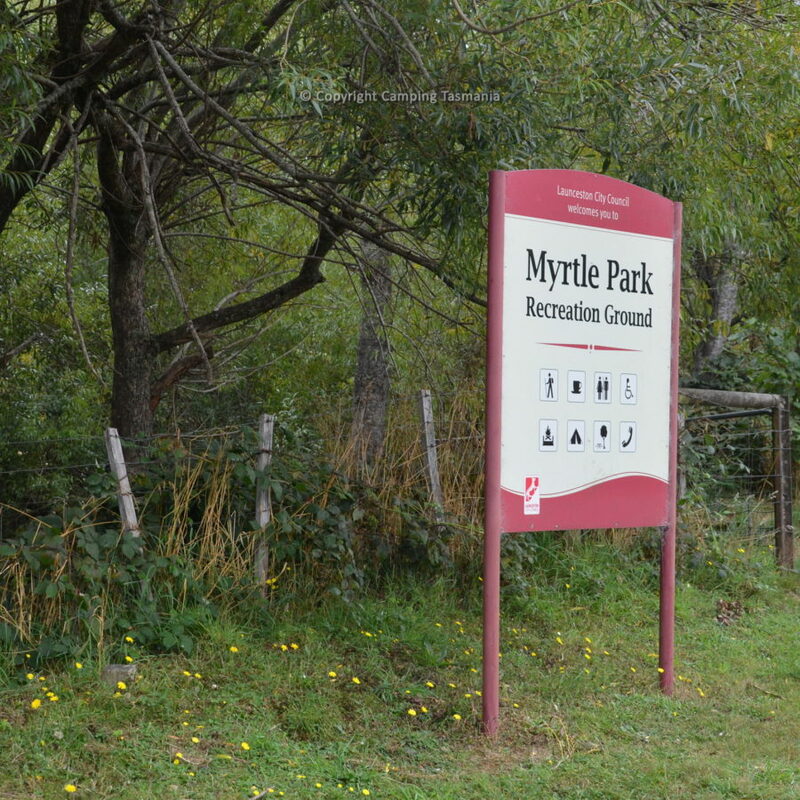 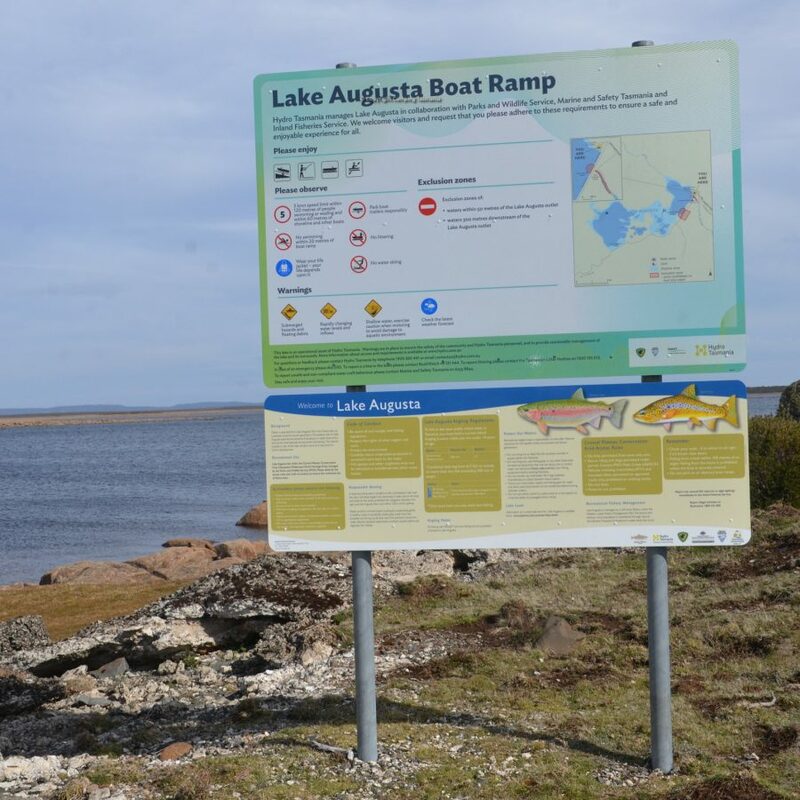 Myrtle Park is located some 35 kilometres from Launceston and 30 kilometres from the small town of Scottsdale. 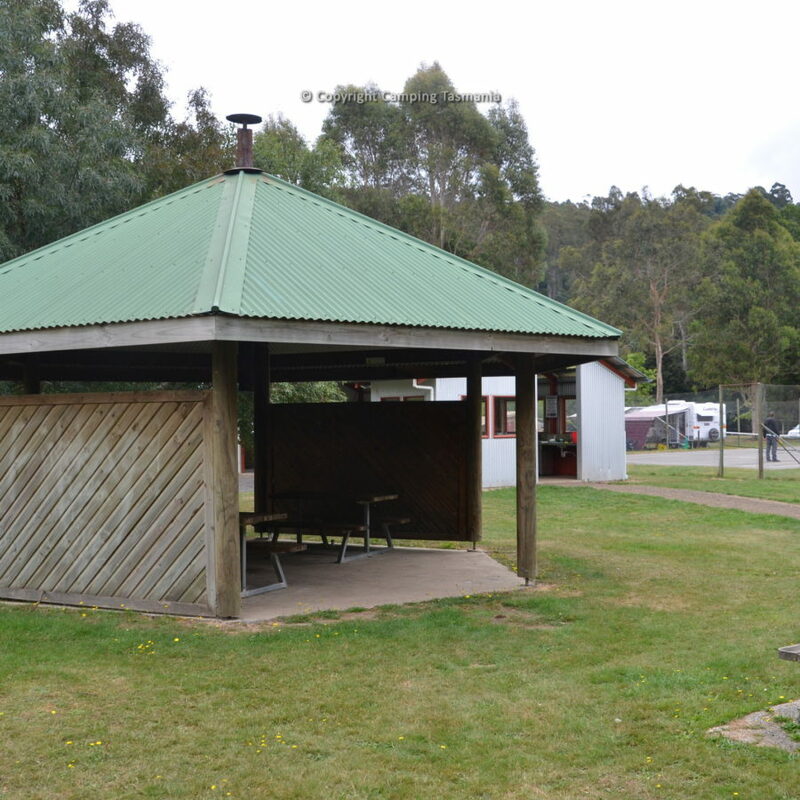 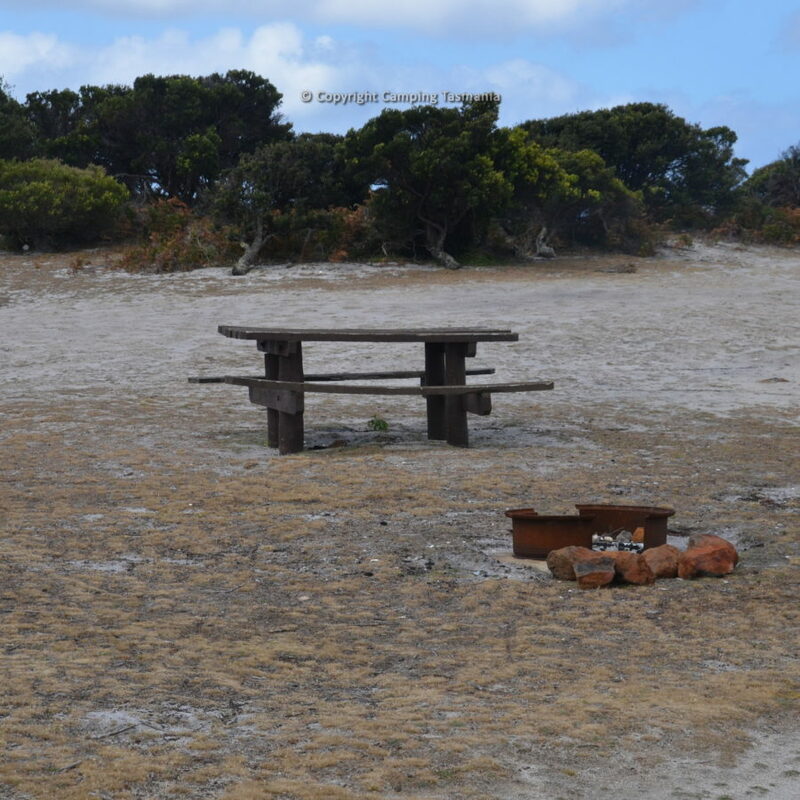 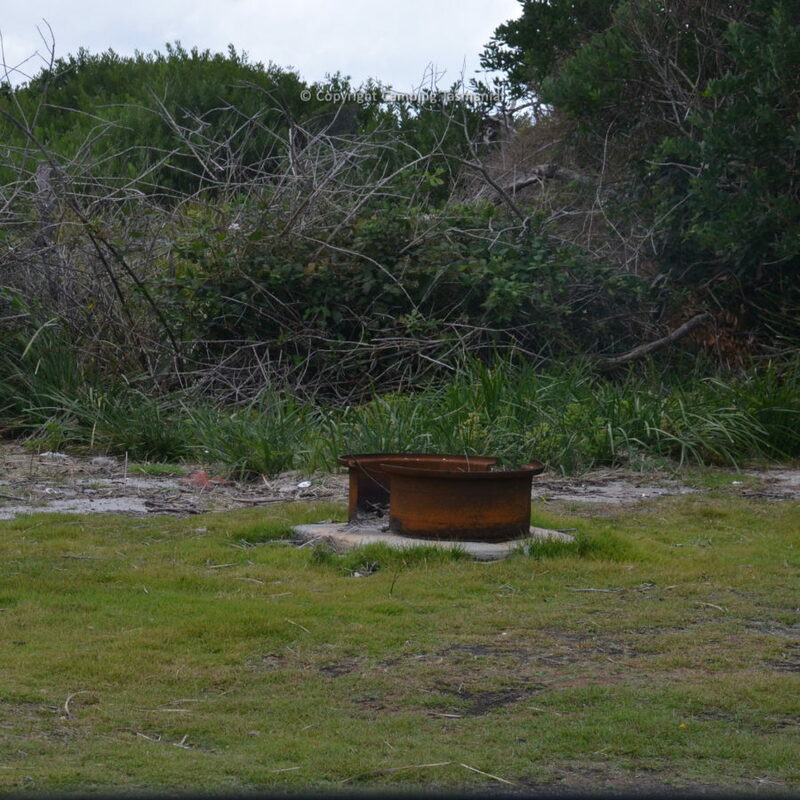 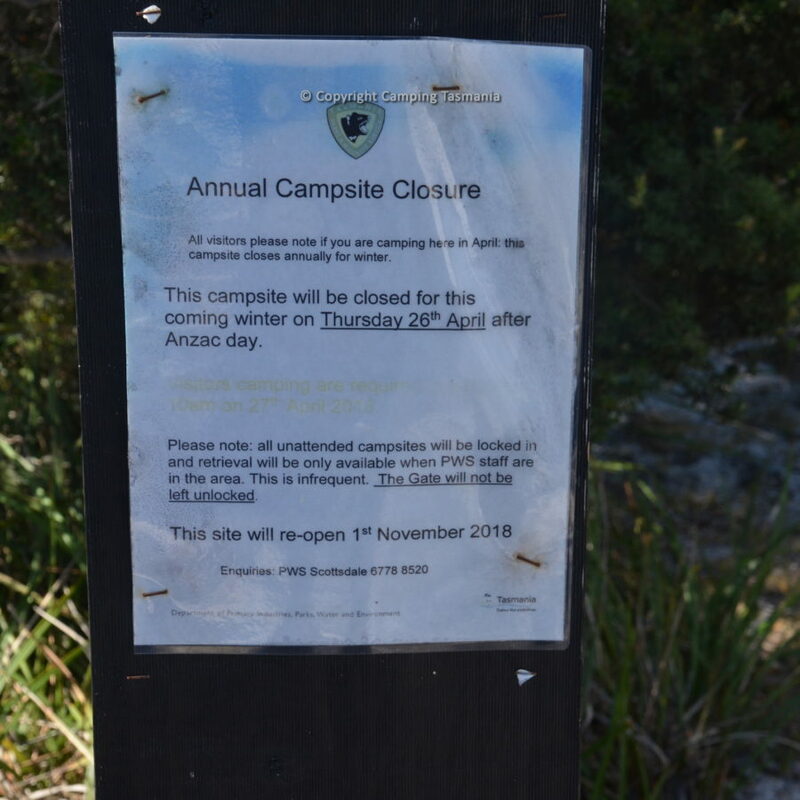 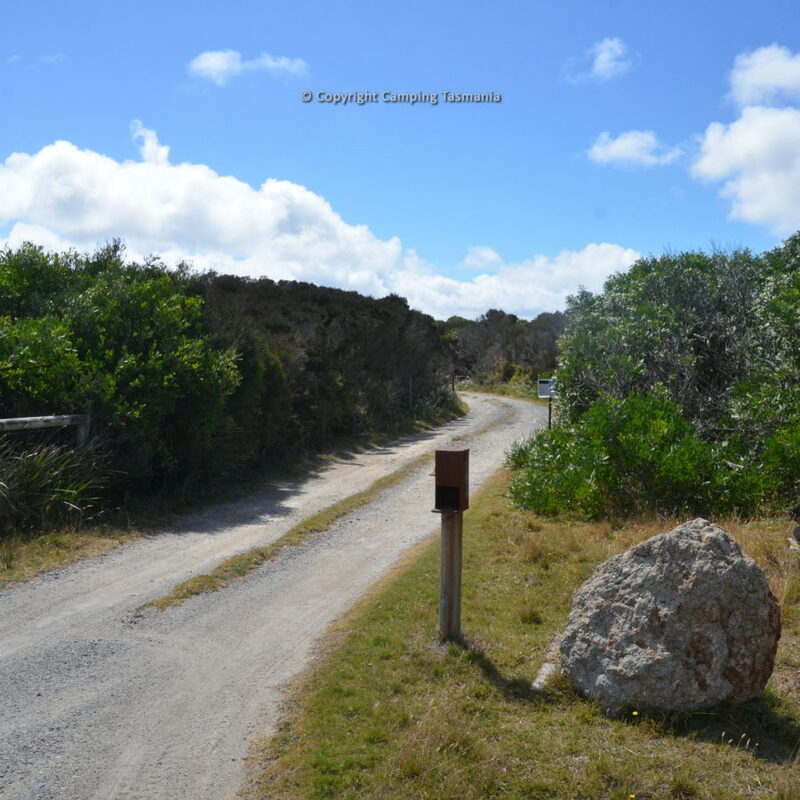 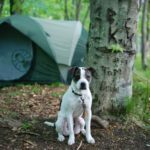 Bookings are recommended for those wanting to reserve a site with a fireplace, noting that this campsite is very popular over Christmas, Easter, school holidays and on long weekends, especially over Summer. 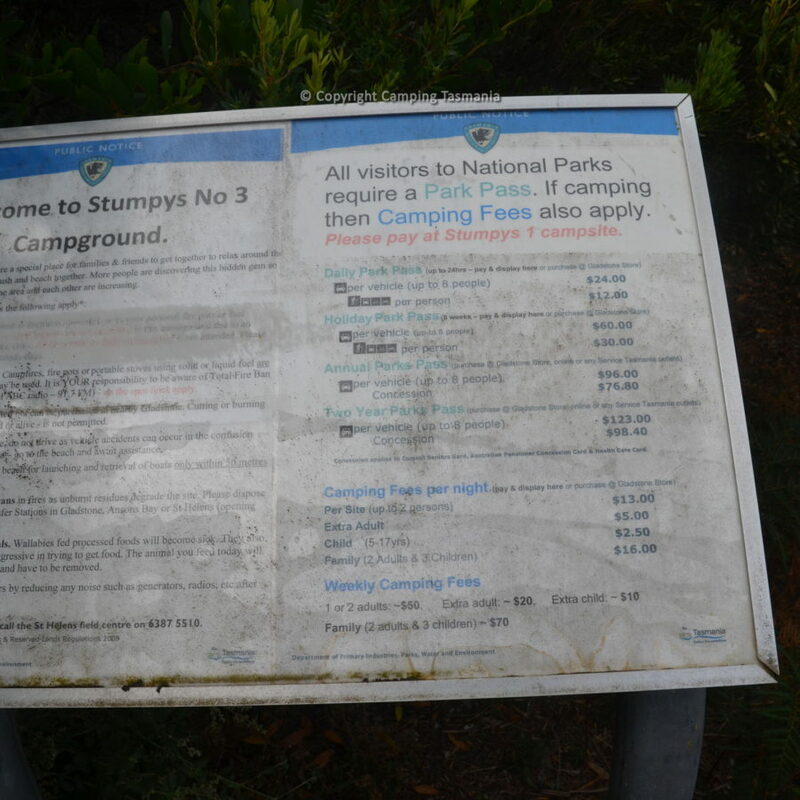 There free hot showers and free electric barbecue. 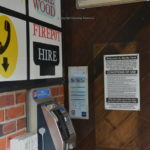 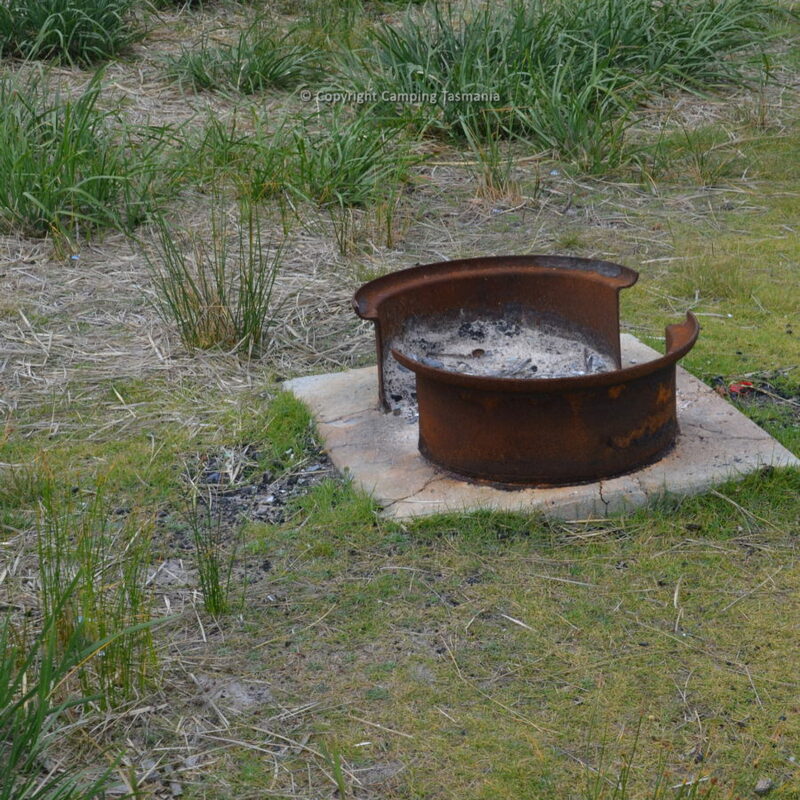 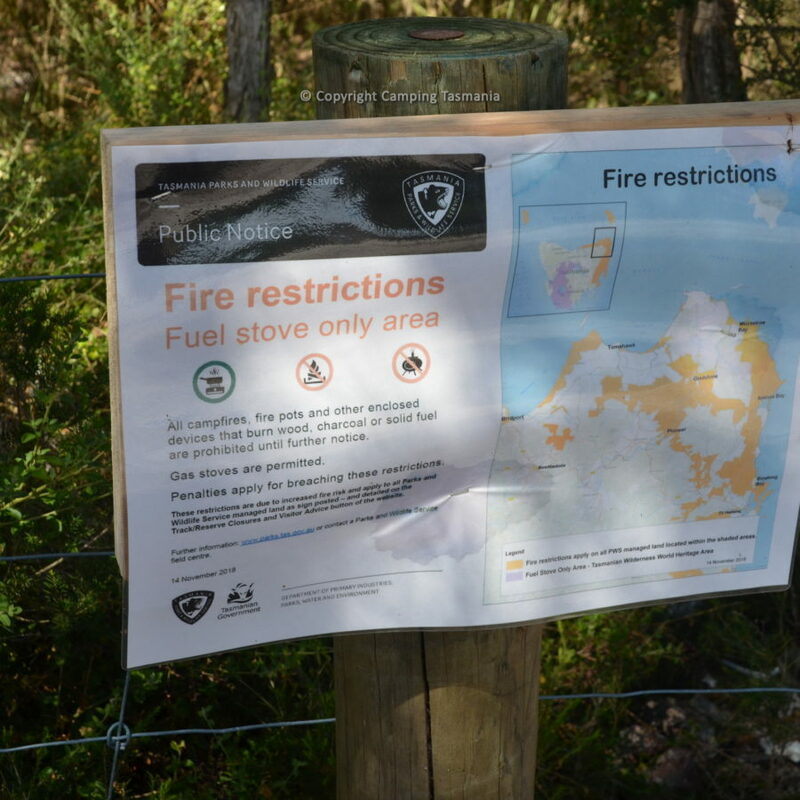 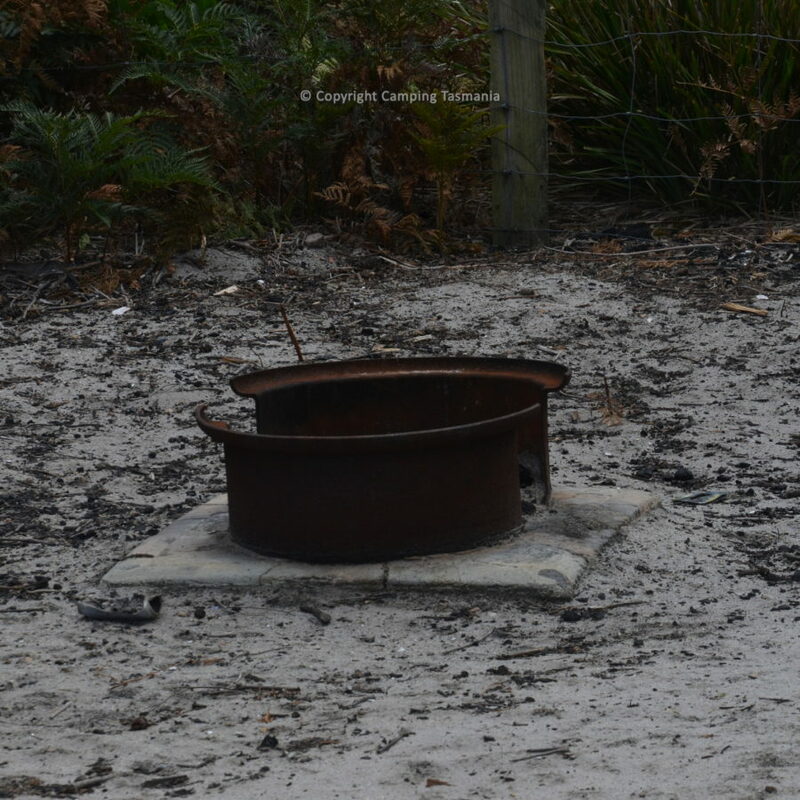 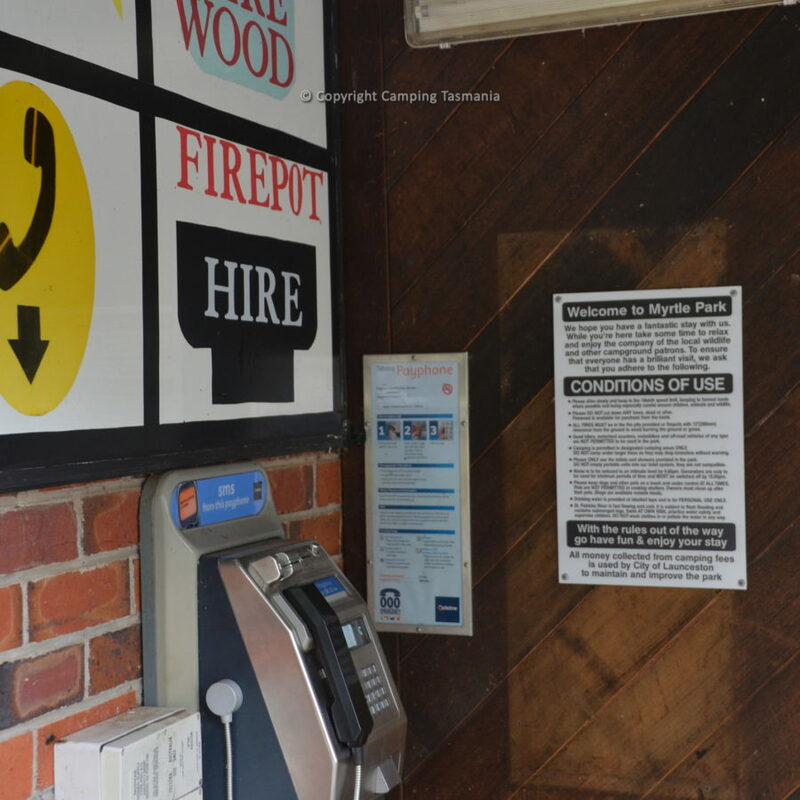 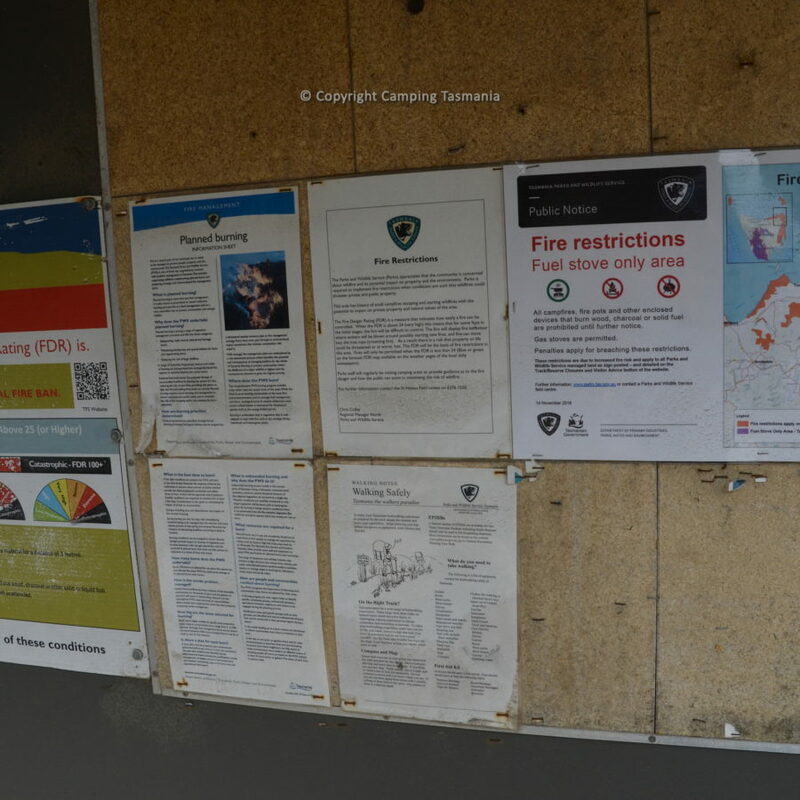 Fires are allowed in existing fireplaces or in fire pots; fire pots are available for hire from the onsite caretaker, however make sure you check local fire rules as bans may be in place. 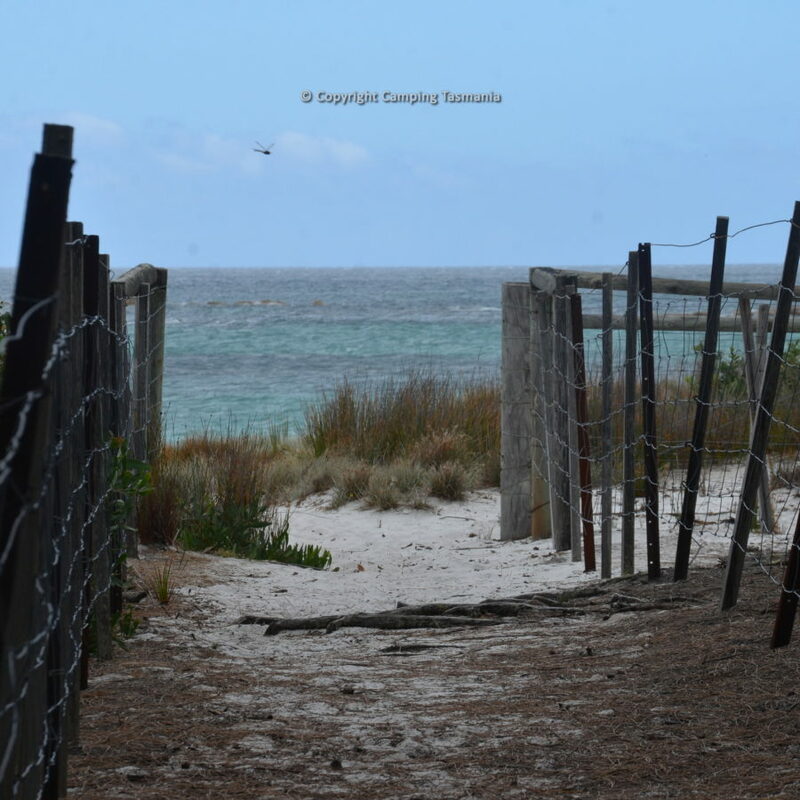 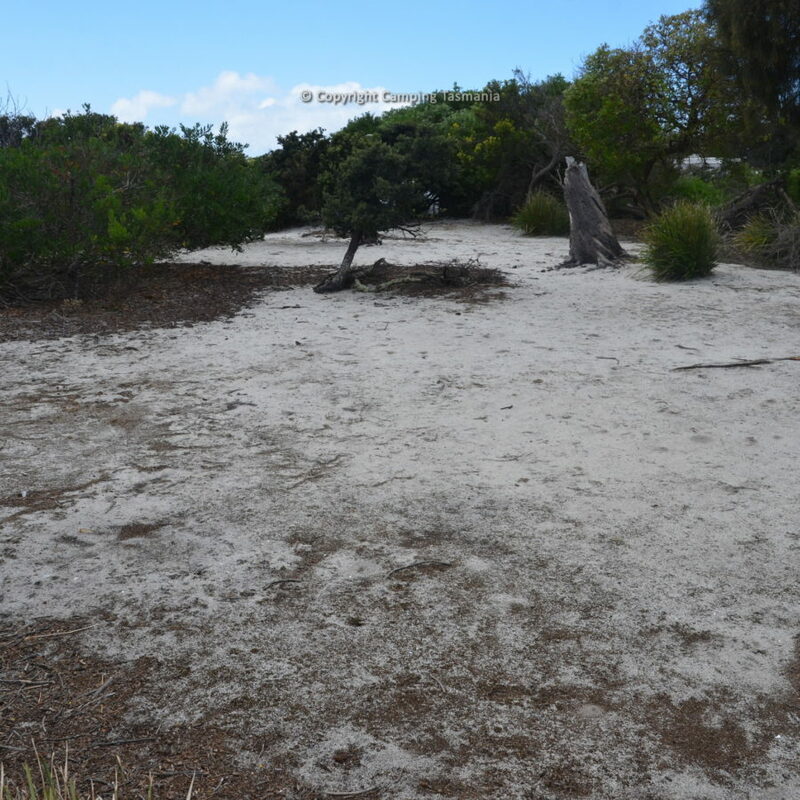 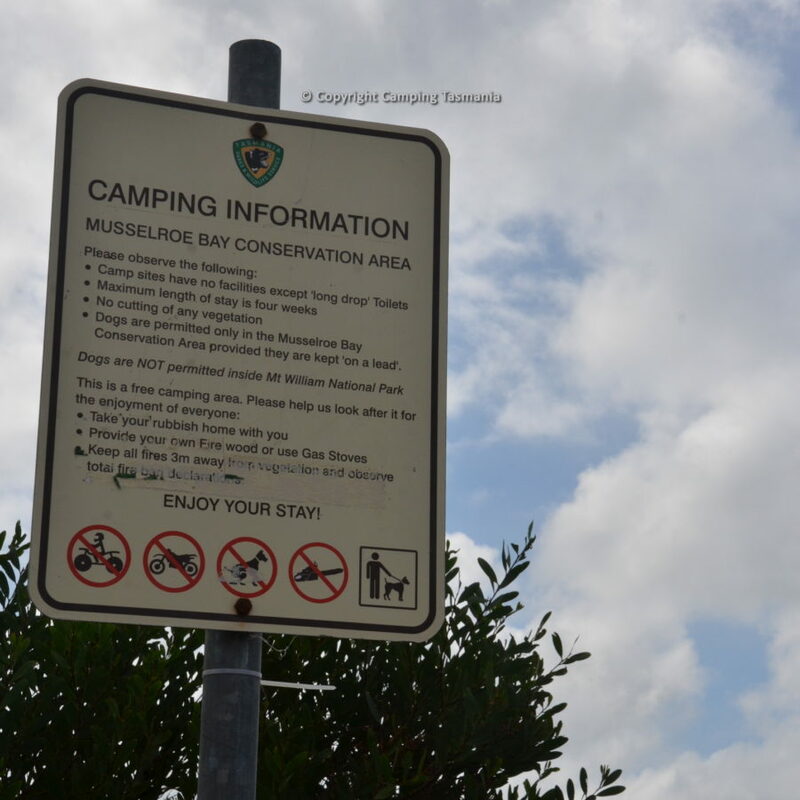 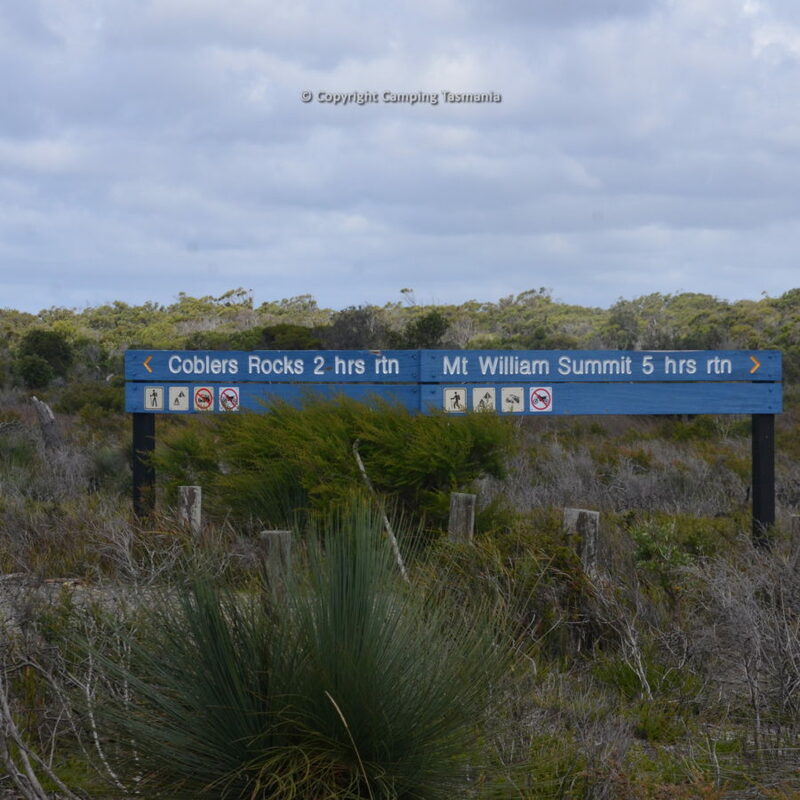 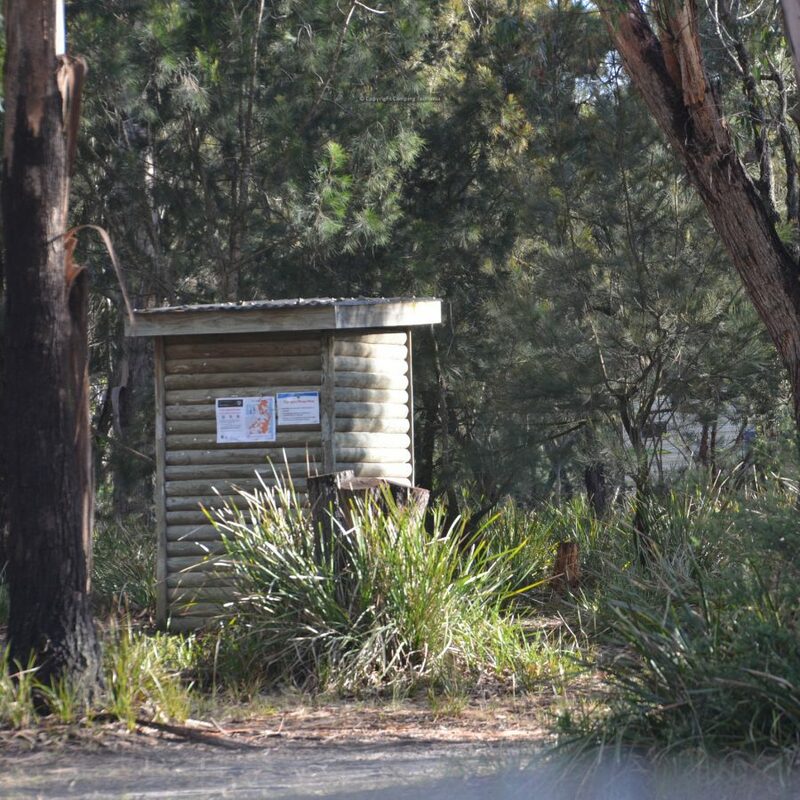 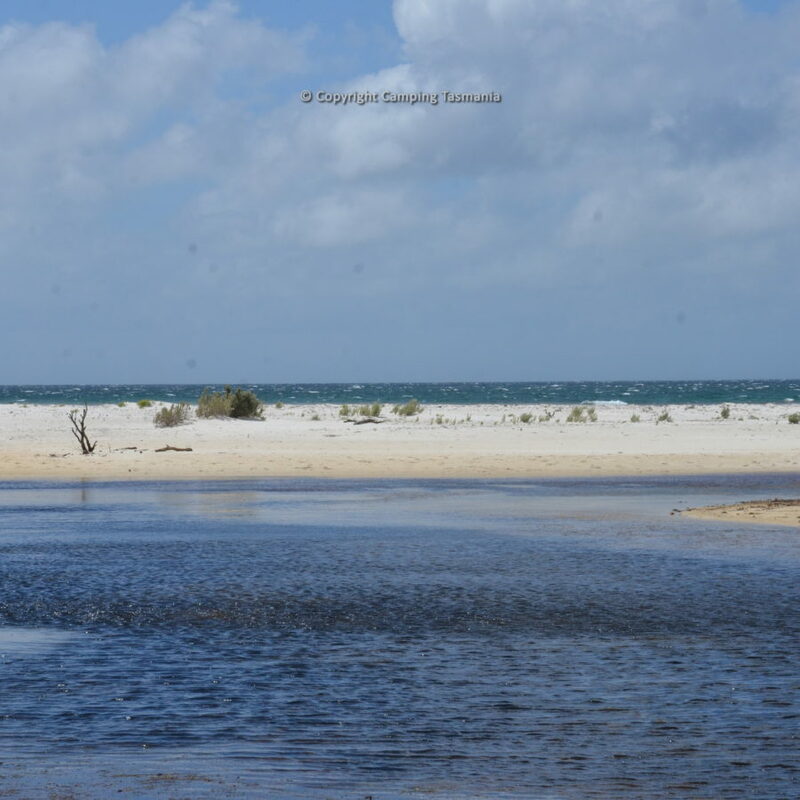 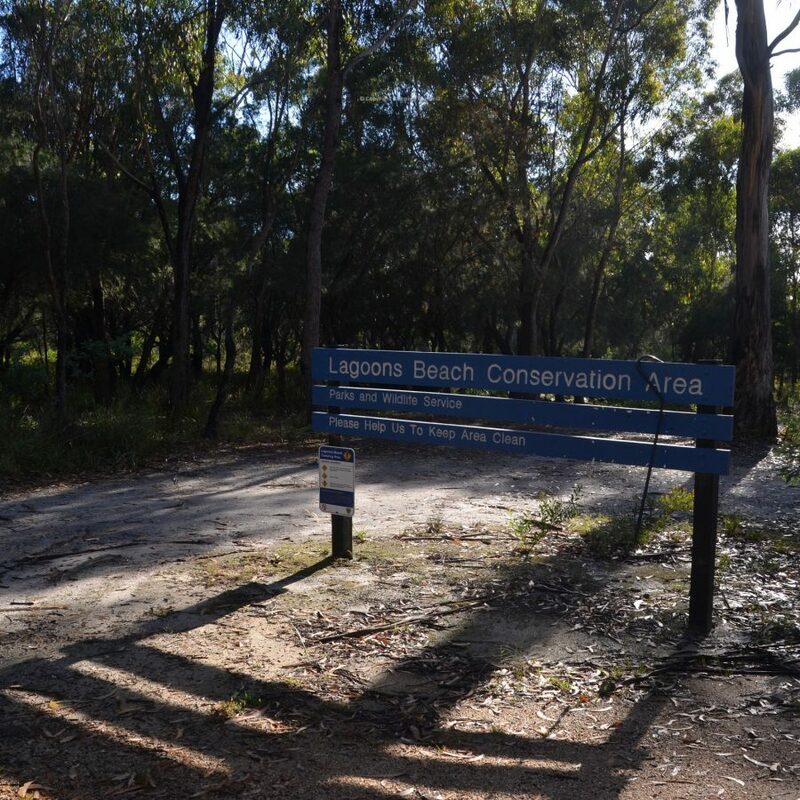 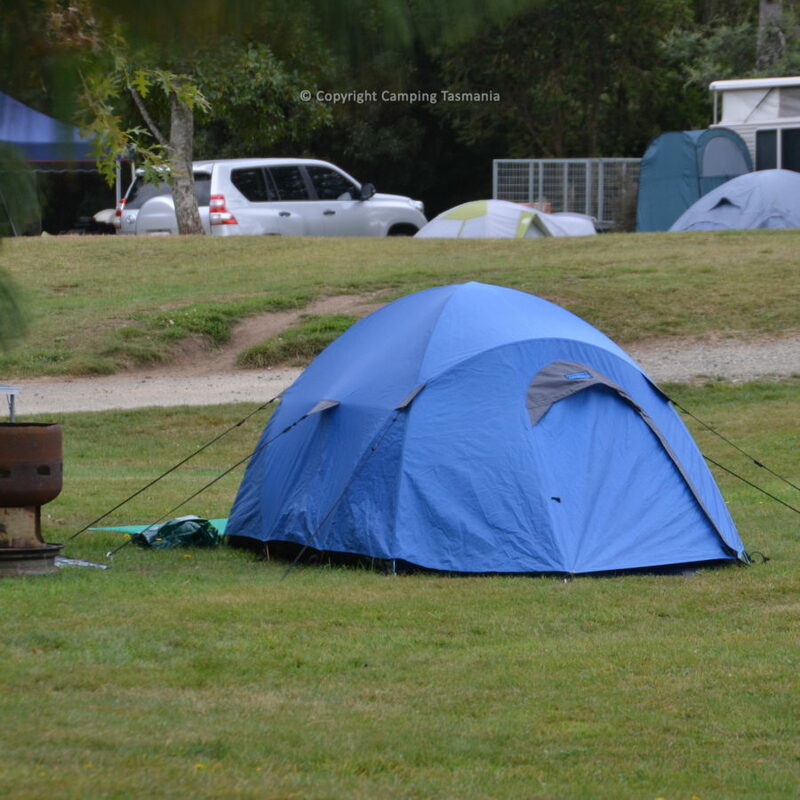 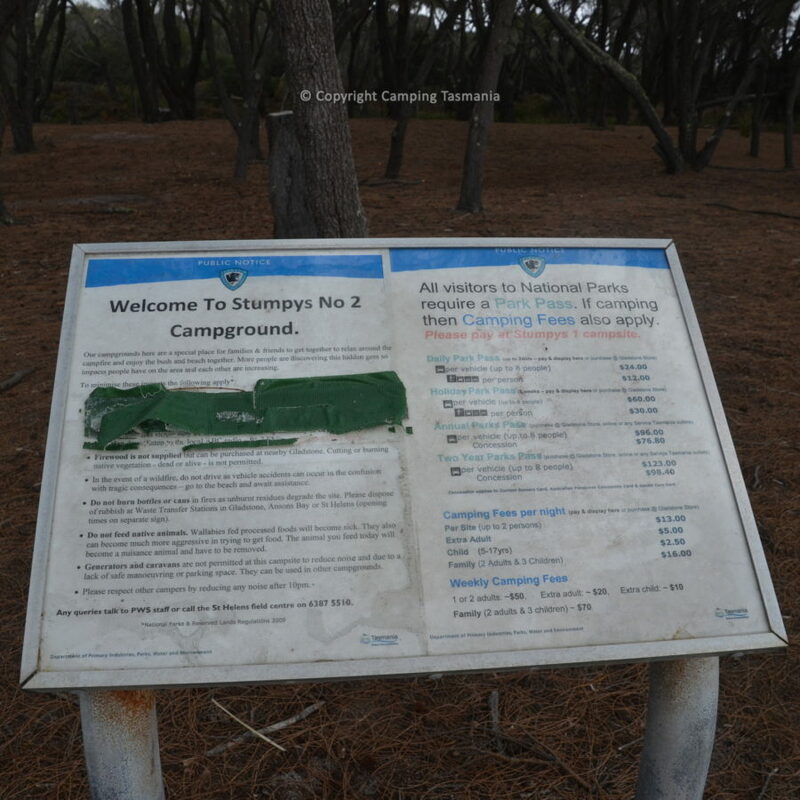 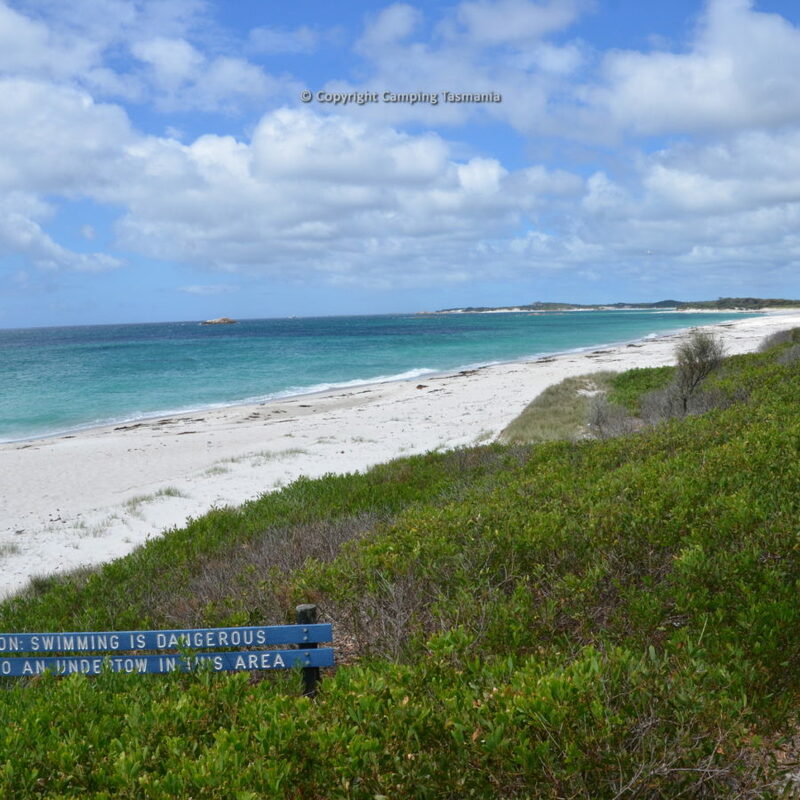 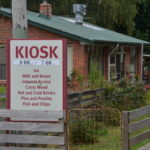 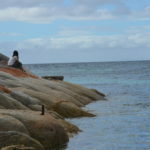 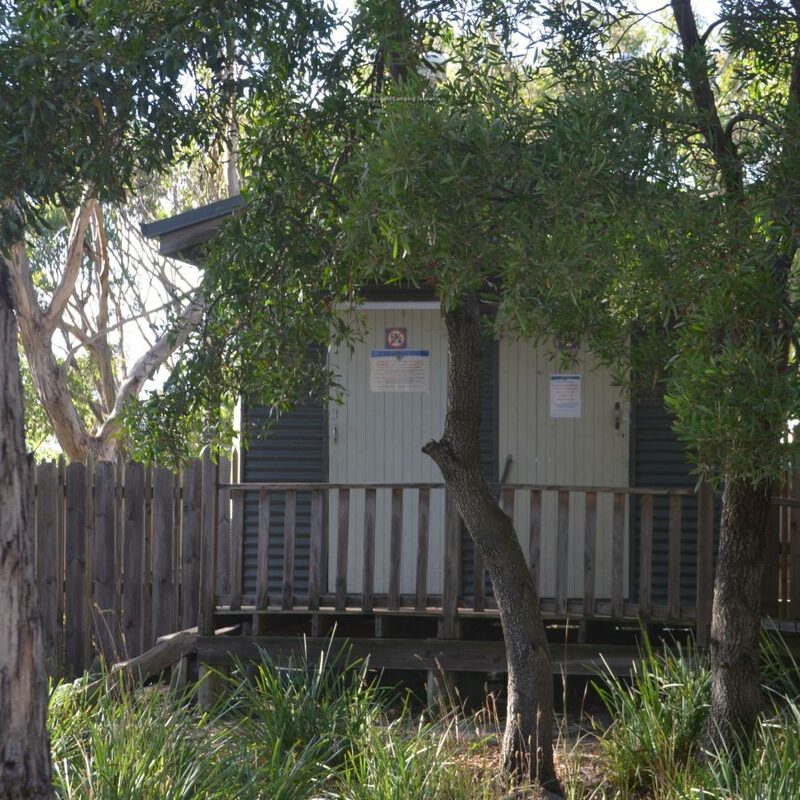 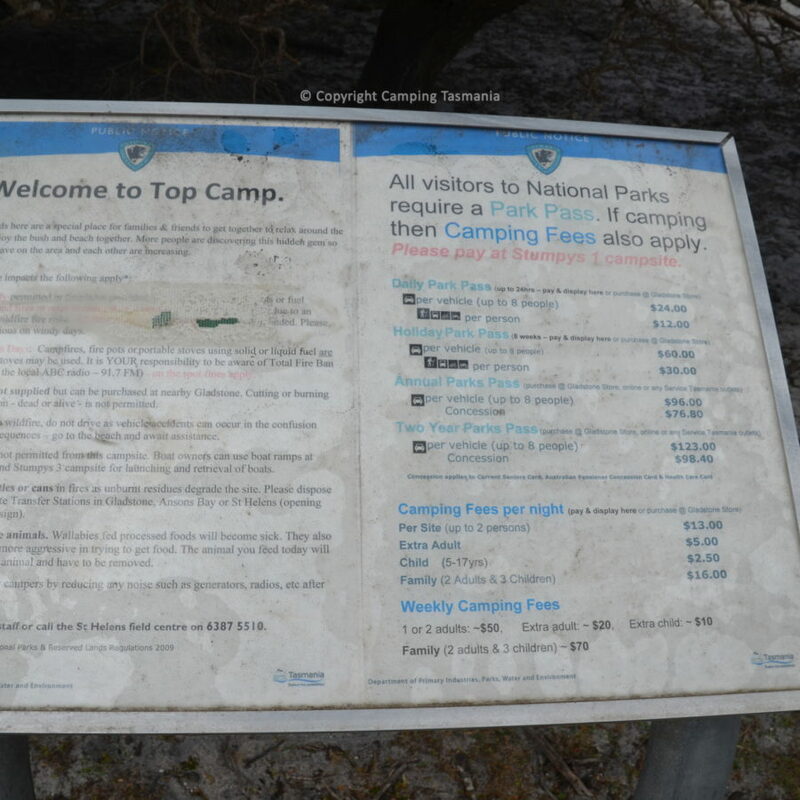 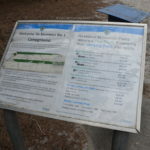 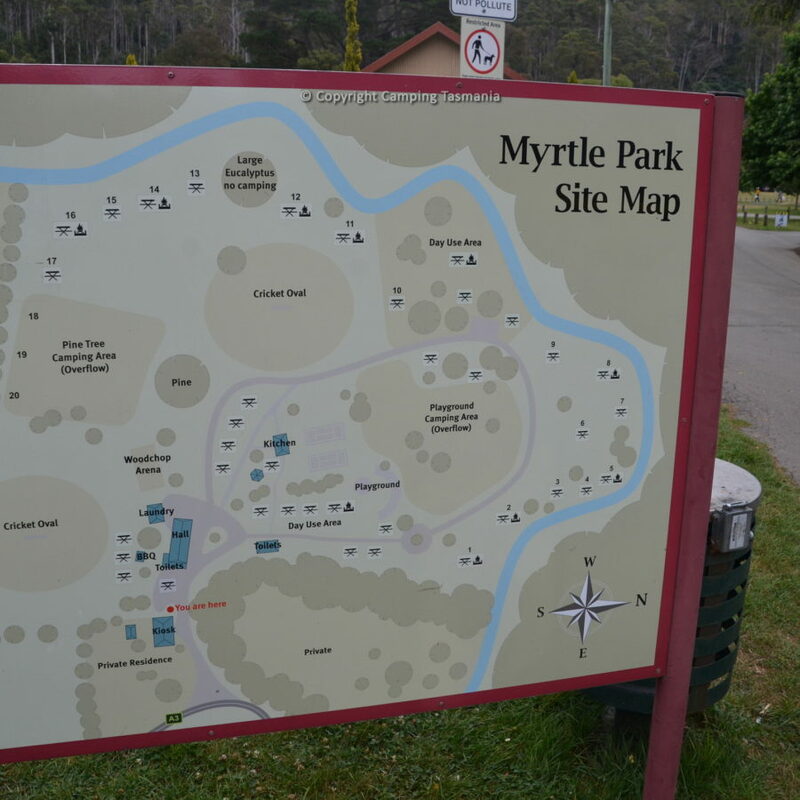 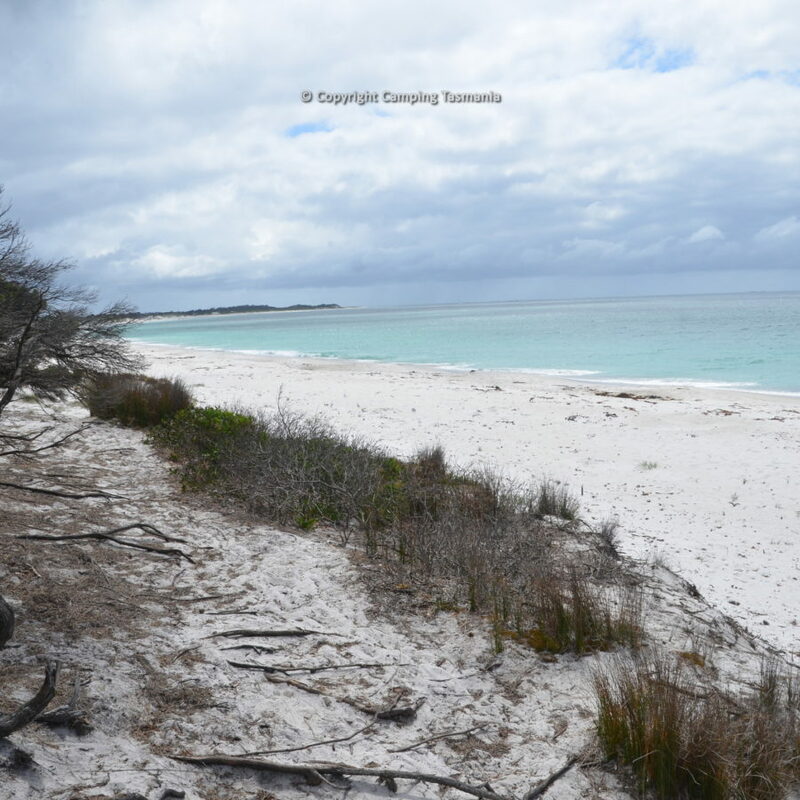 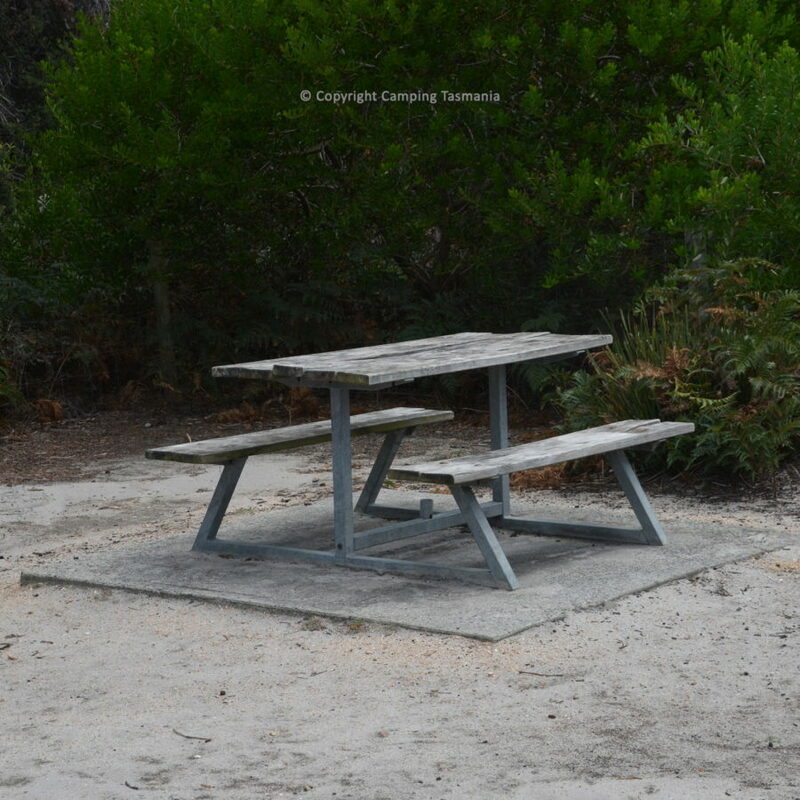 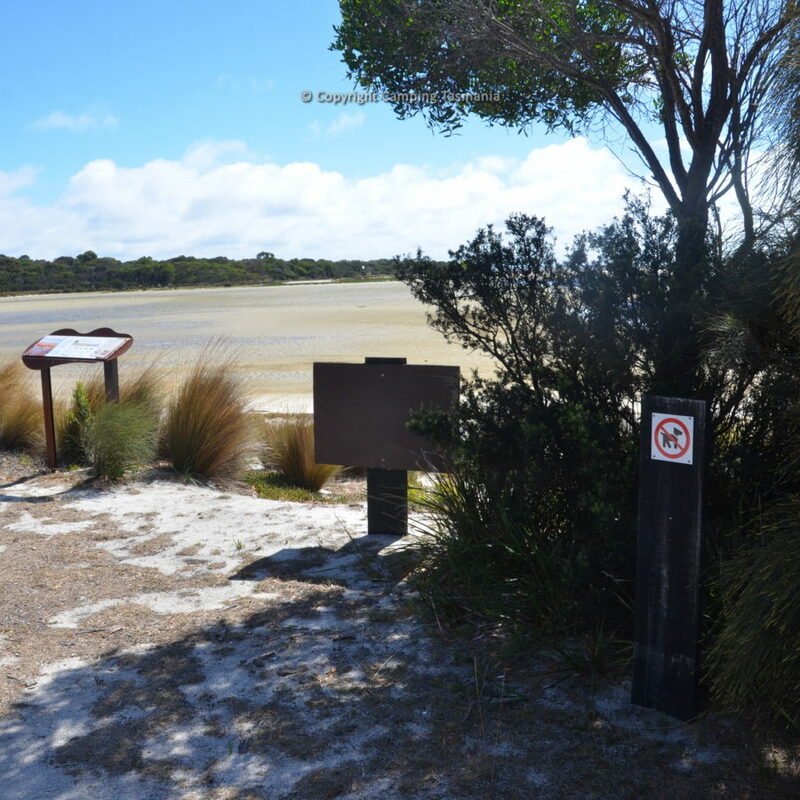 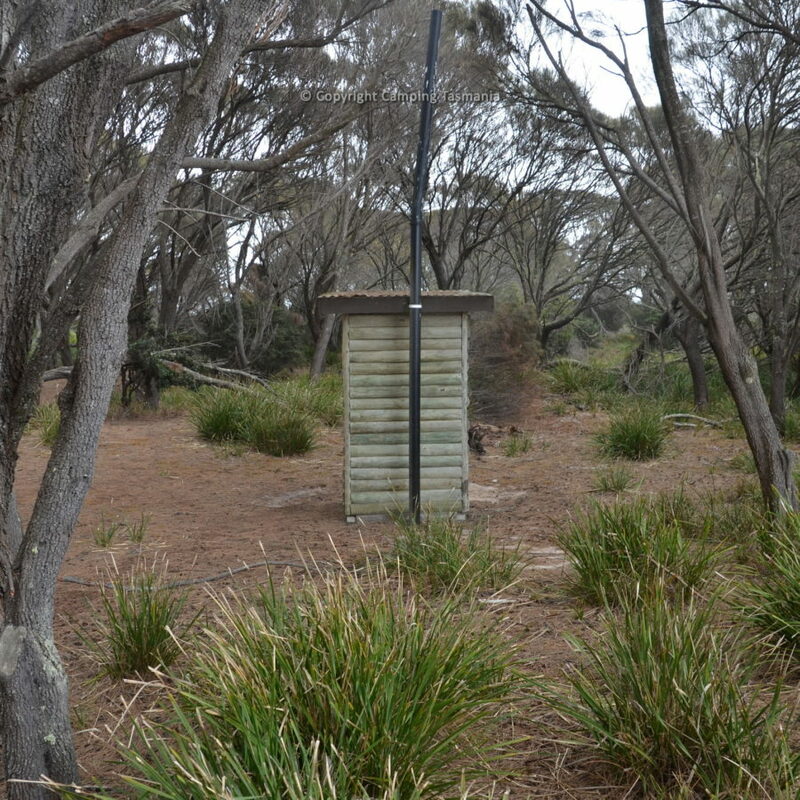 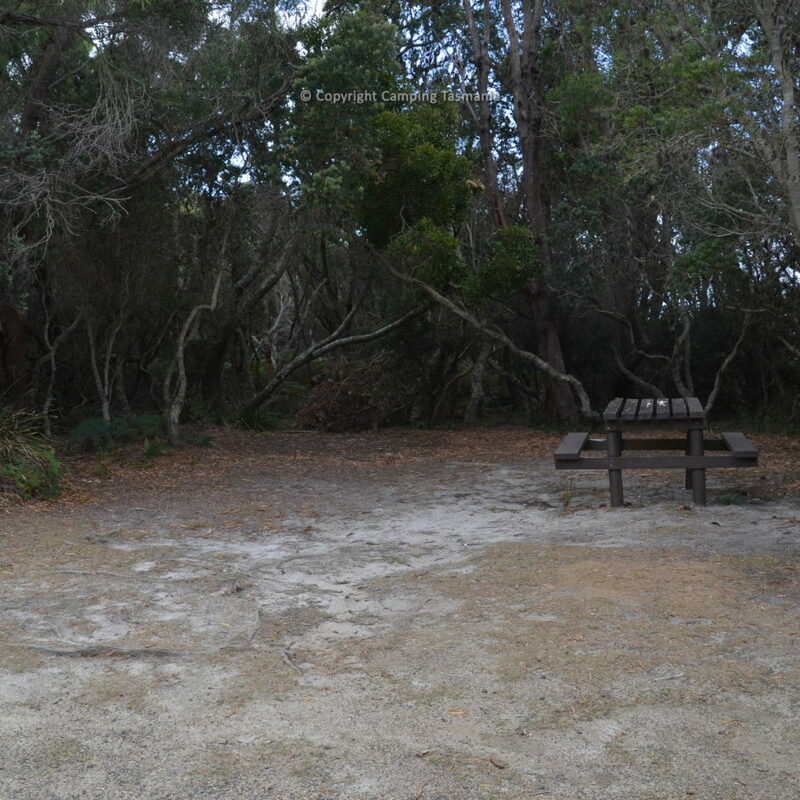 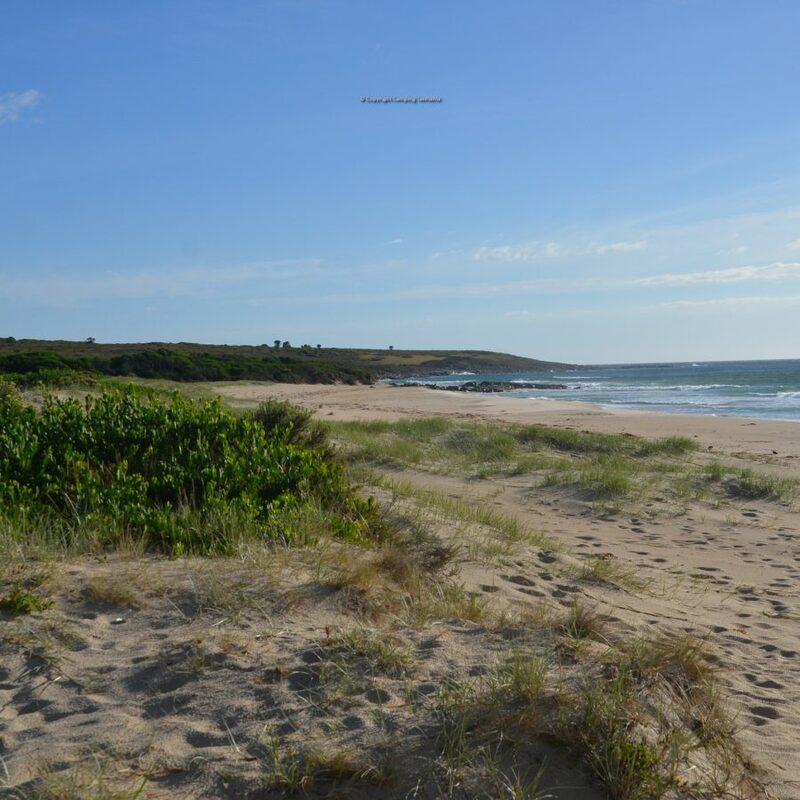 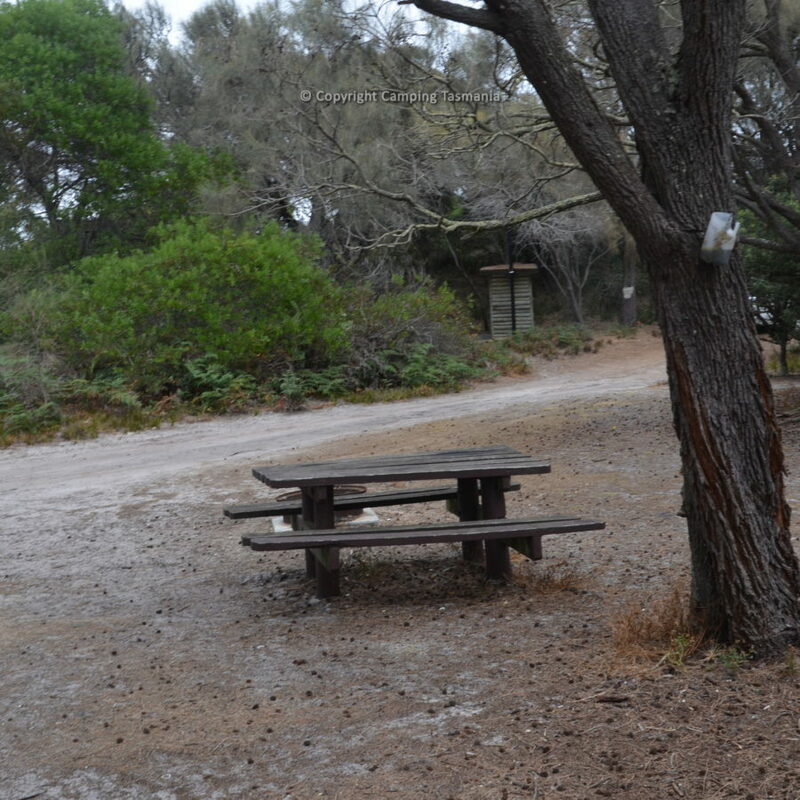 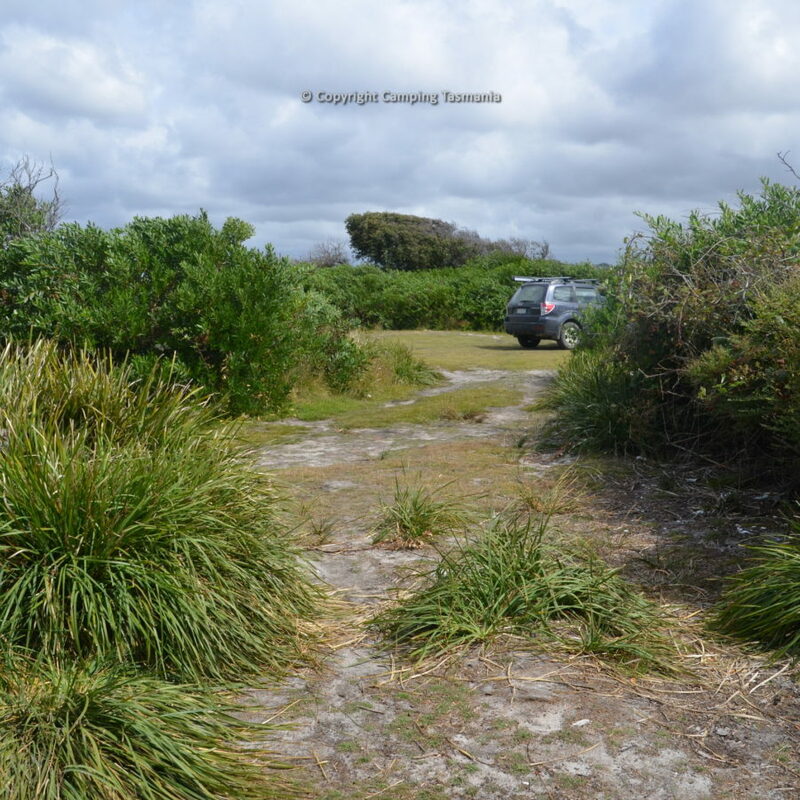 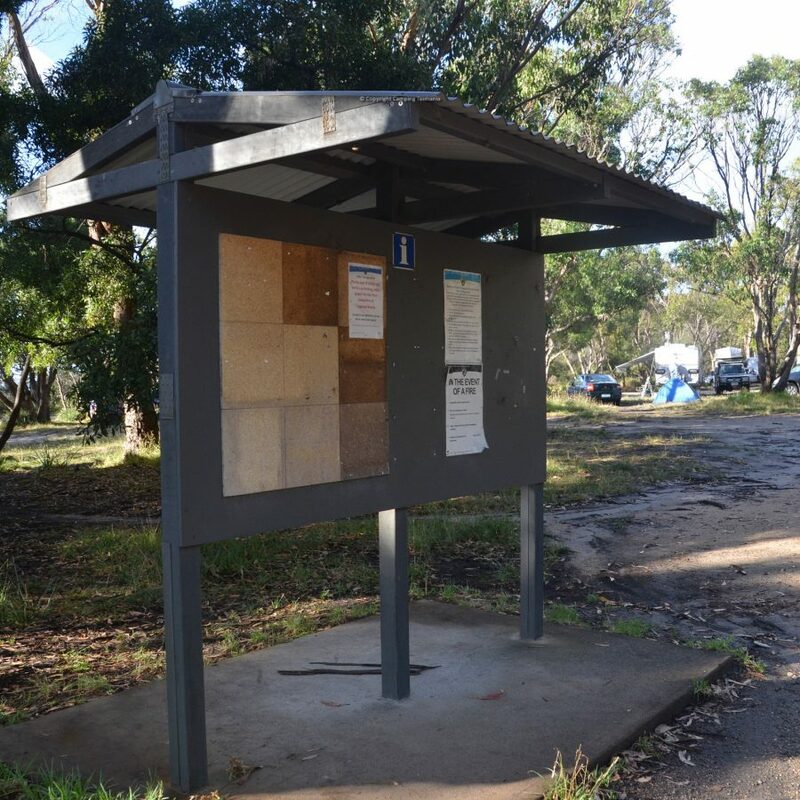 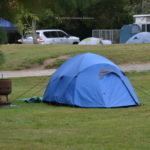 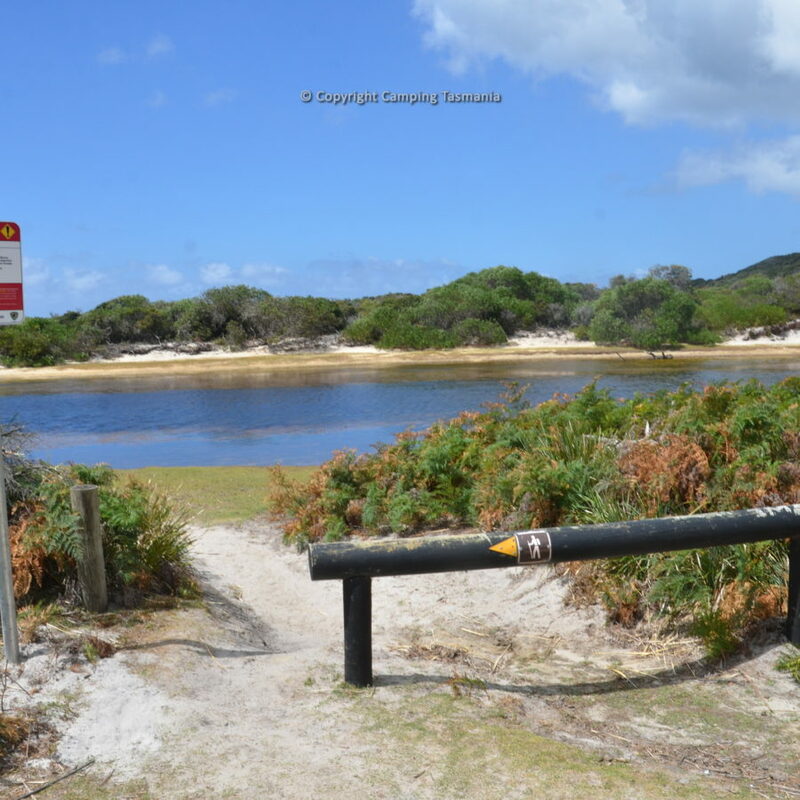 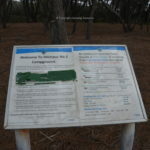 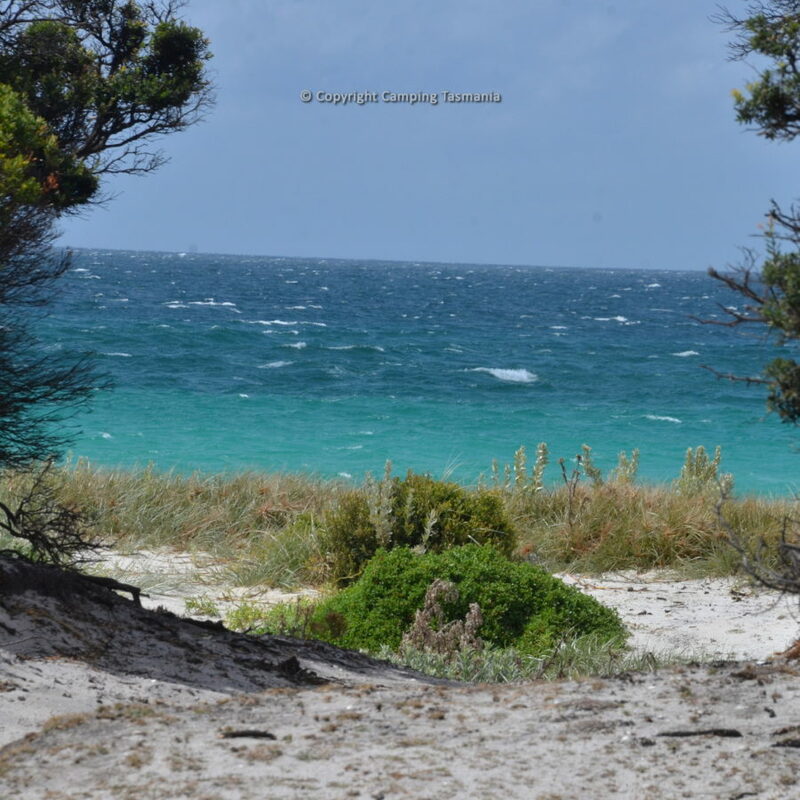 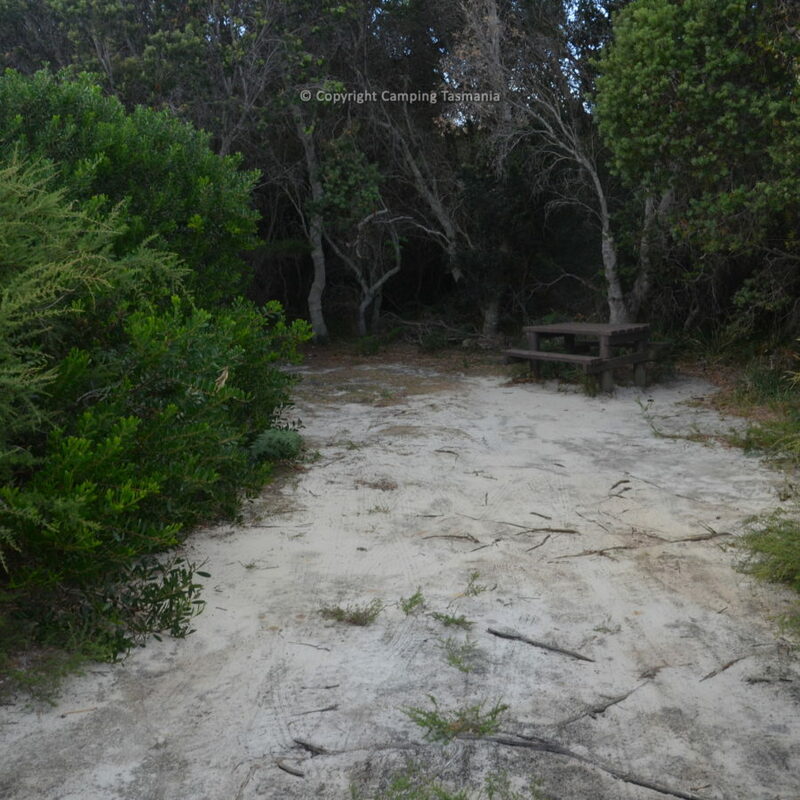 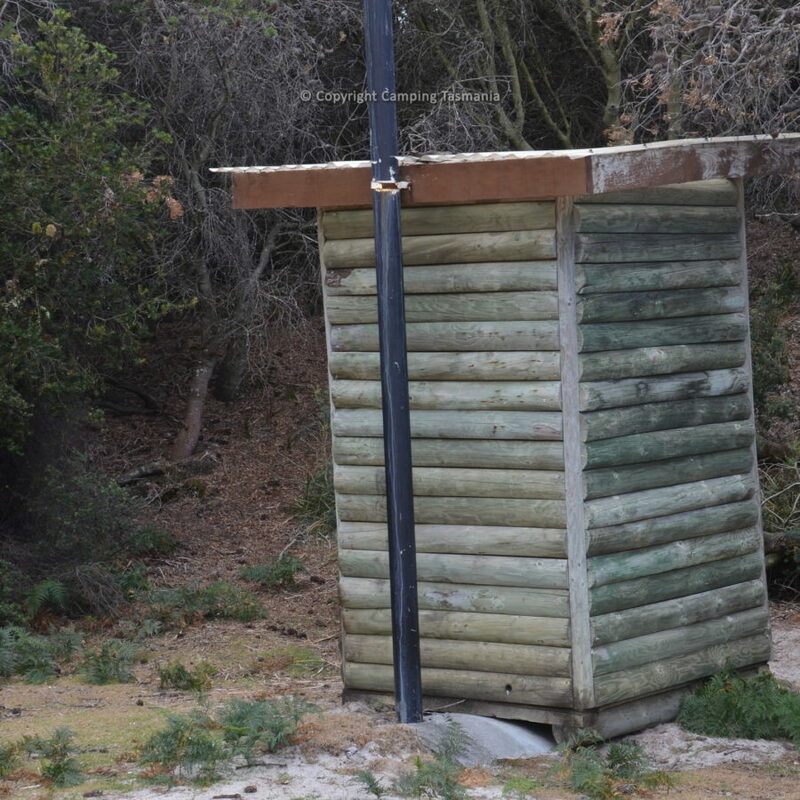 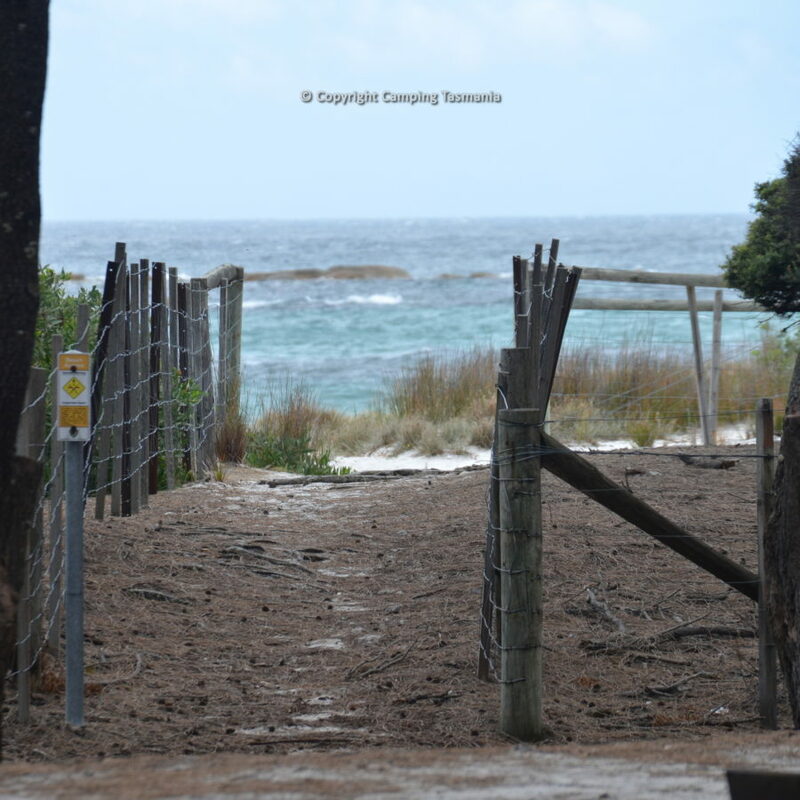 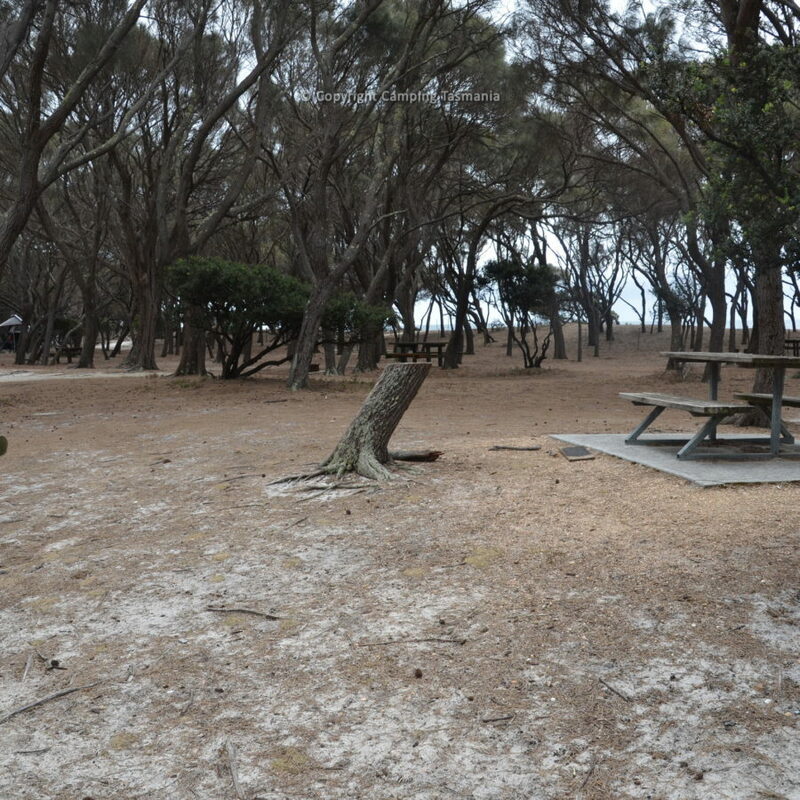 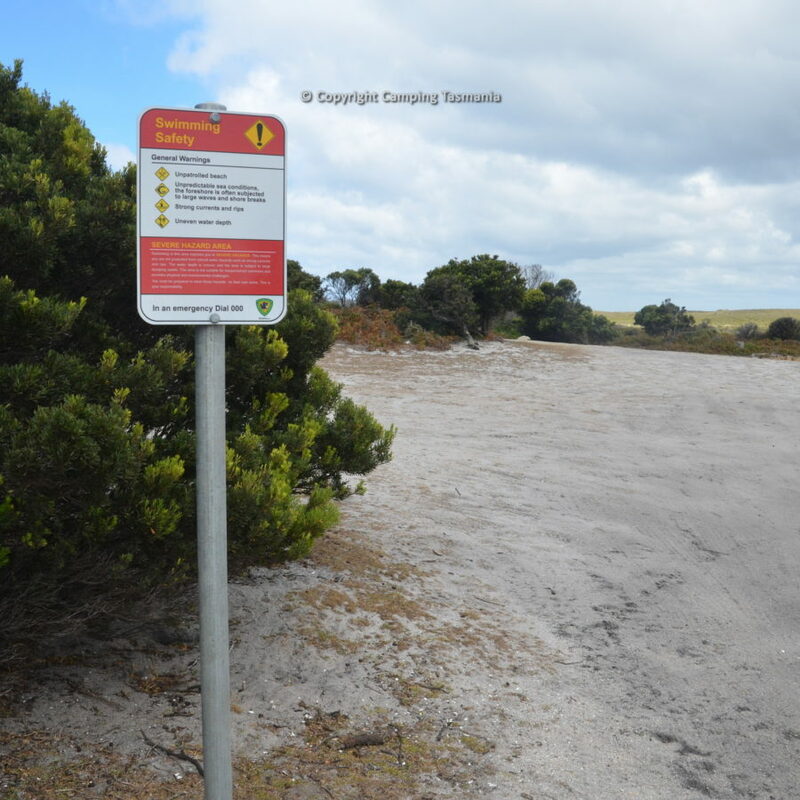 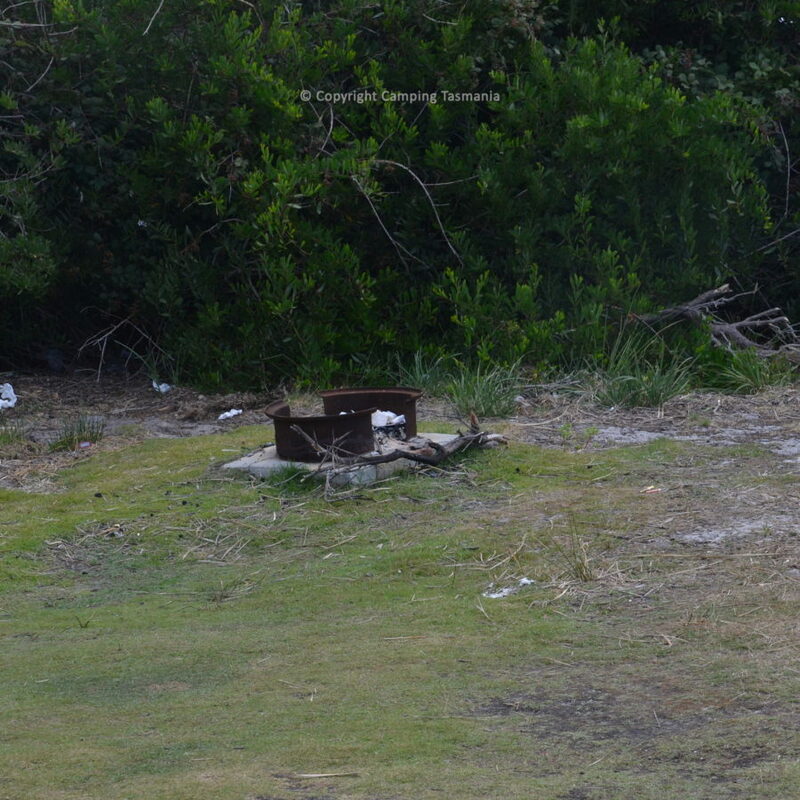 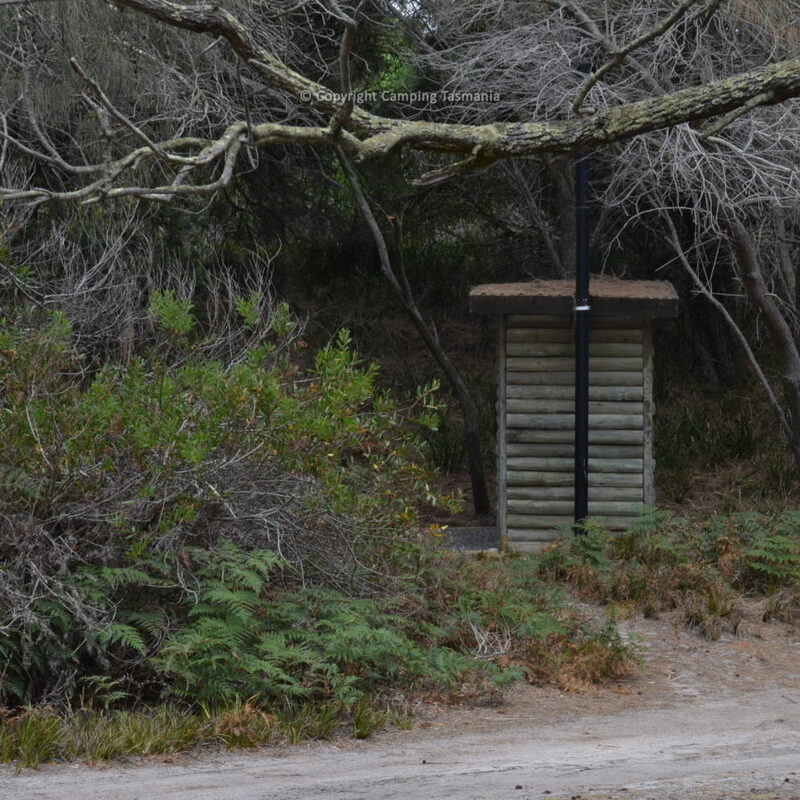 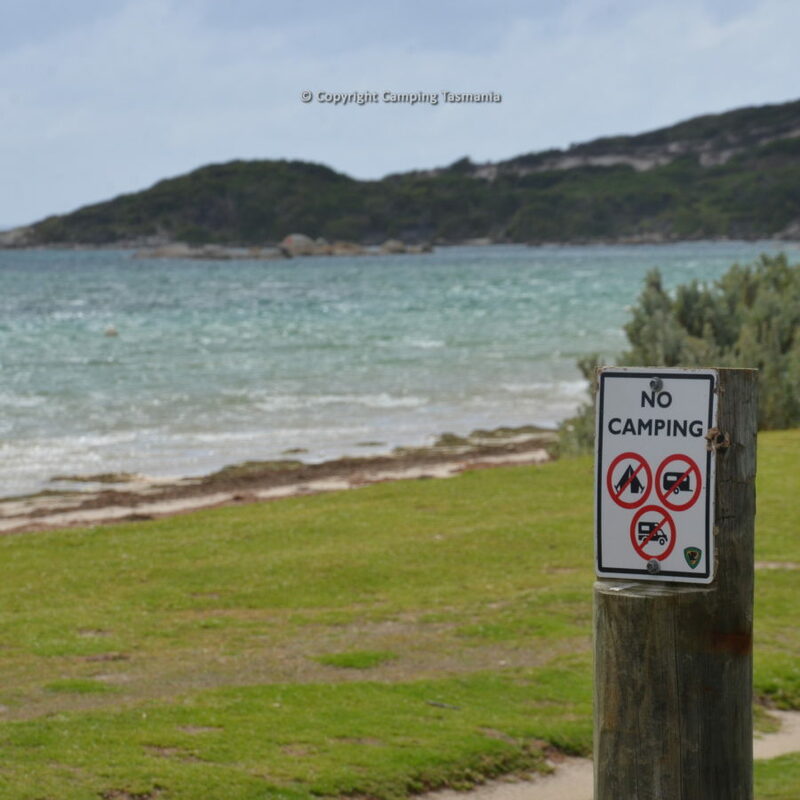 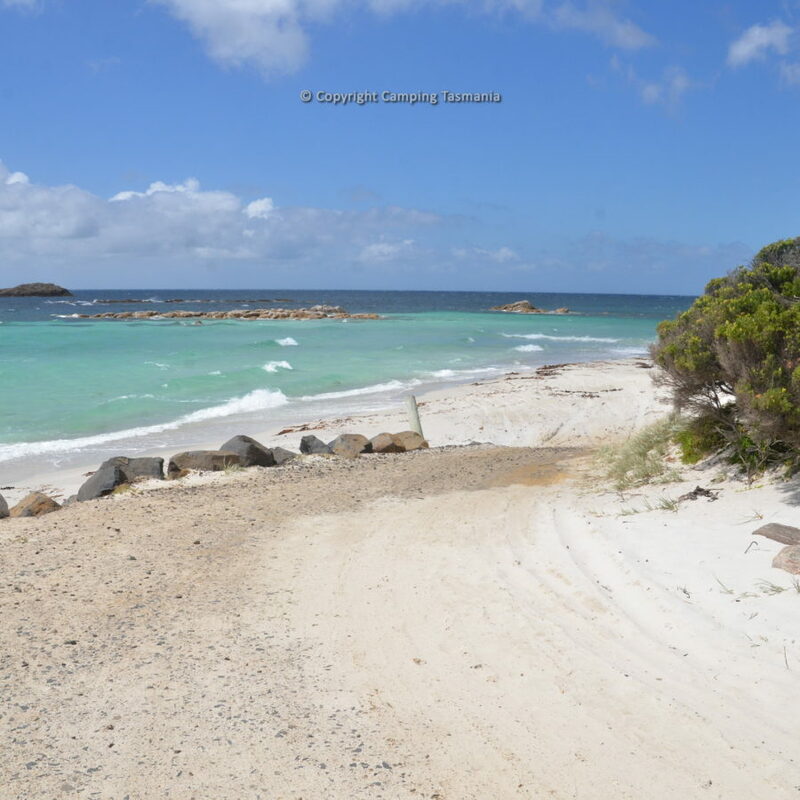 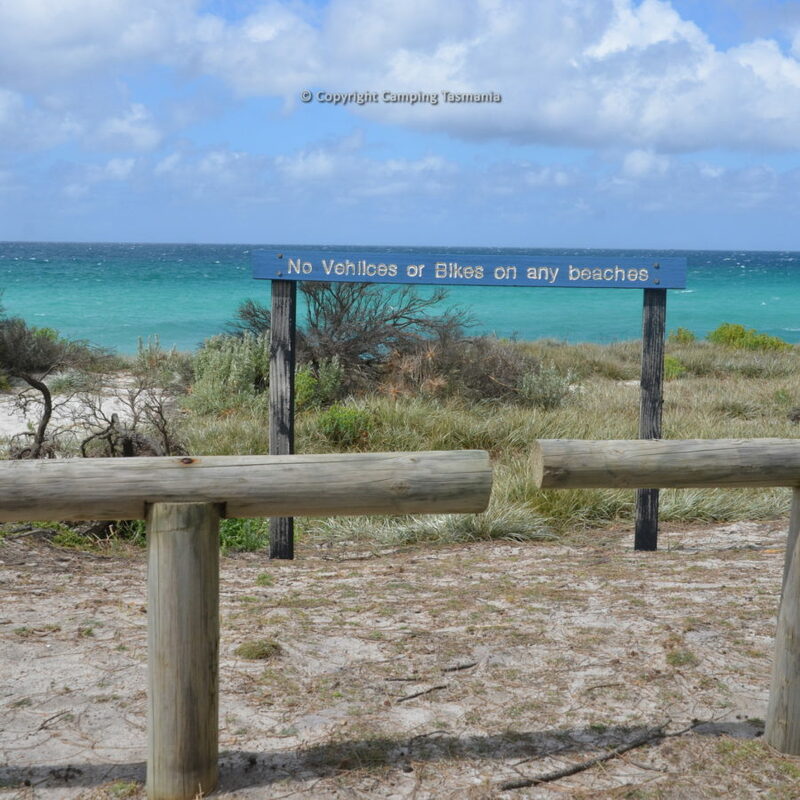 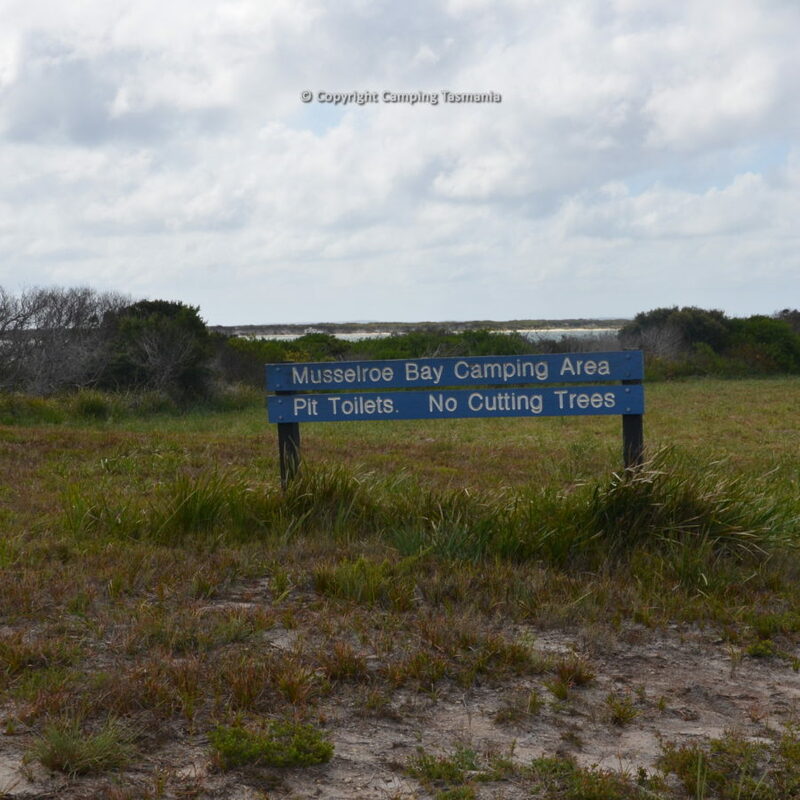 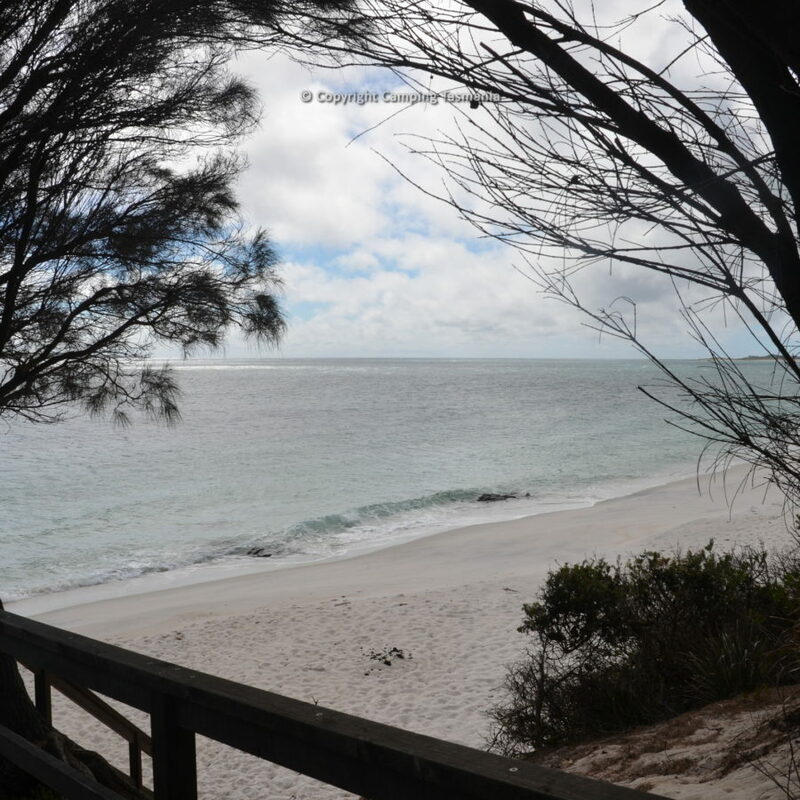 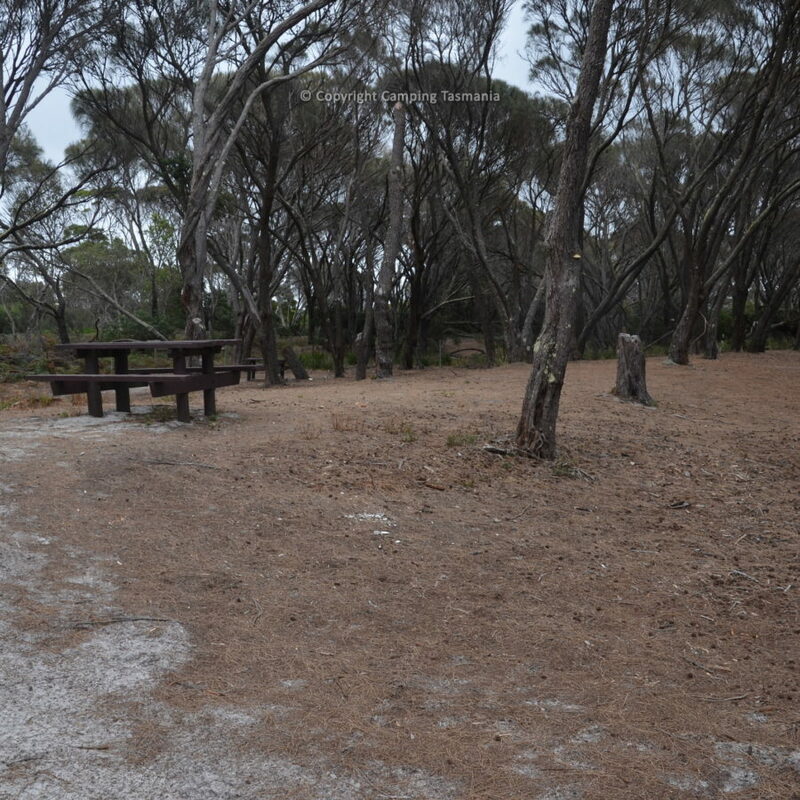 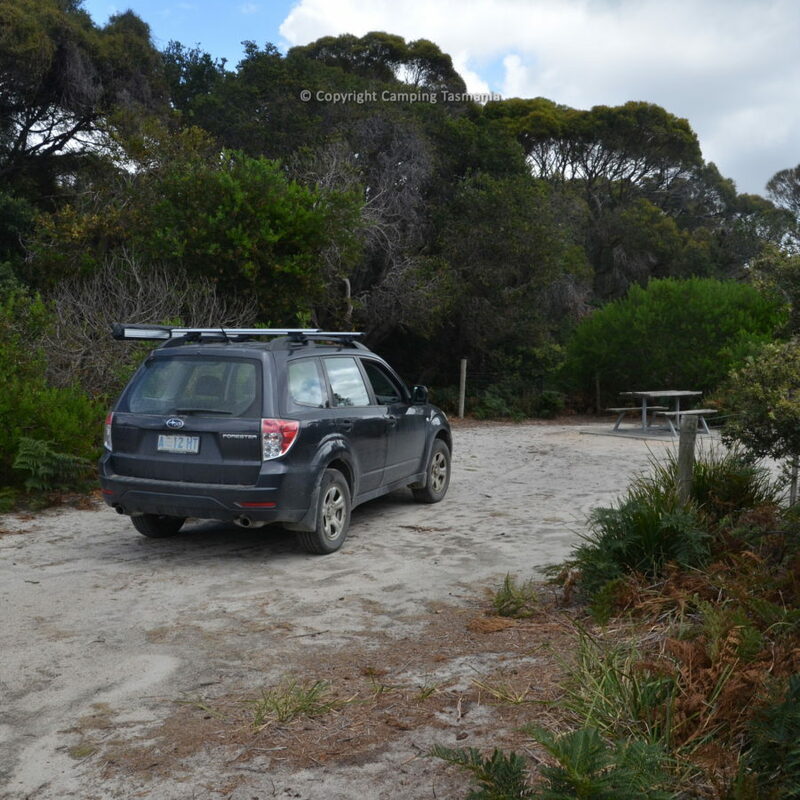 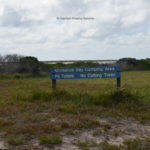 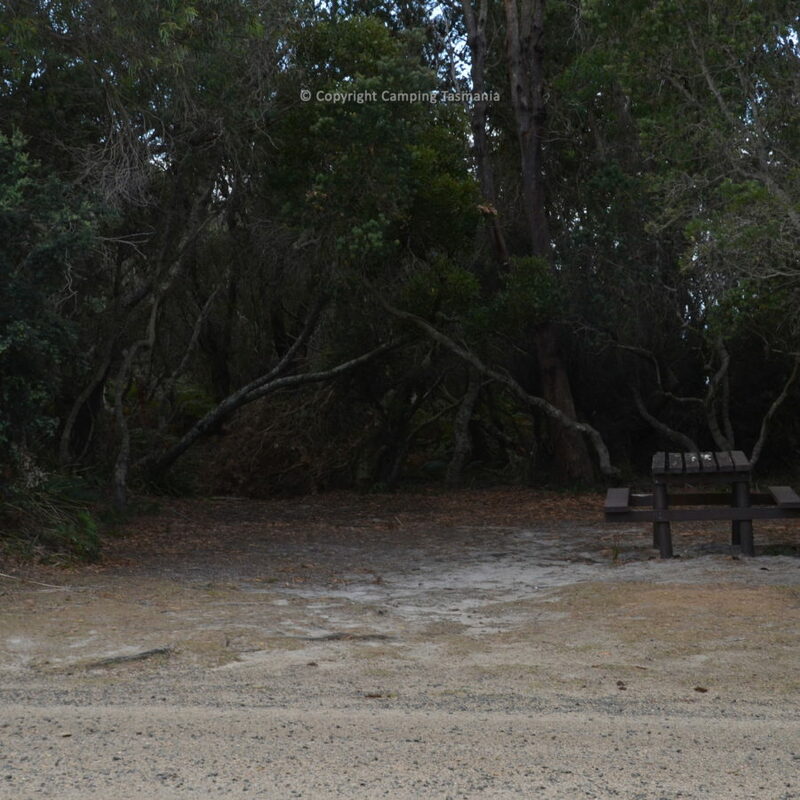 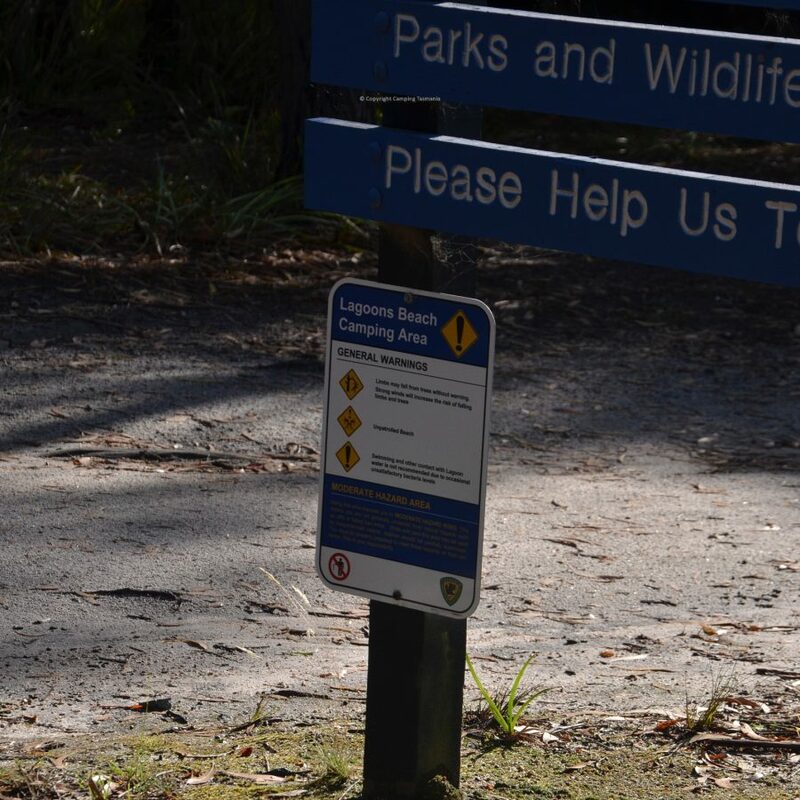 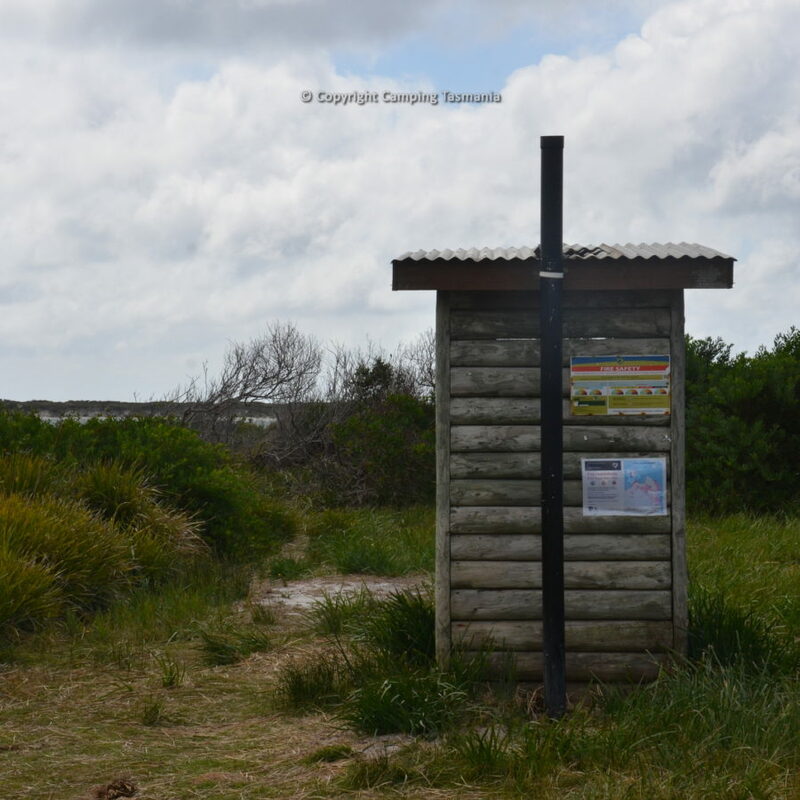 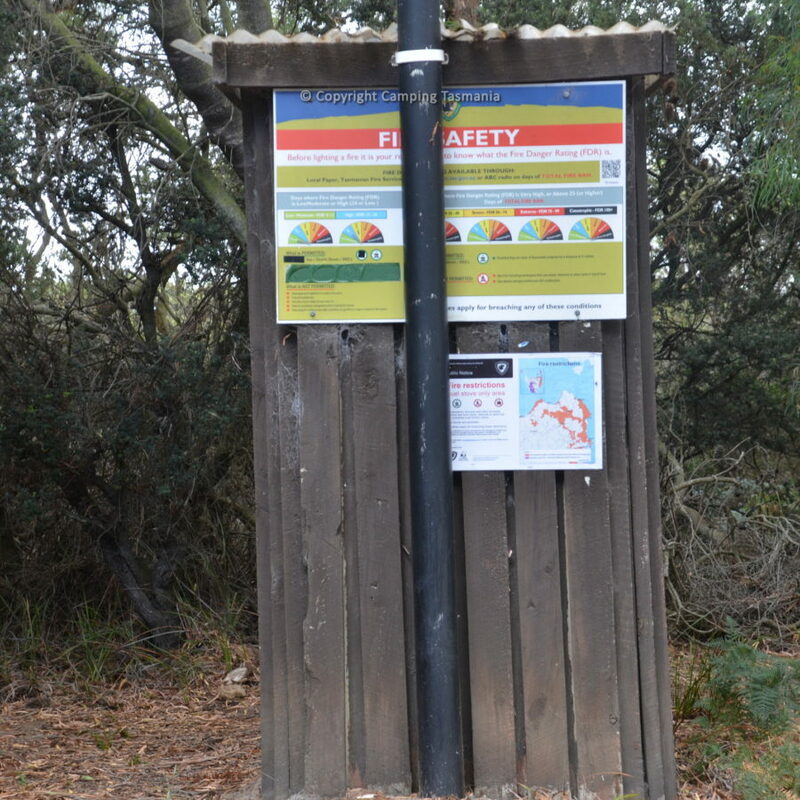 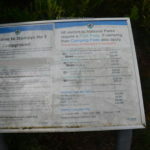 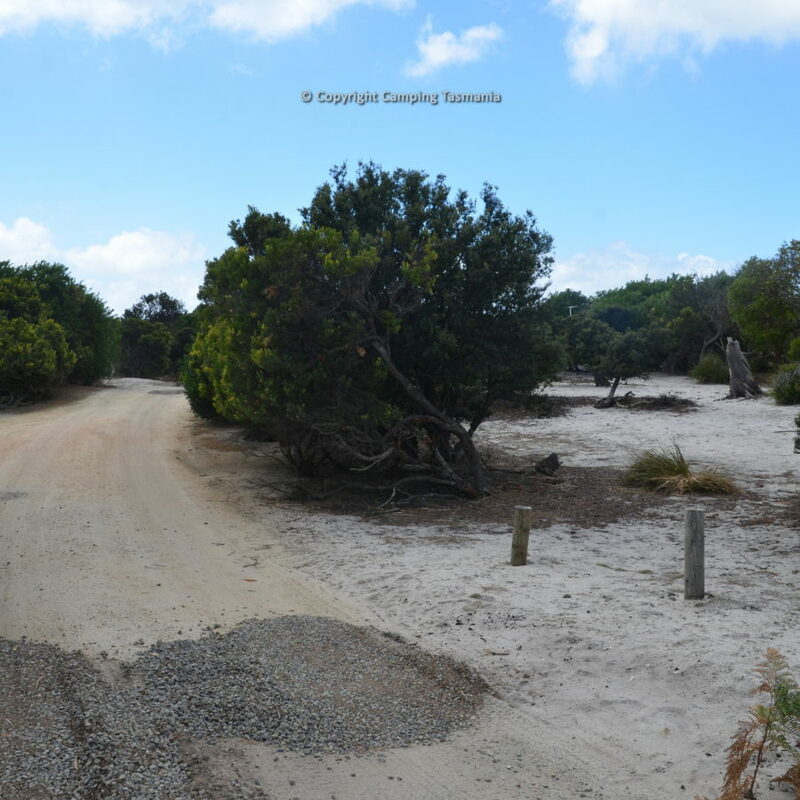 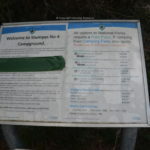 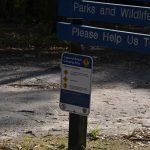 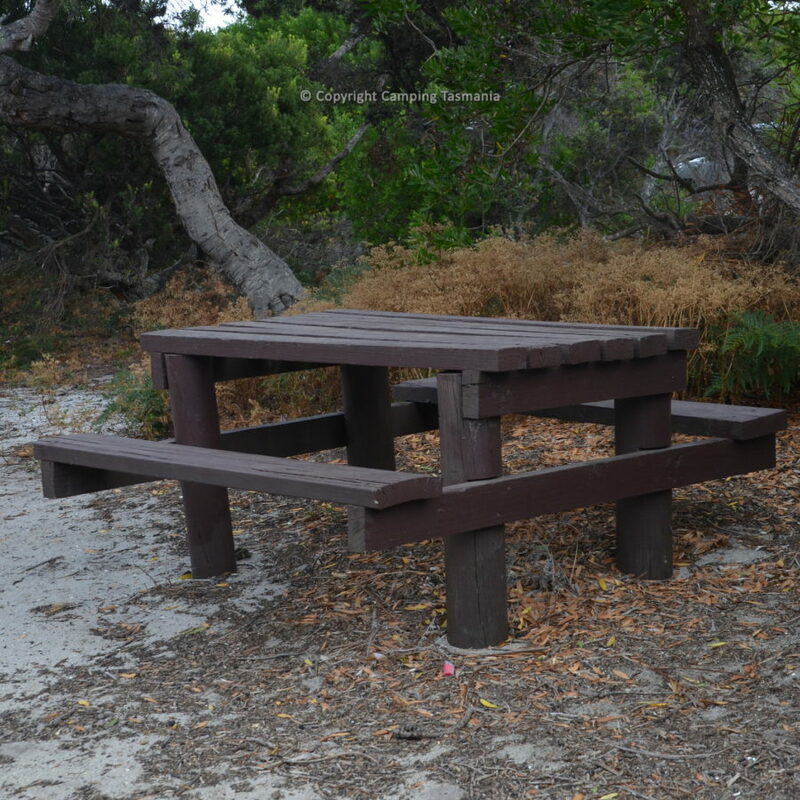 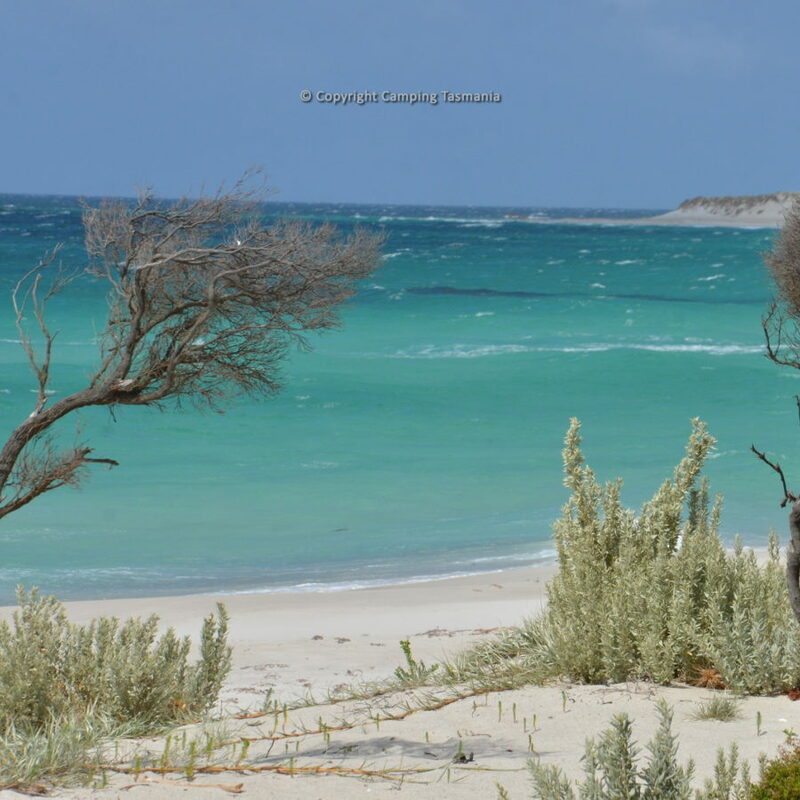 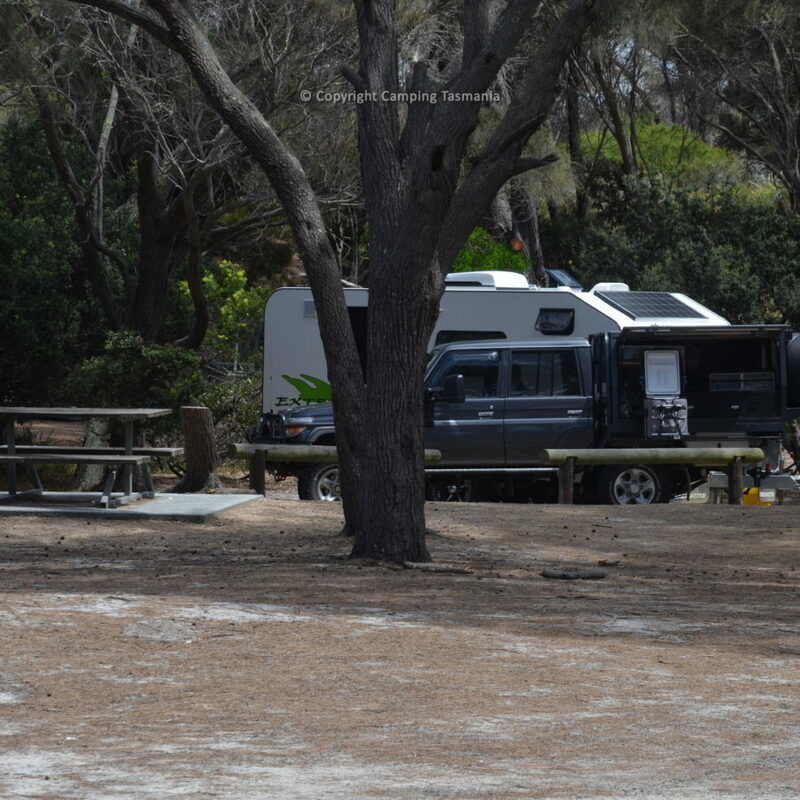 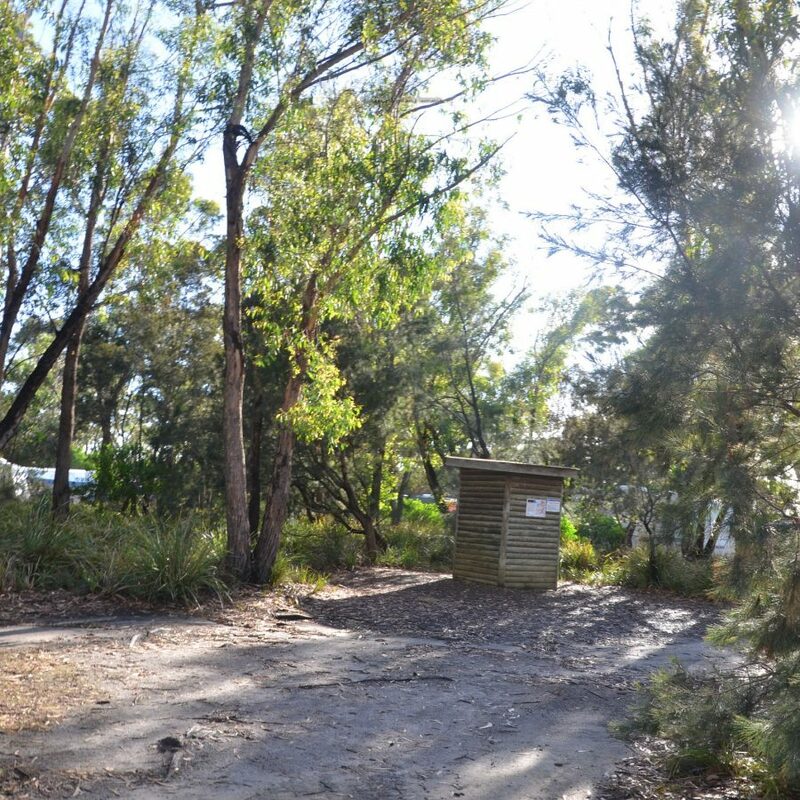 There are a total of 50 campsites at Myrtle Park caravan park, campground. 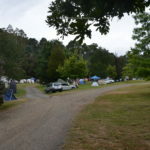 Fees are $15 for a family (up to 2 adults and their children) per night and $7.50 for extra adults, $7.50 for a singe adult. 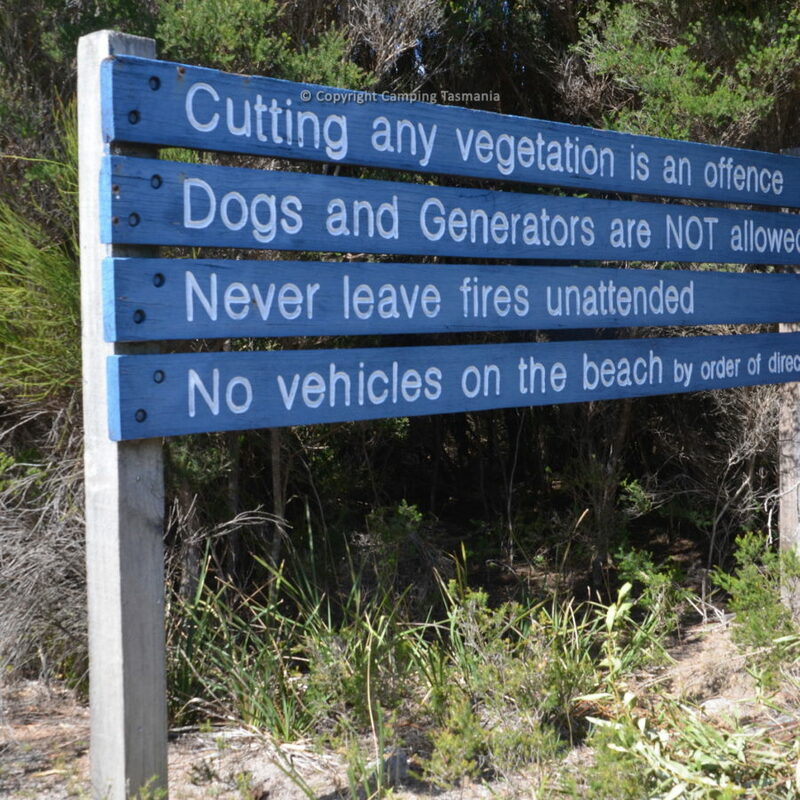 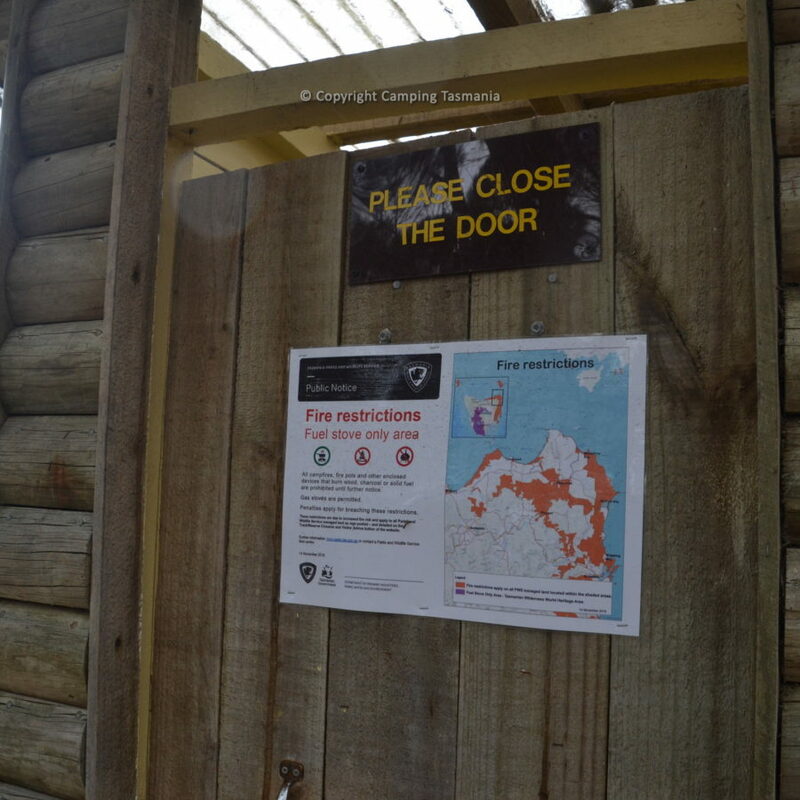 Dogs are allowed but must be kept on leads and under control at all times.